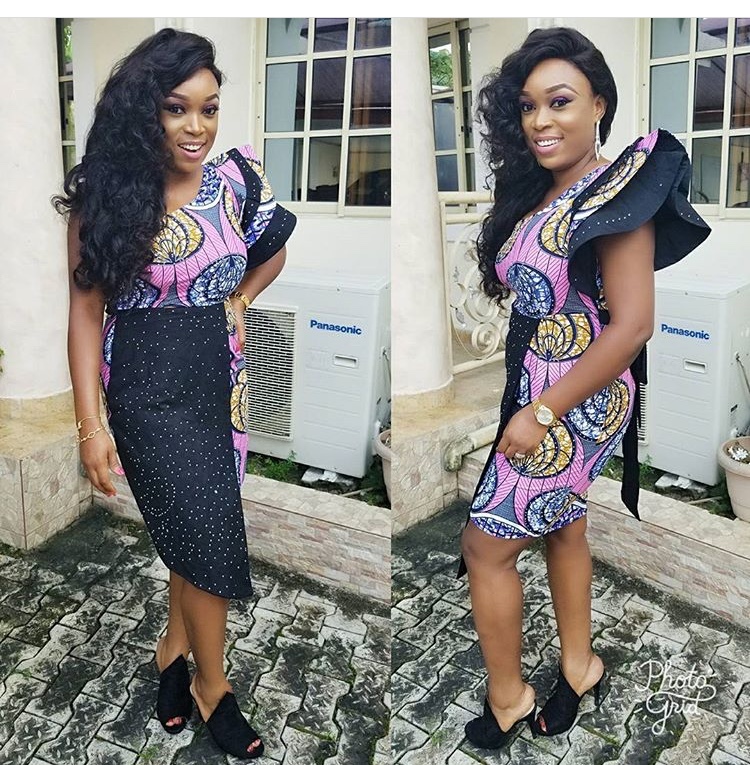 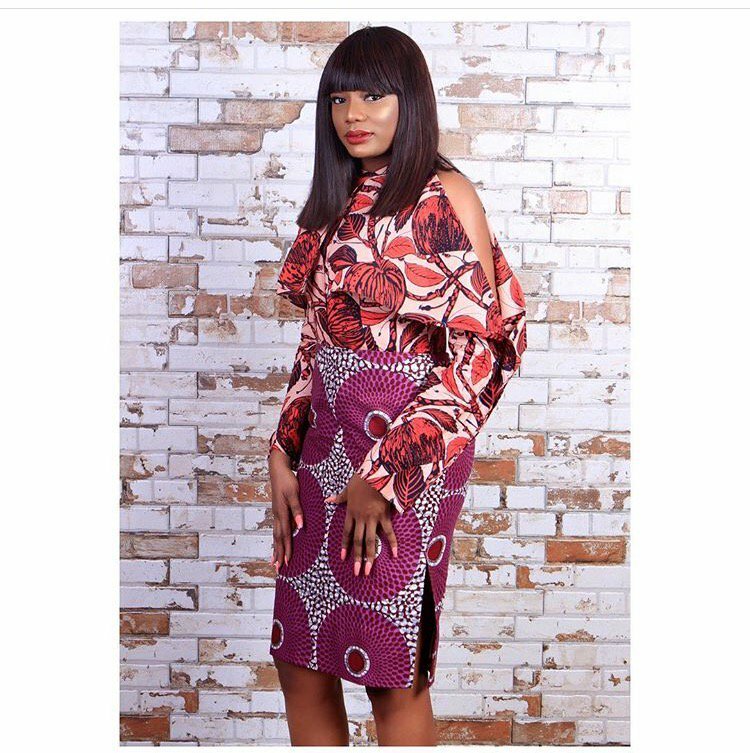 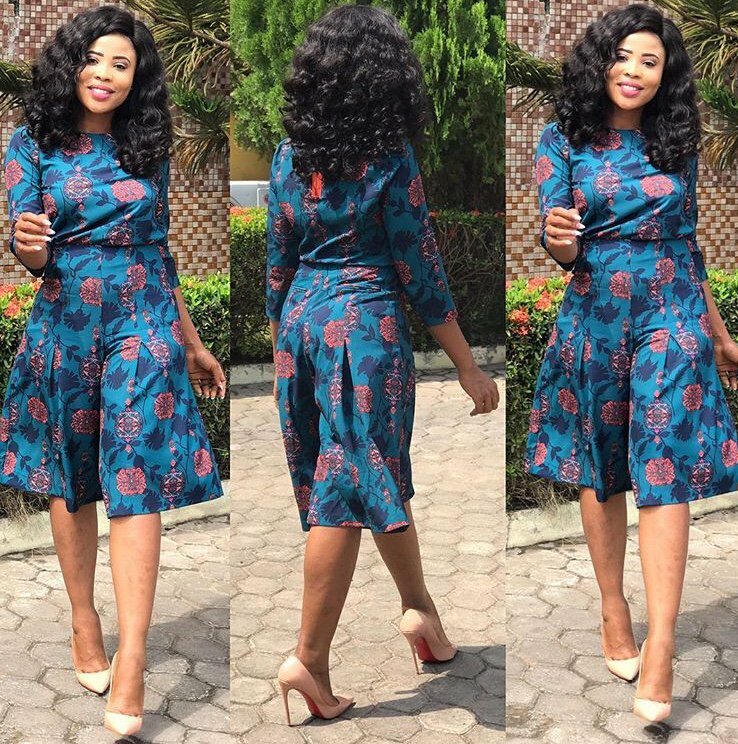 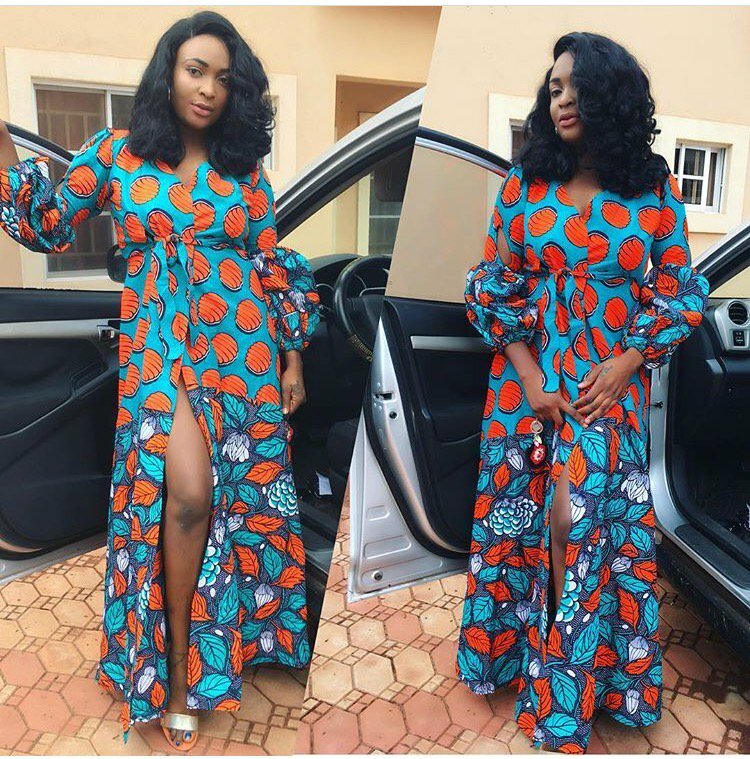 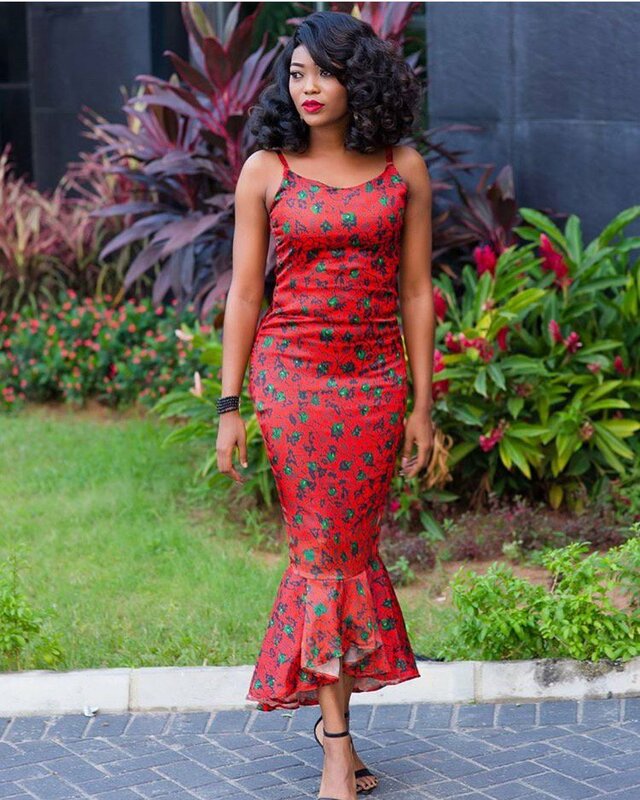 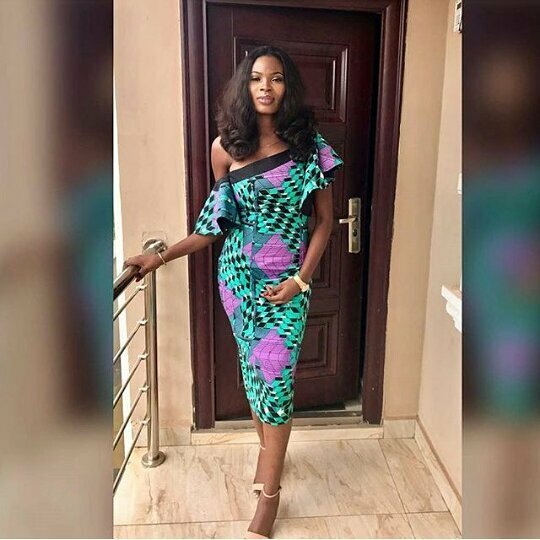 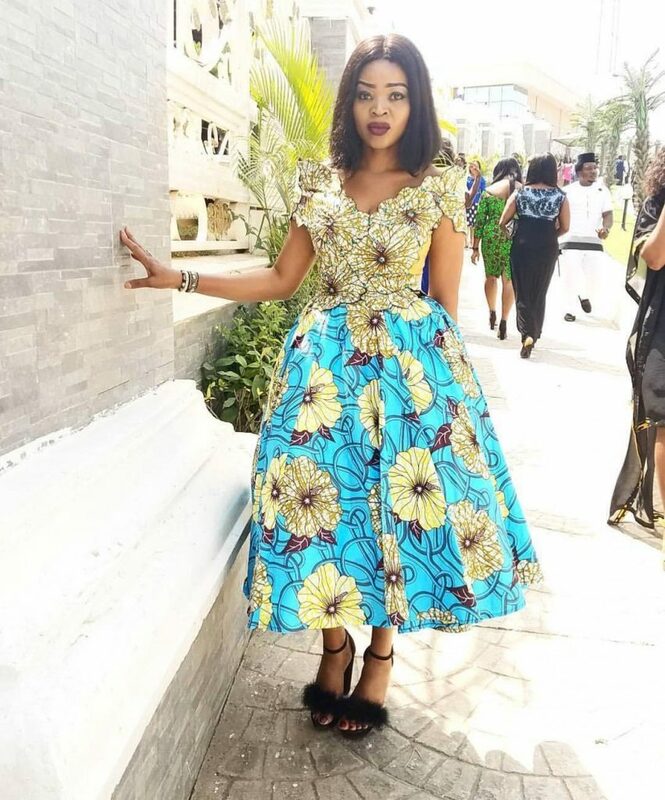 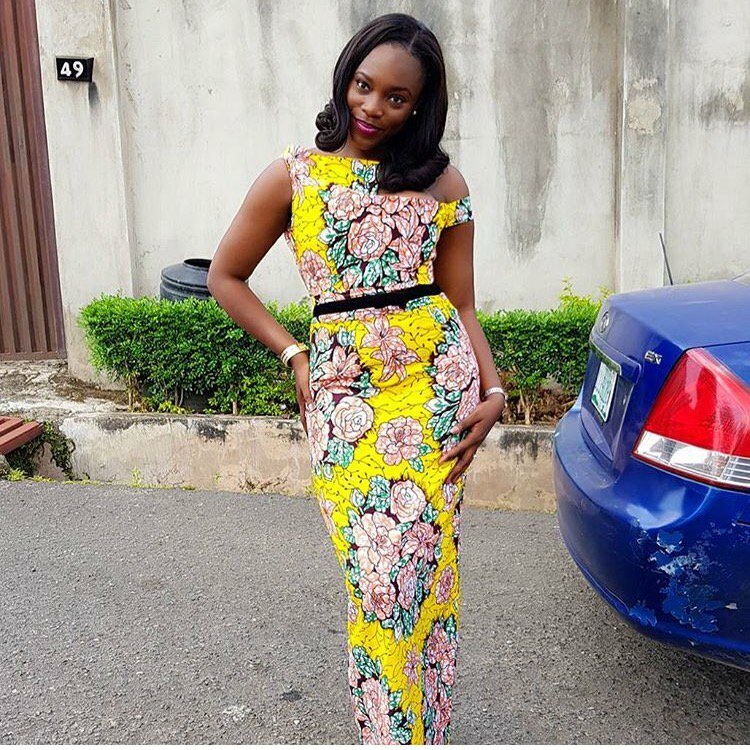 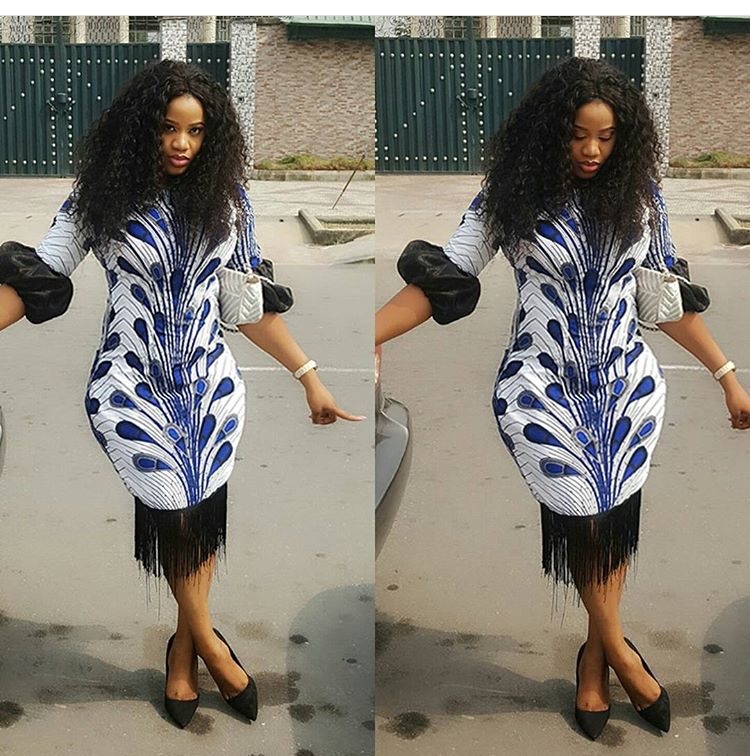 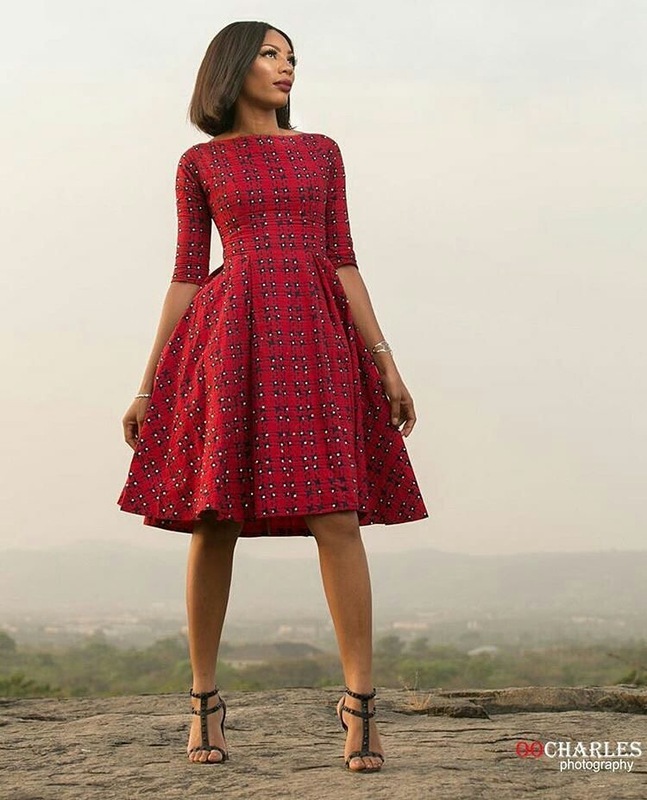 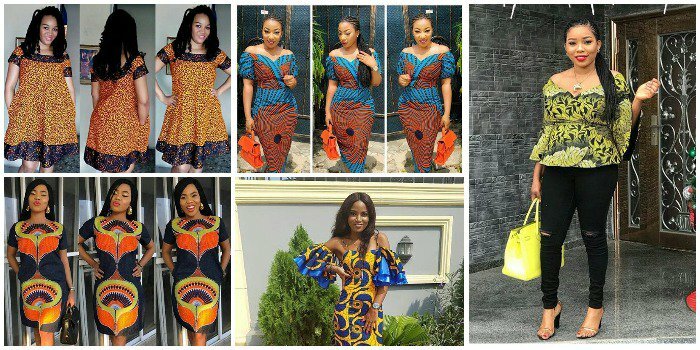 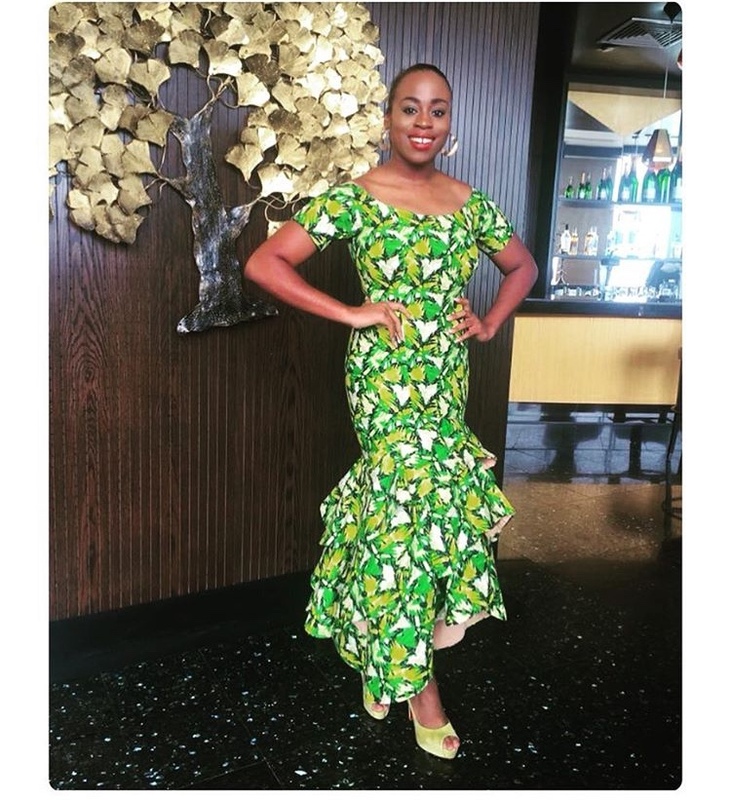 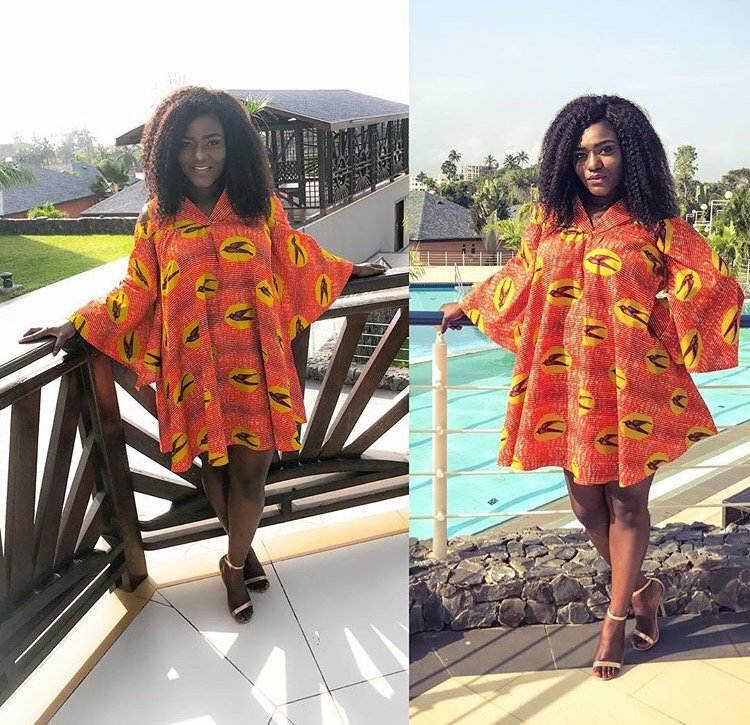 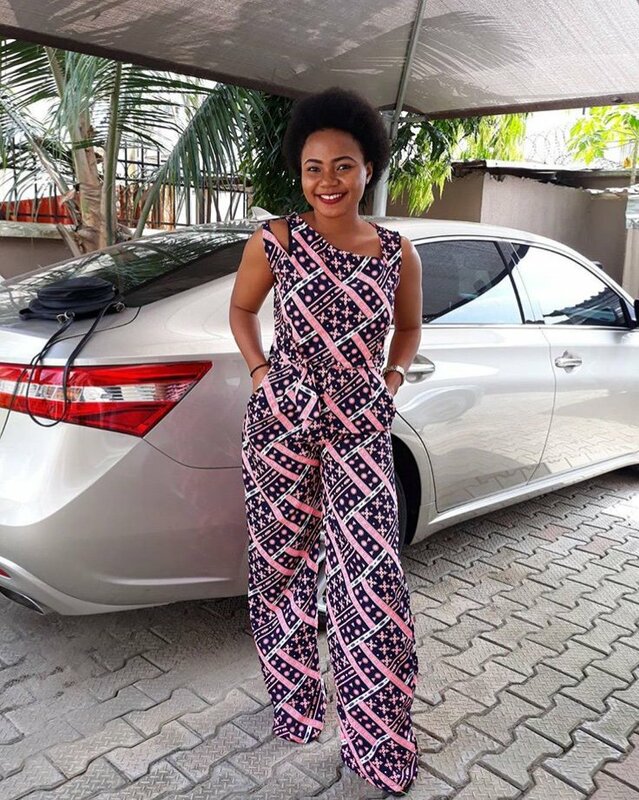 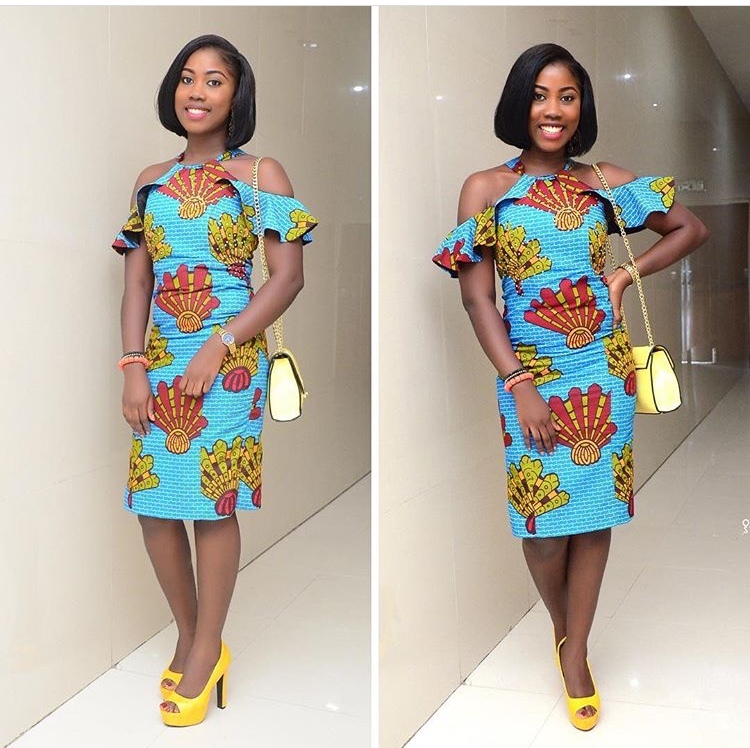 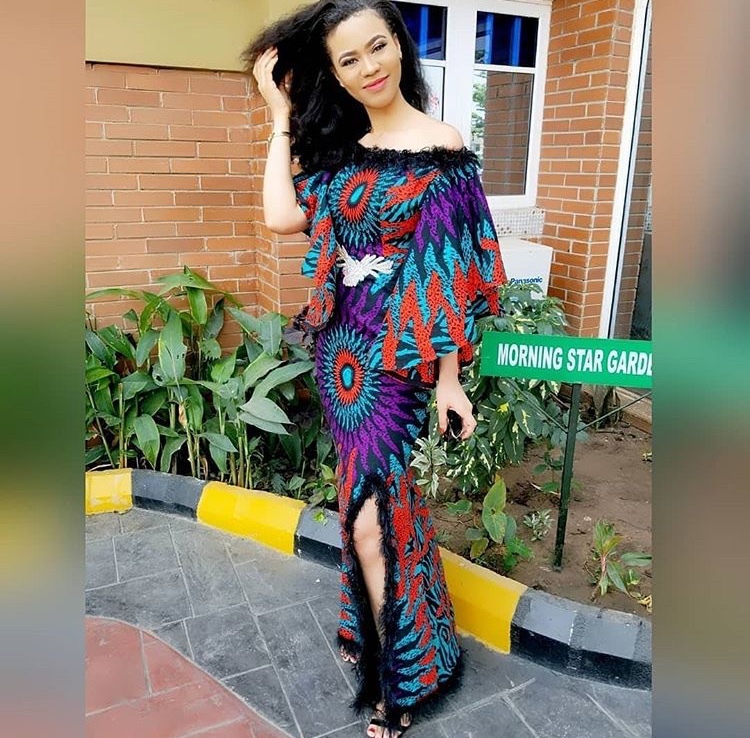 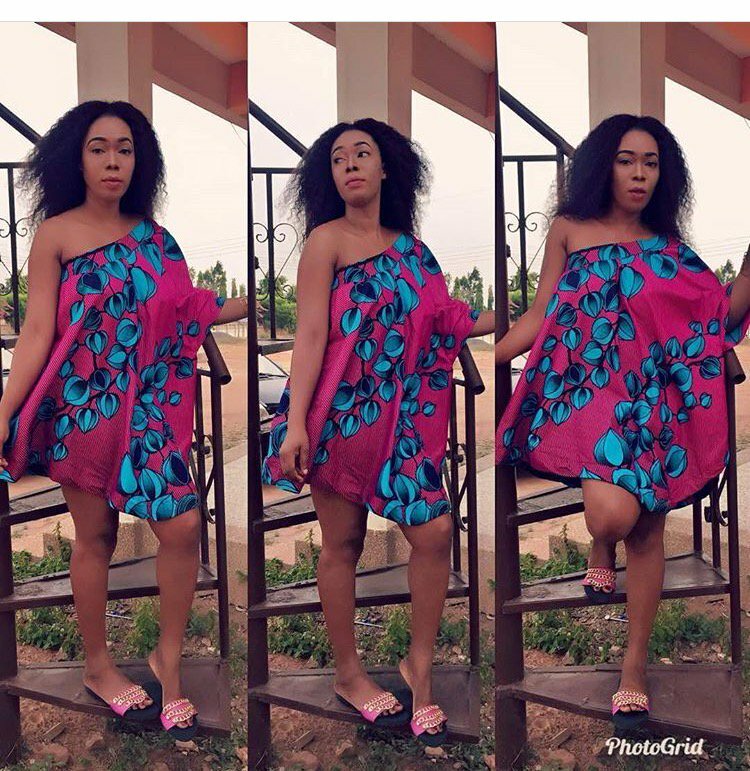 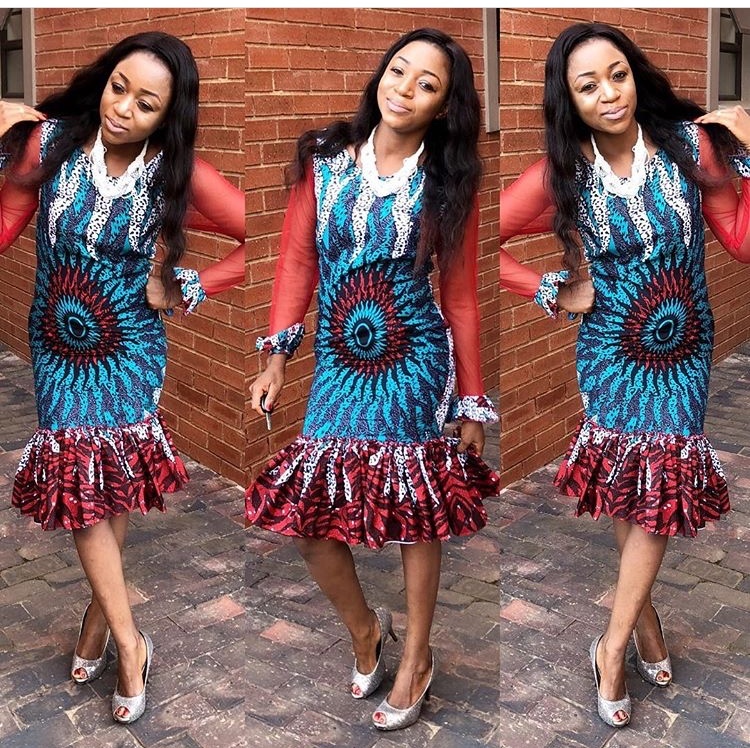 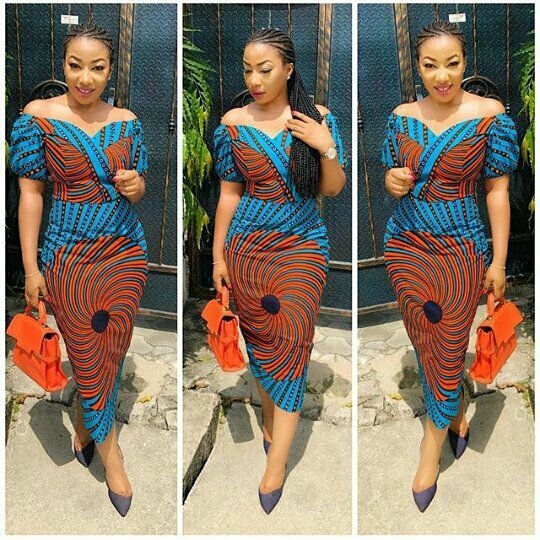 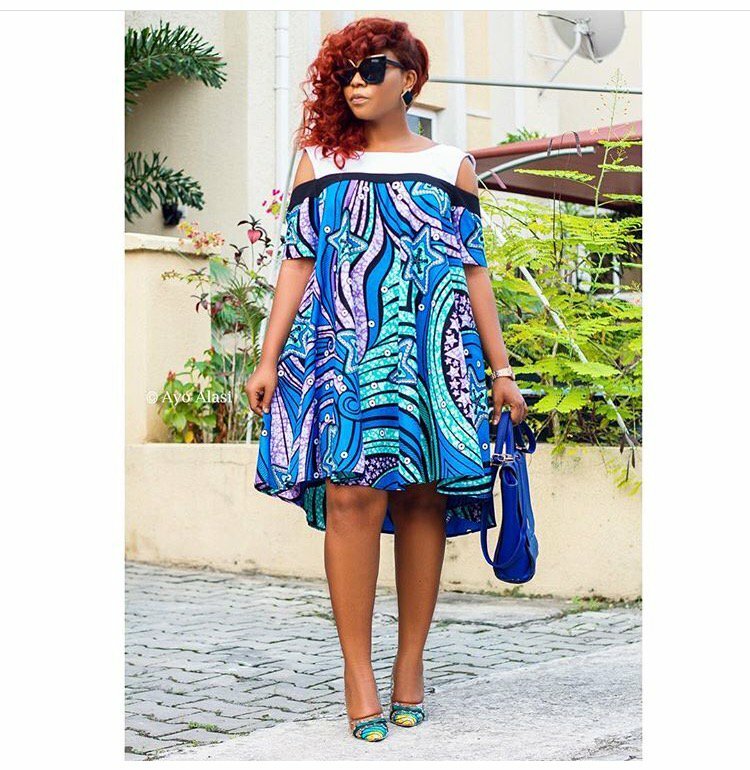 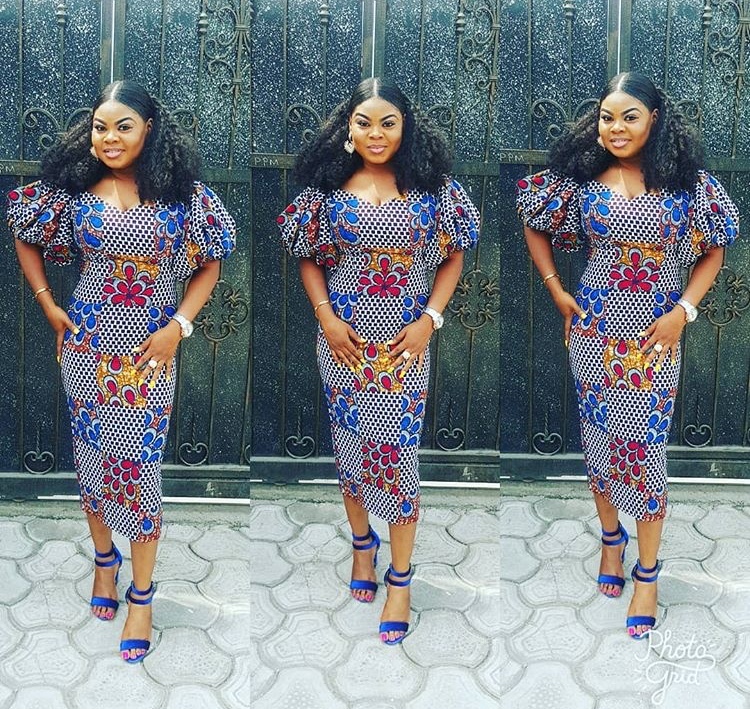 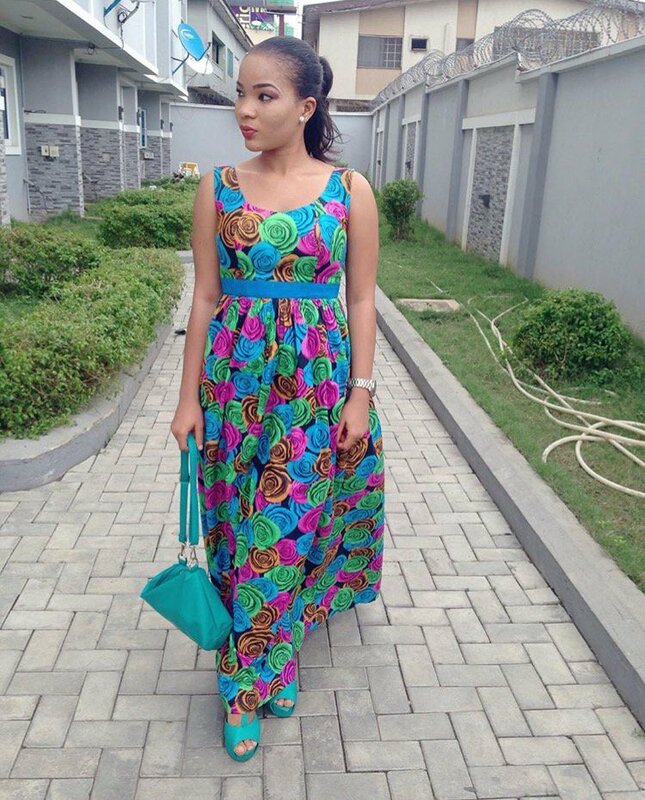 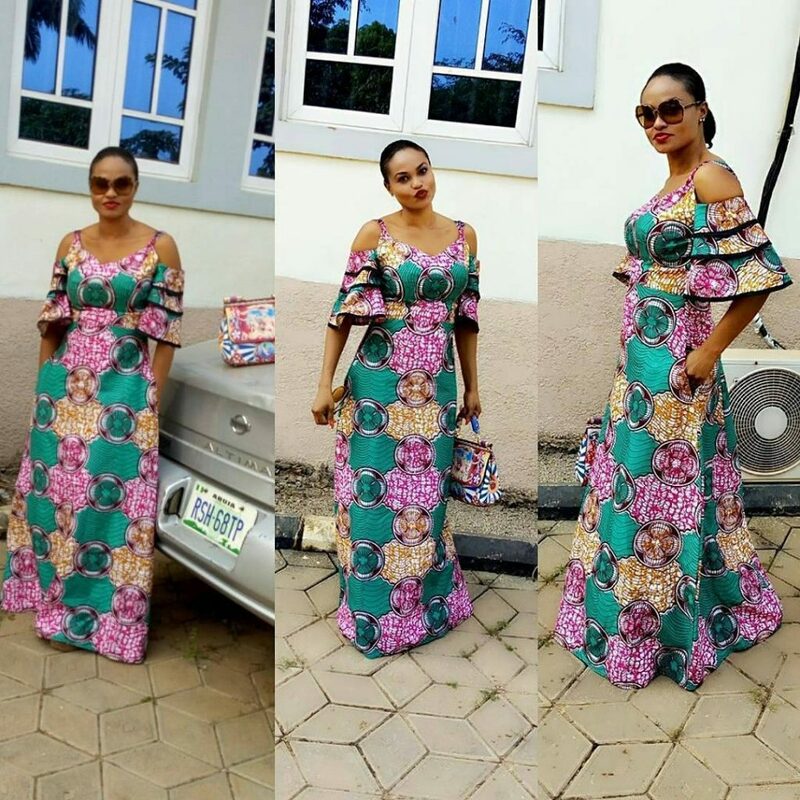 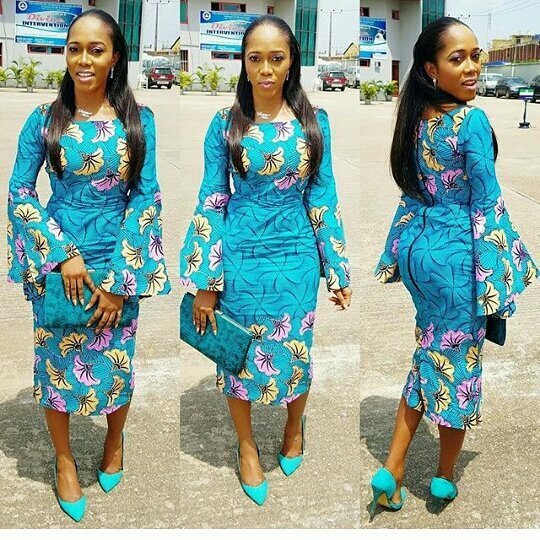 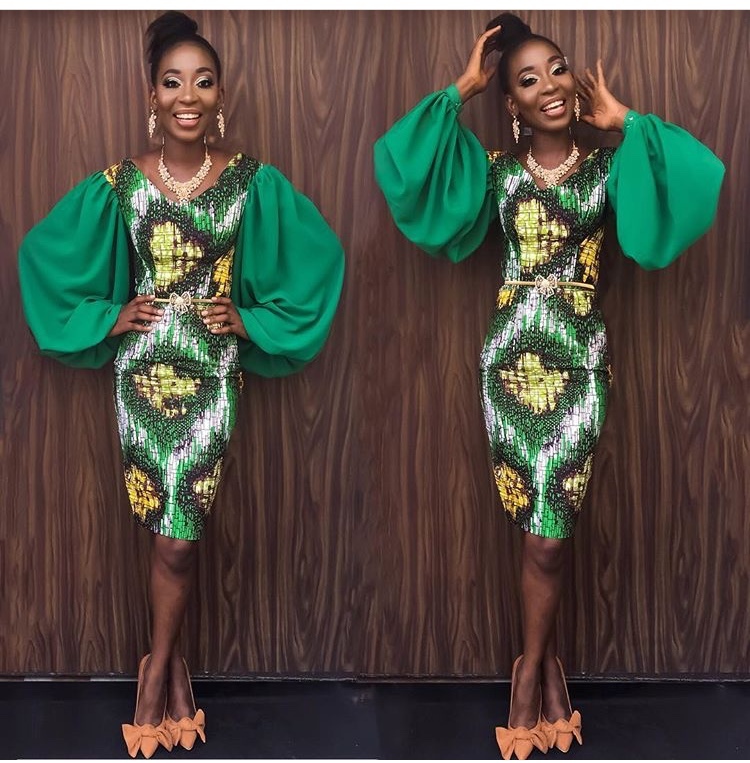 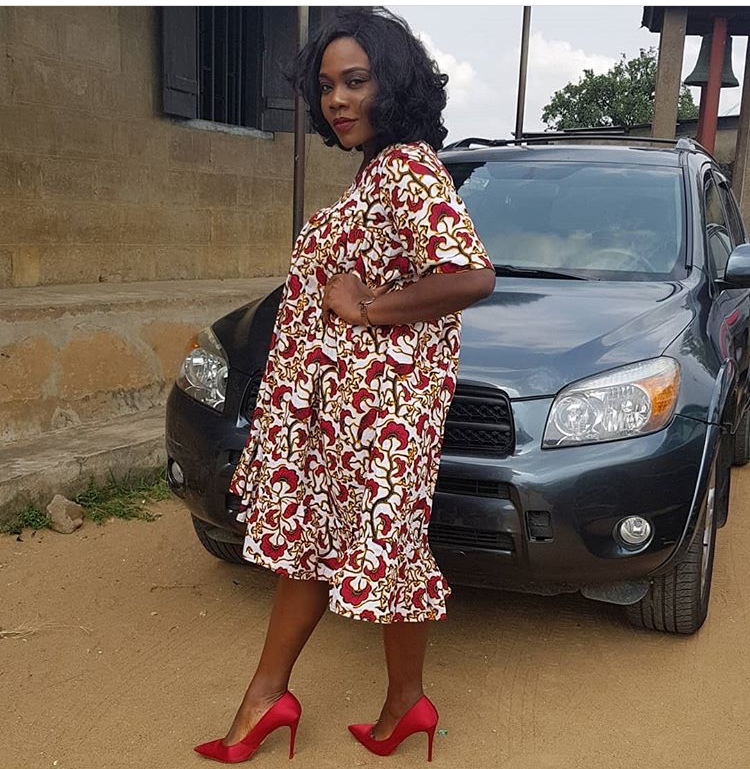 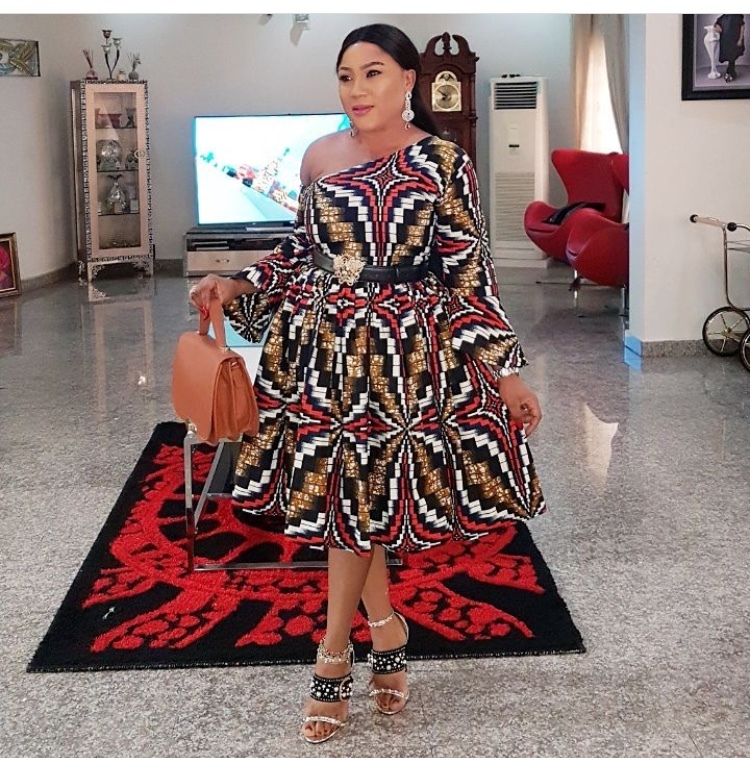 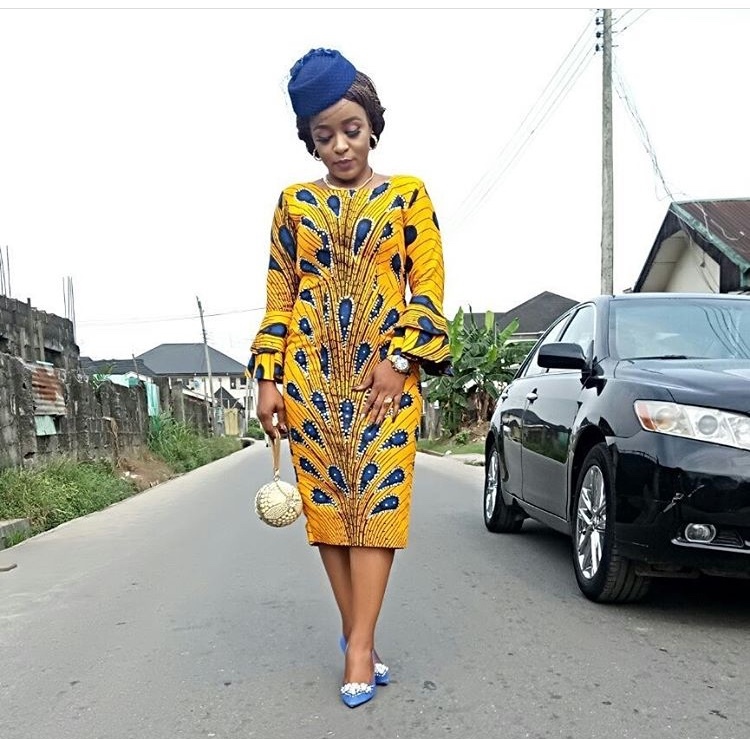 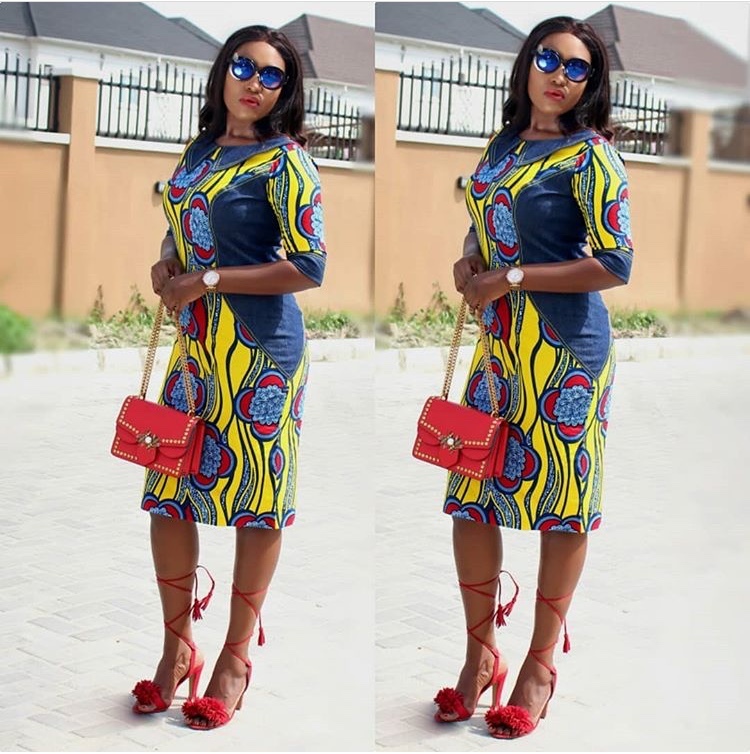 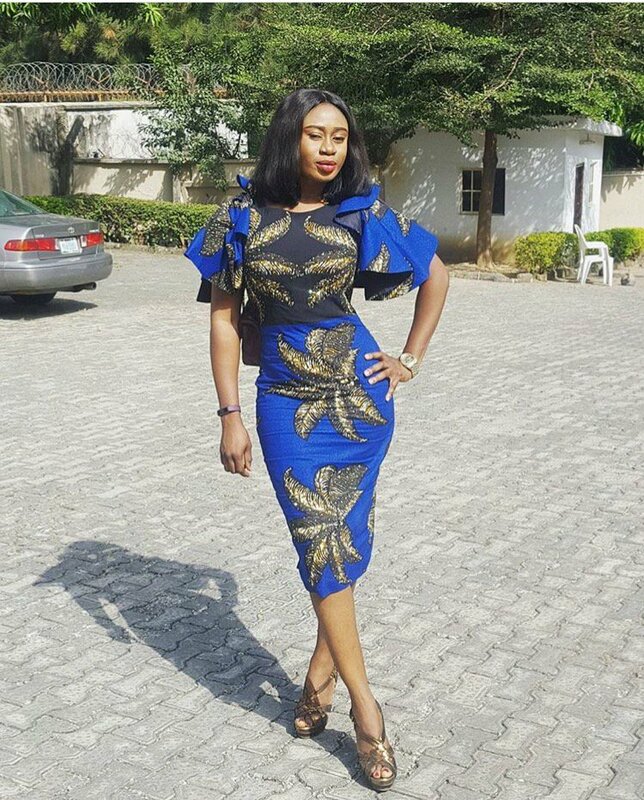 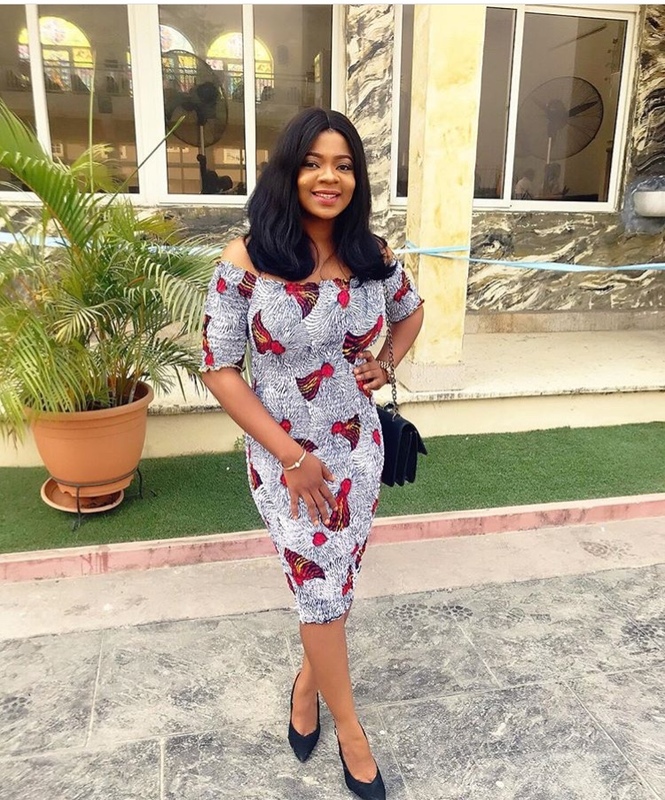 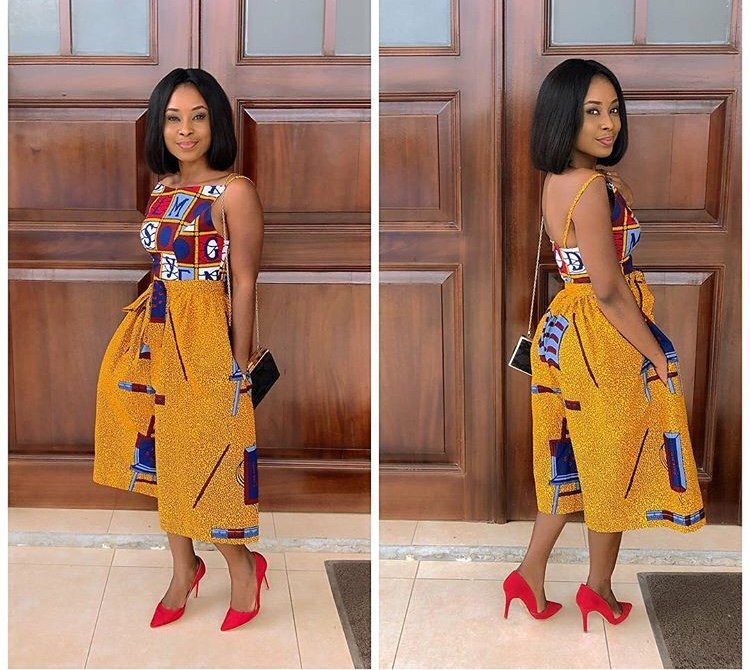 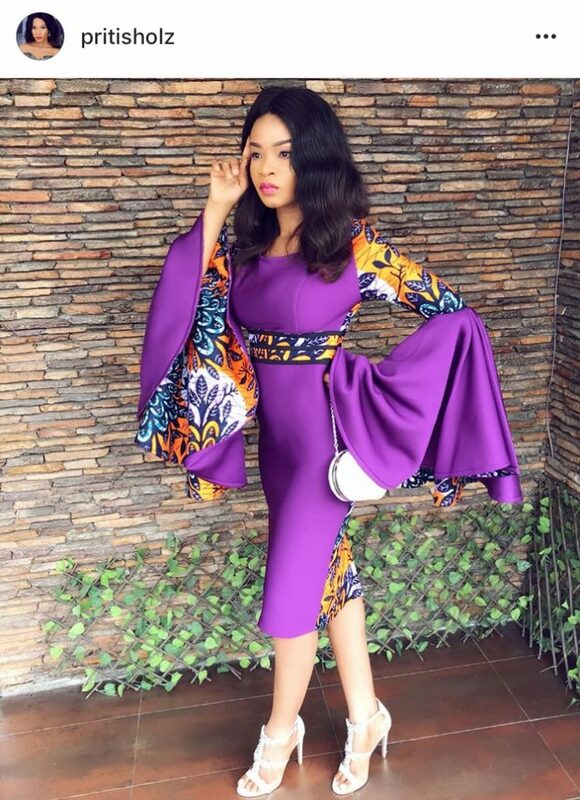 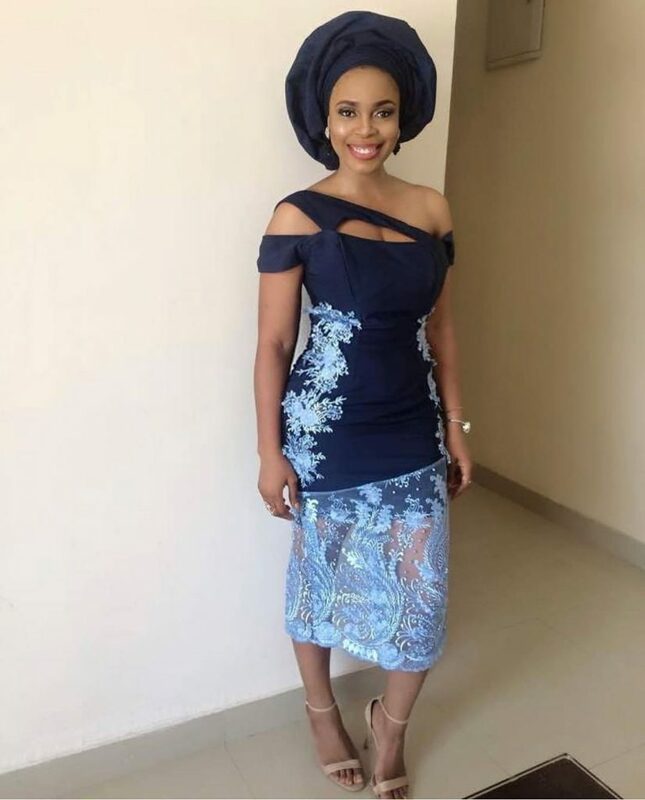 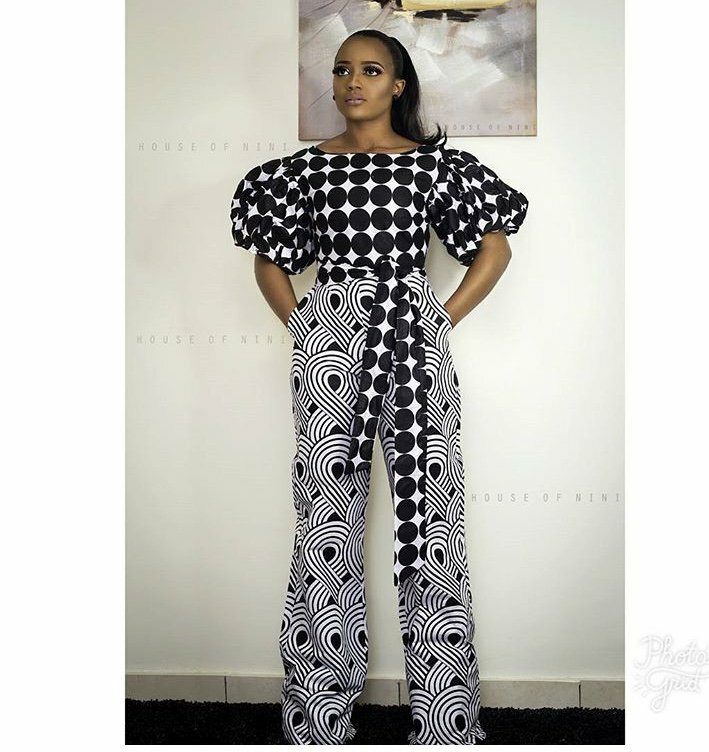 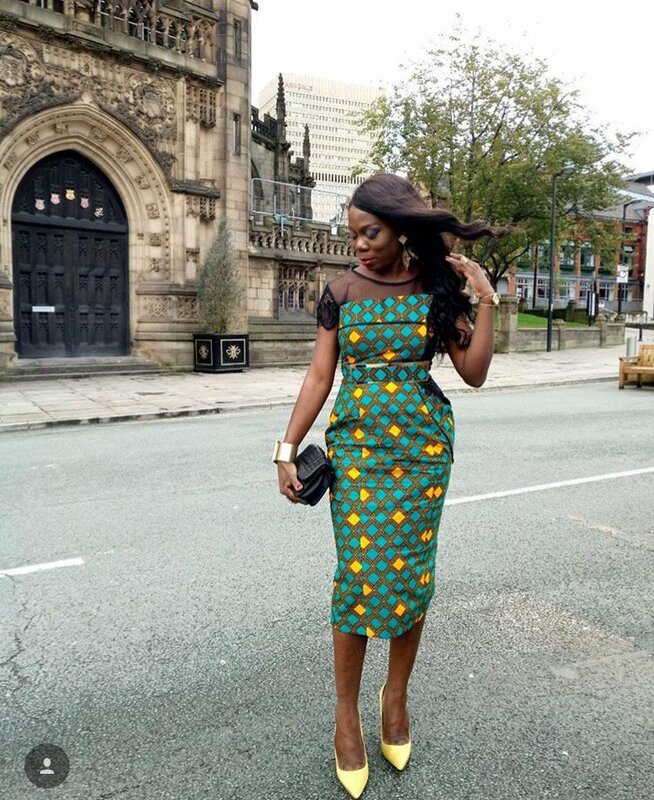 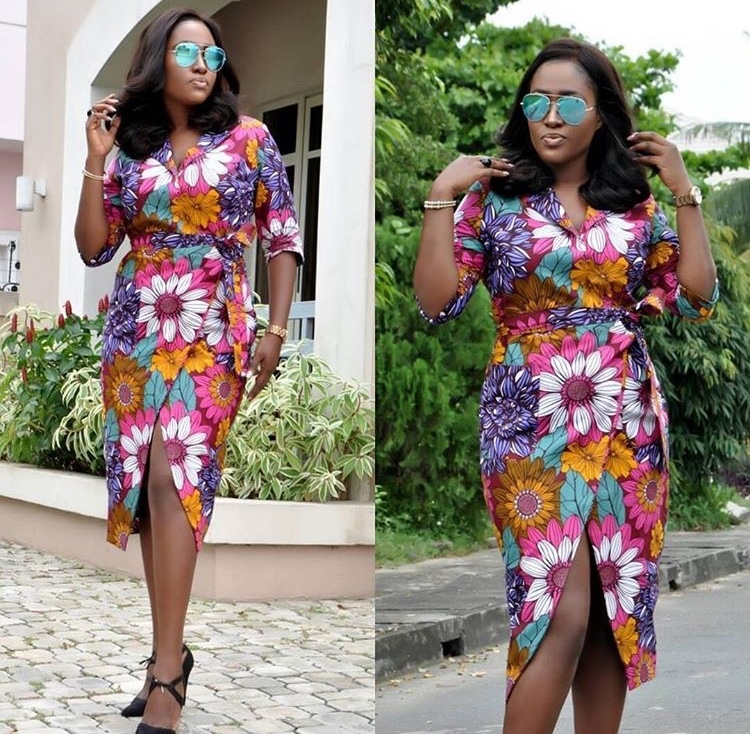 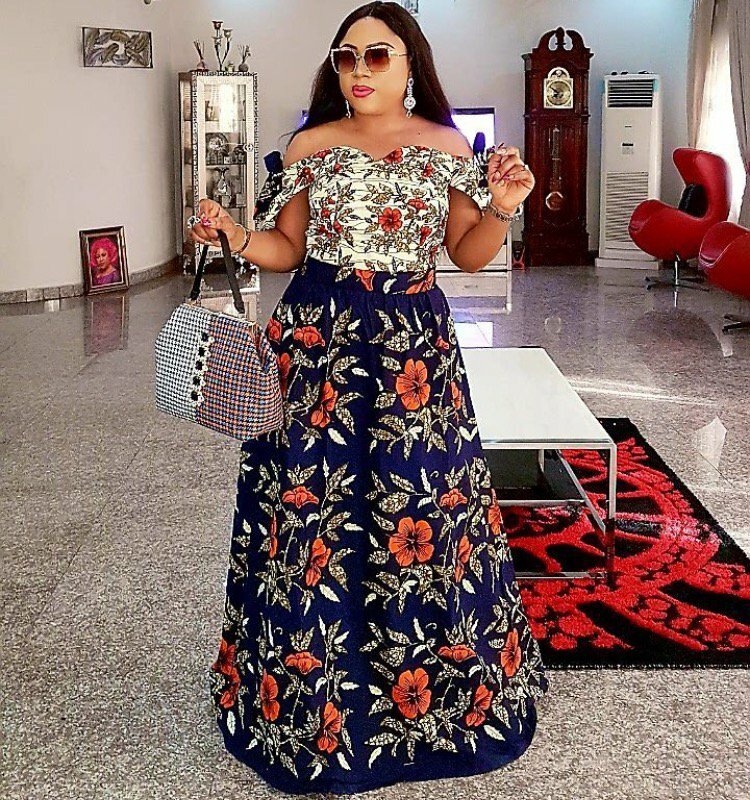 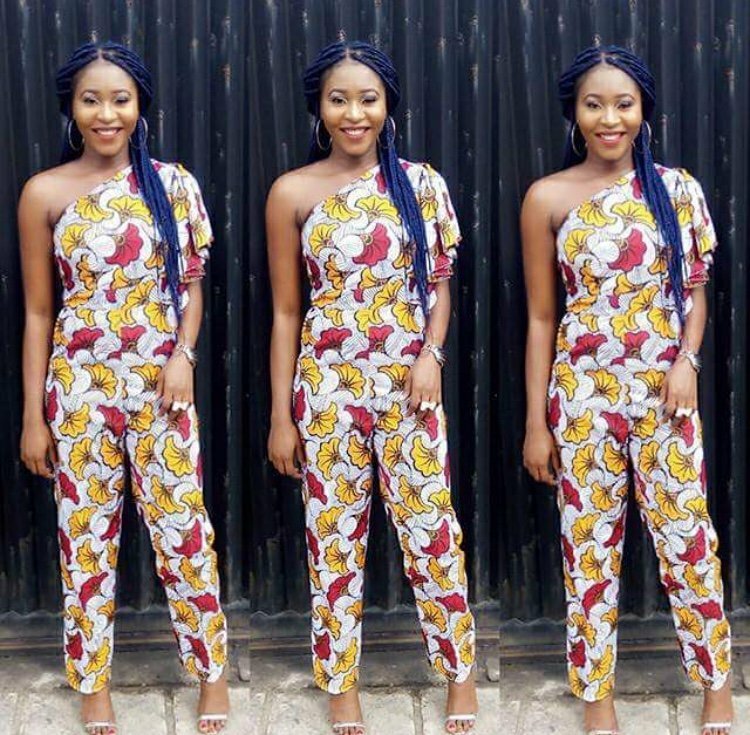 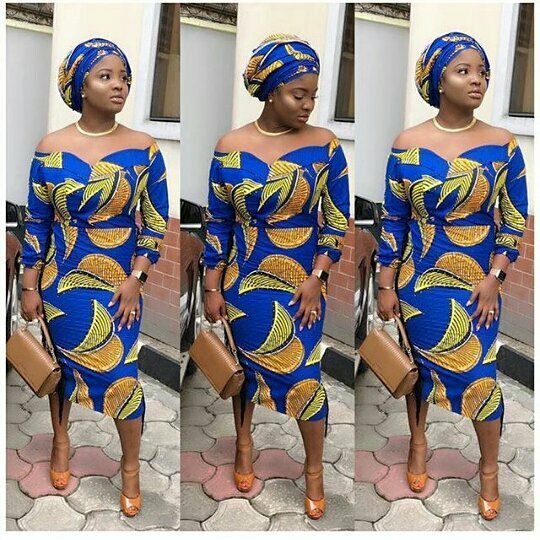 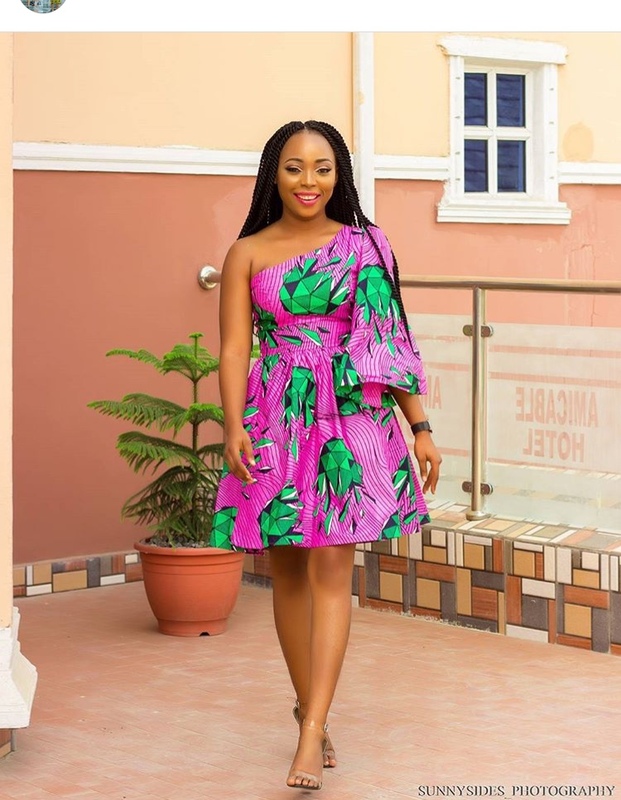 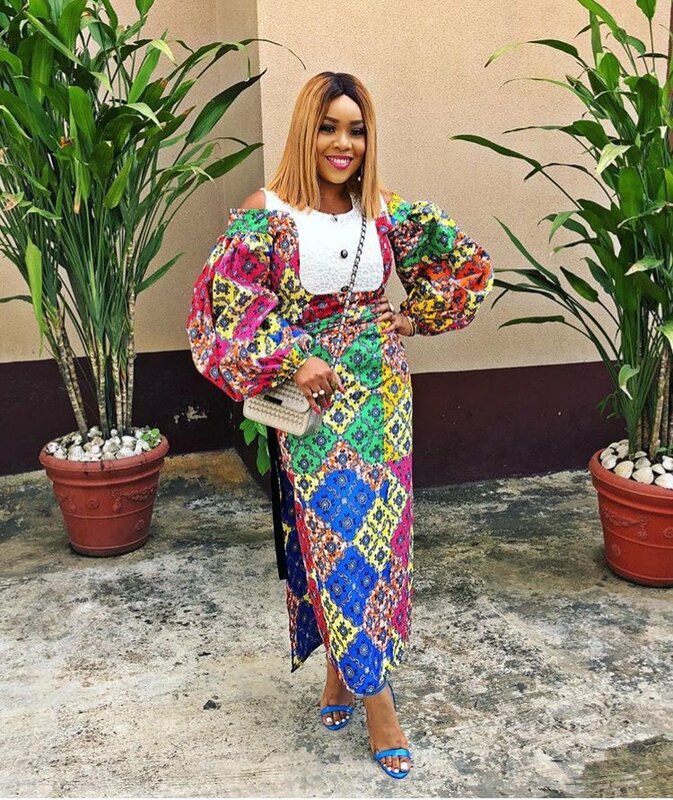 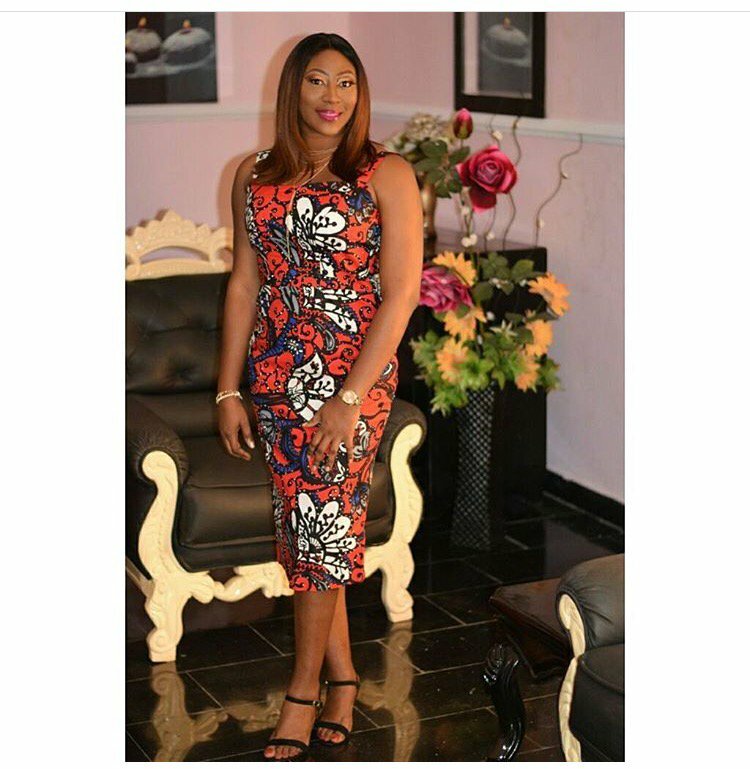 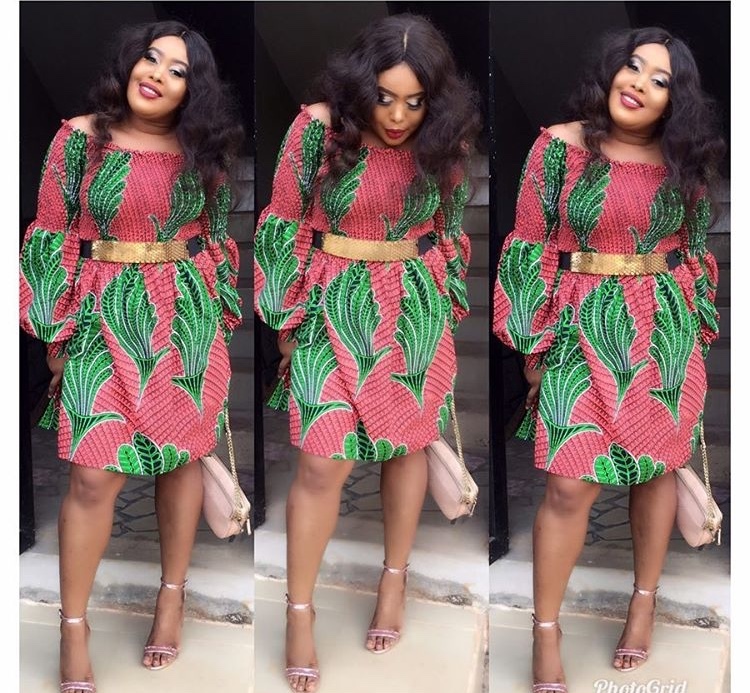 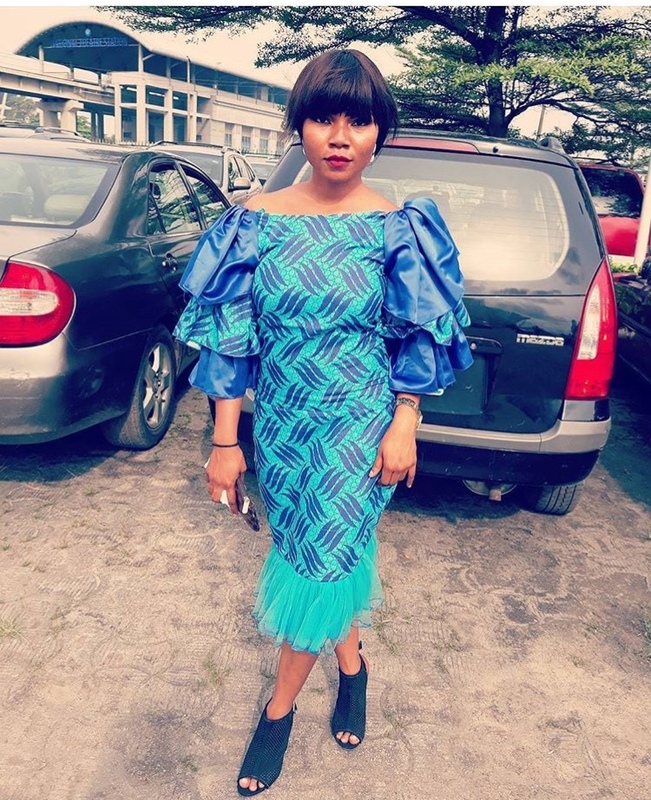 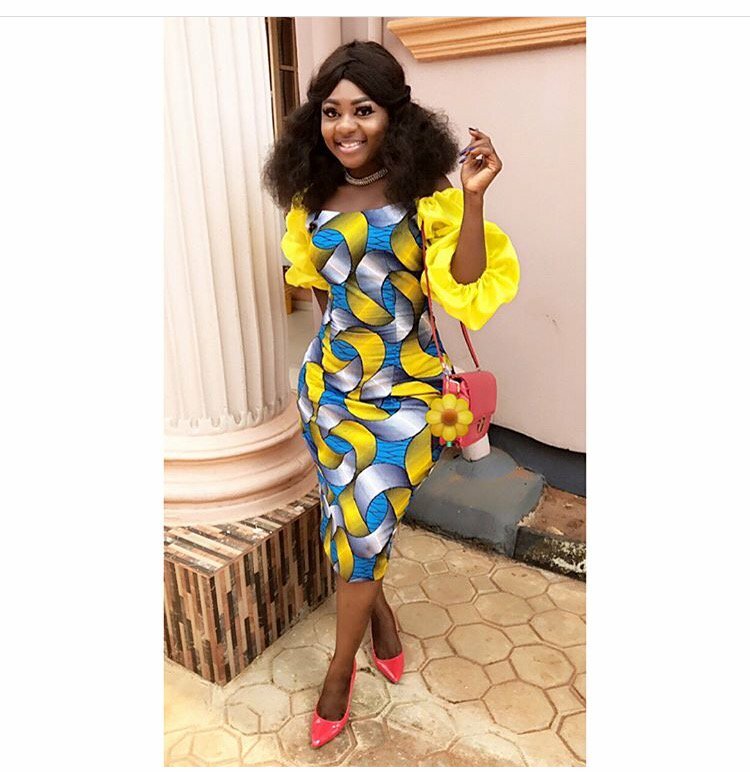 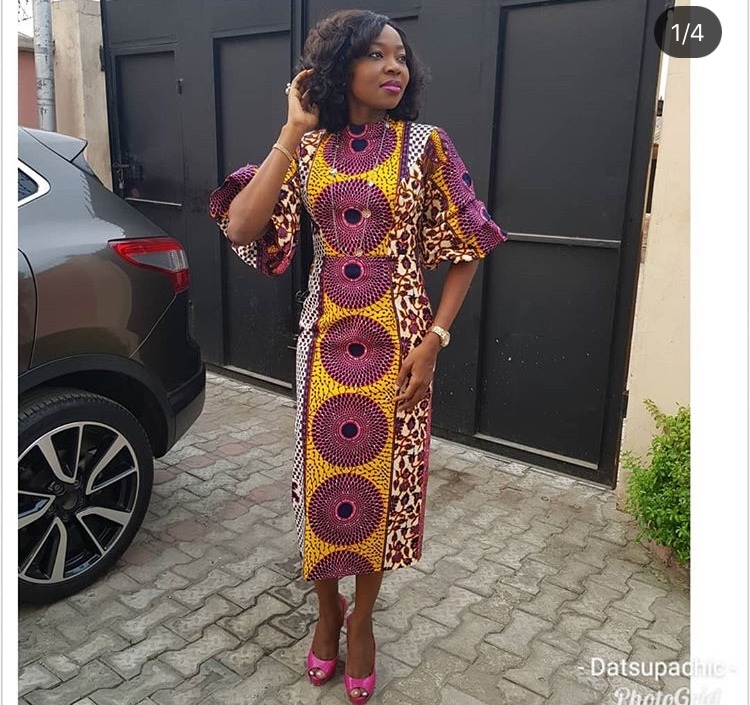 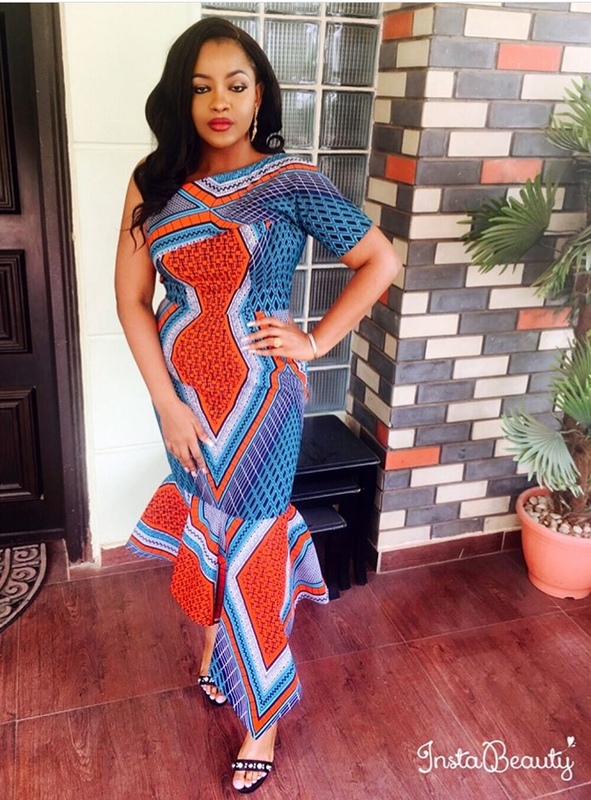 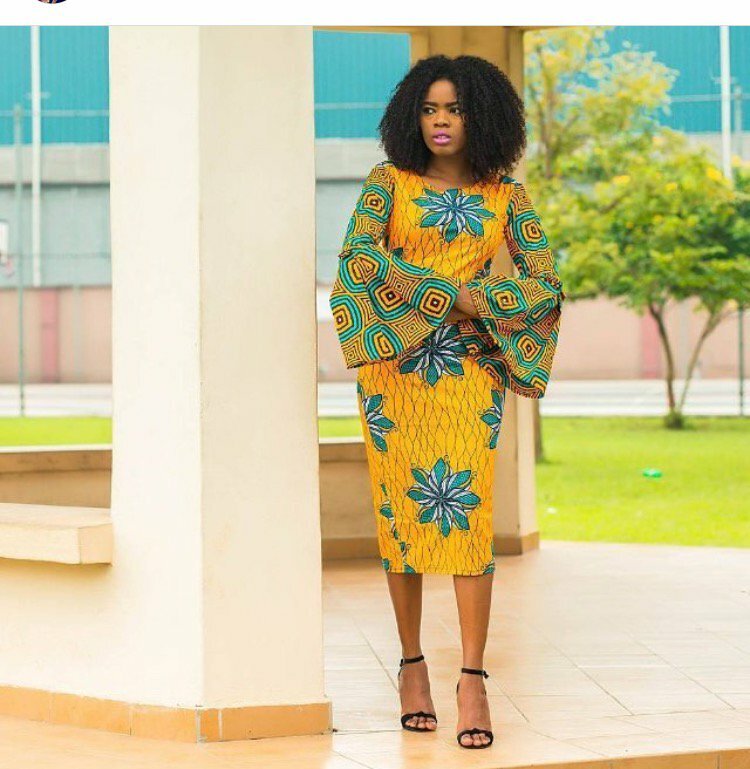 These head turning Stylish, Beautiful Ankara Styles will inspire you to up your fashion game. 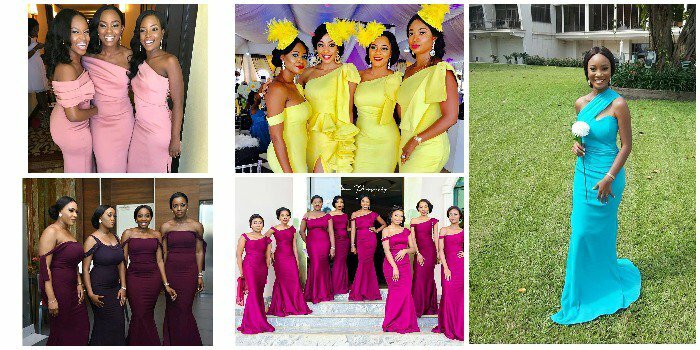 Designers are always on their toes trying to outdo each other and this weekend was not any different. 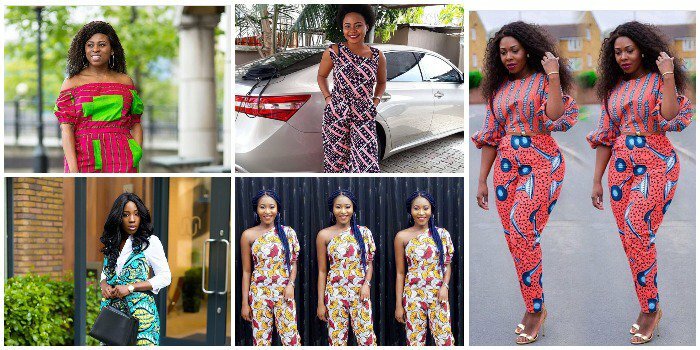 The beauty of the some of the outfits in this post is in their versatility. 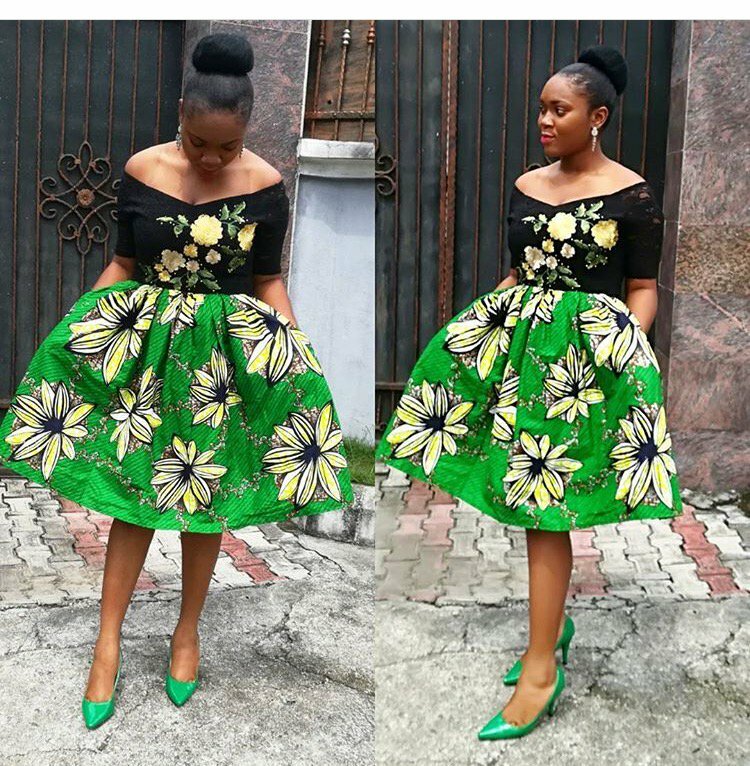 They can be worn to that party, formal event, church or even work. 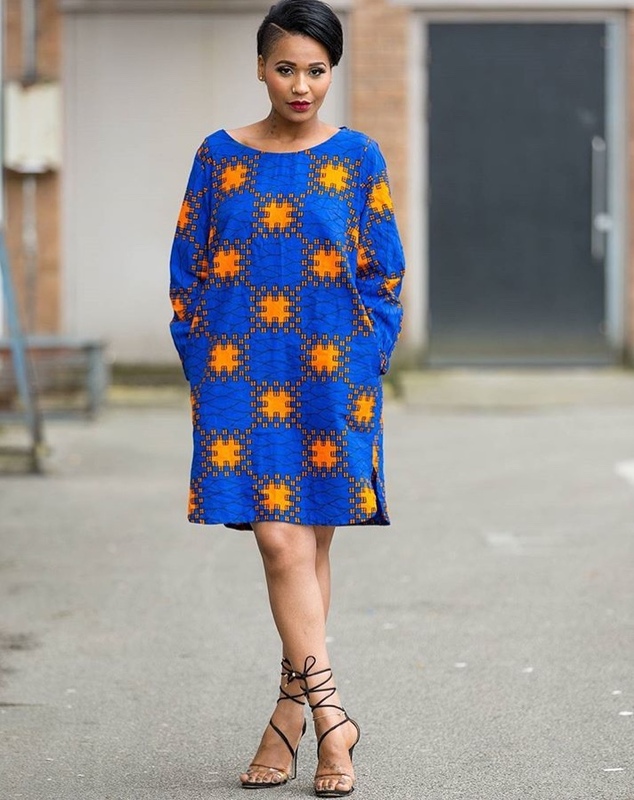 Ankara fabrics are a must have these days as they are a versatile fabric that lets you get your creative spirit going. 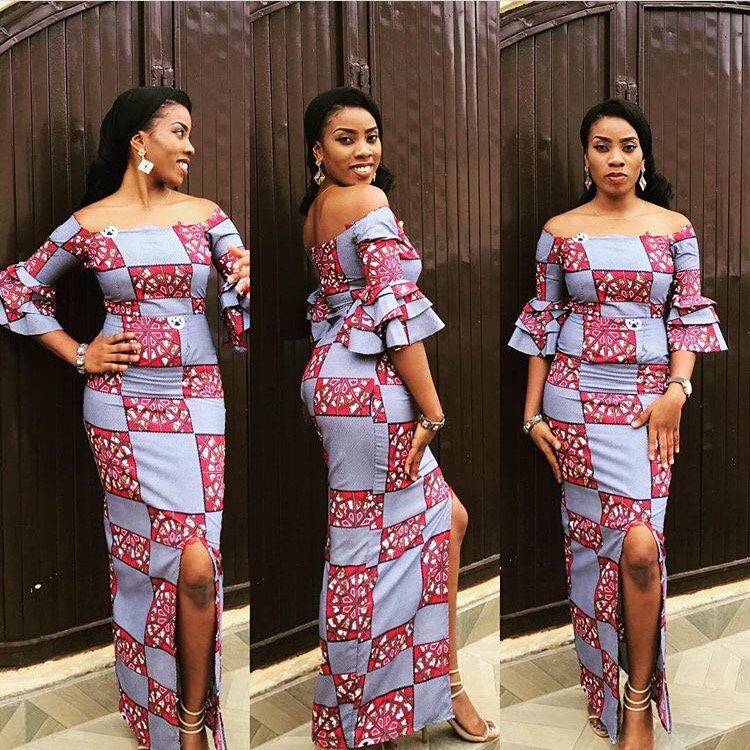 You wonder why designers favour this versatile print, the reason is because it also give them the room to achieve any desired style they want to achieve. 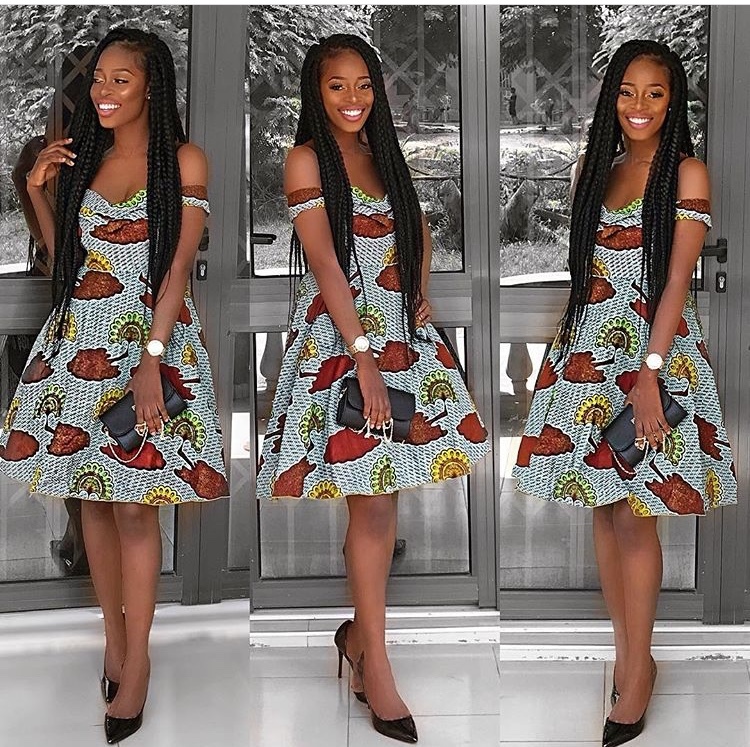 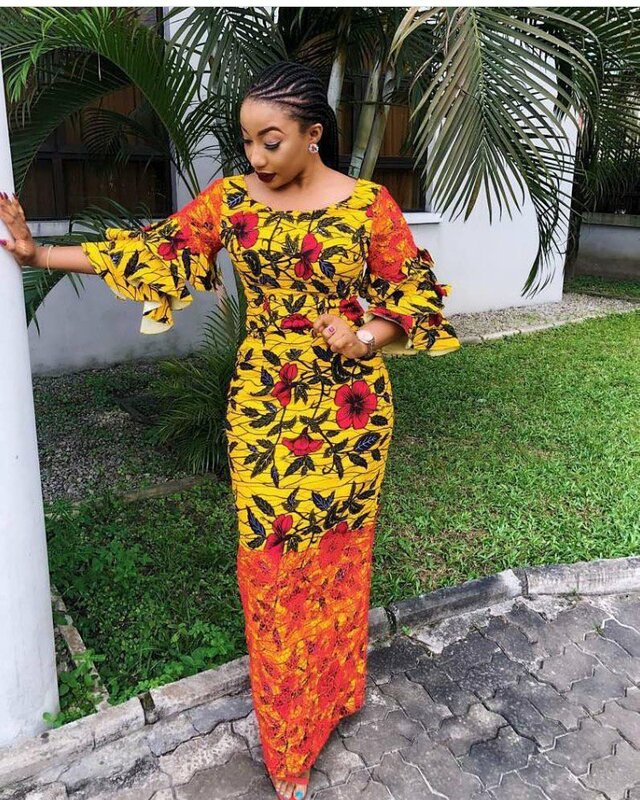 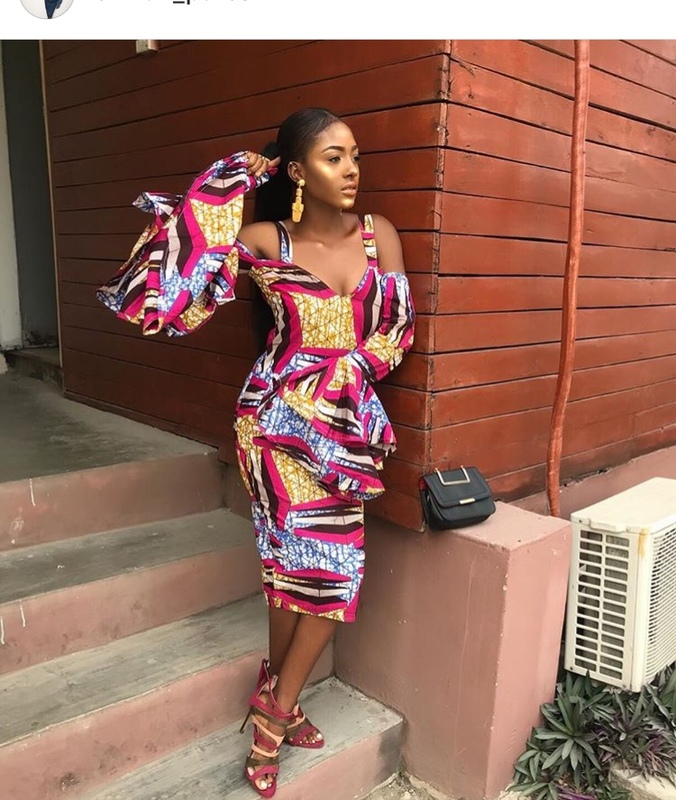 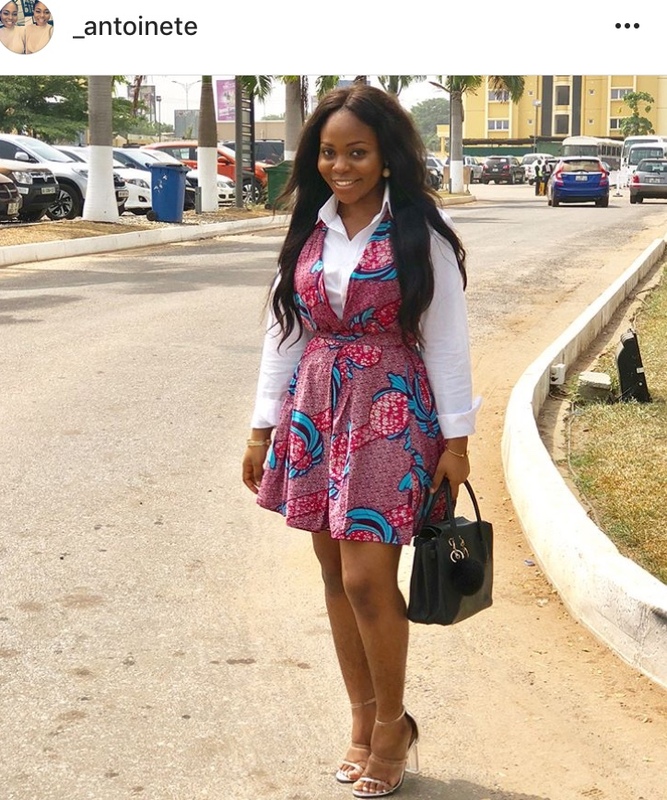 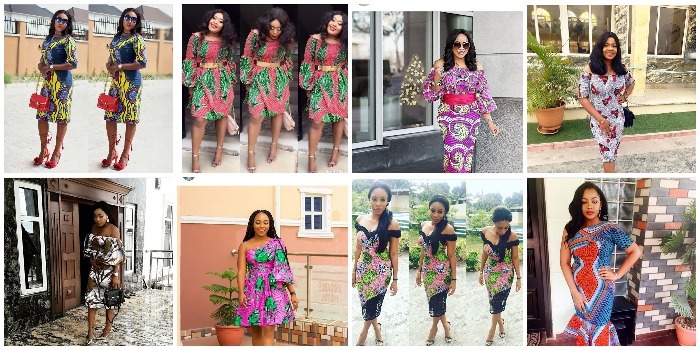 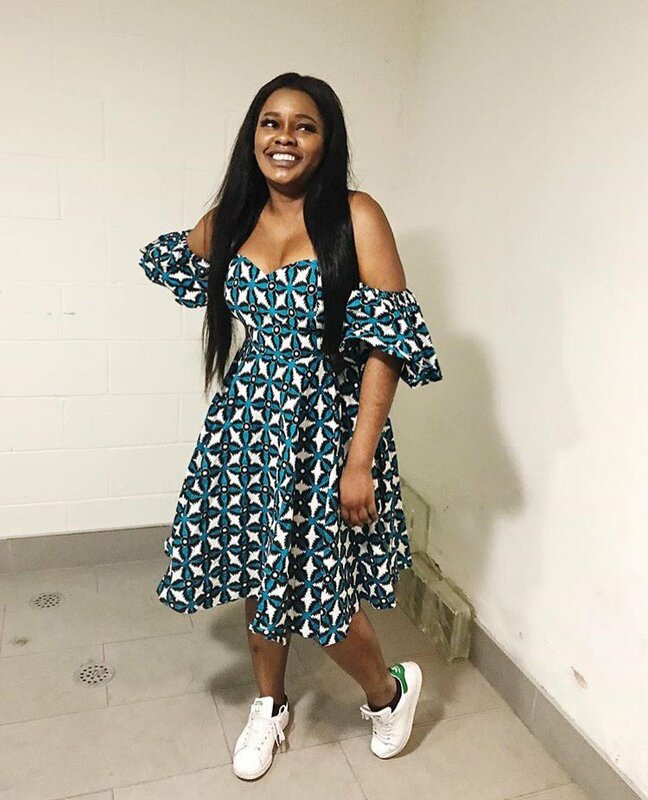 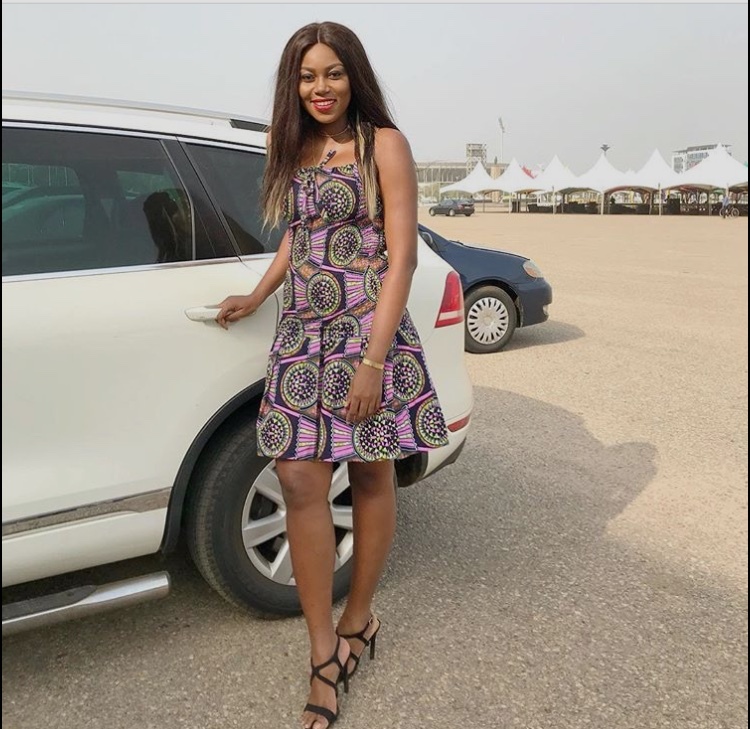 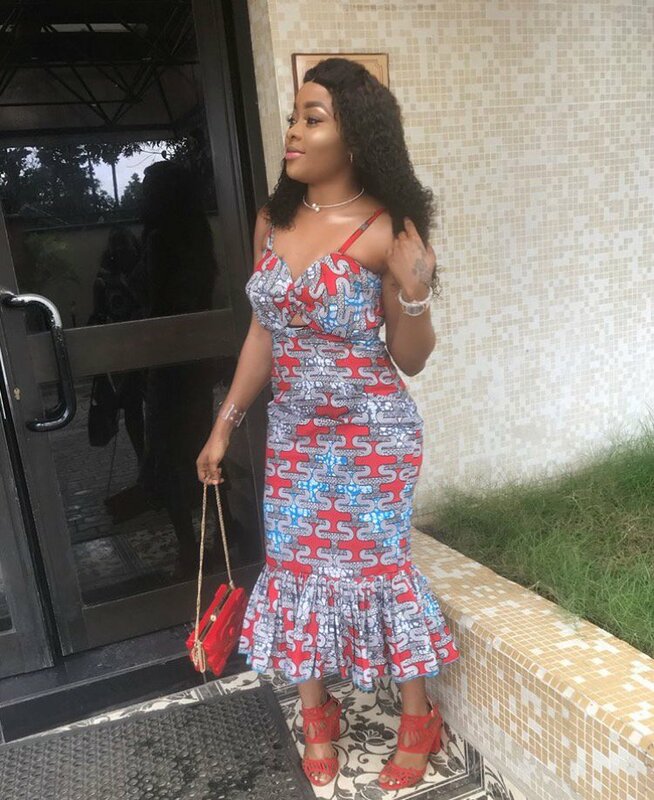 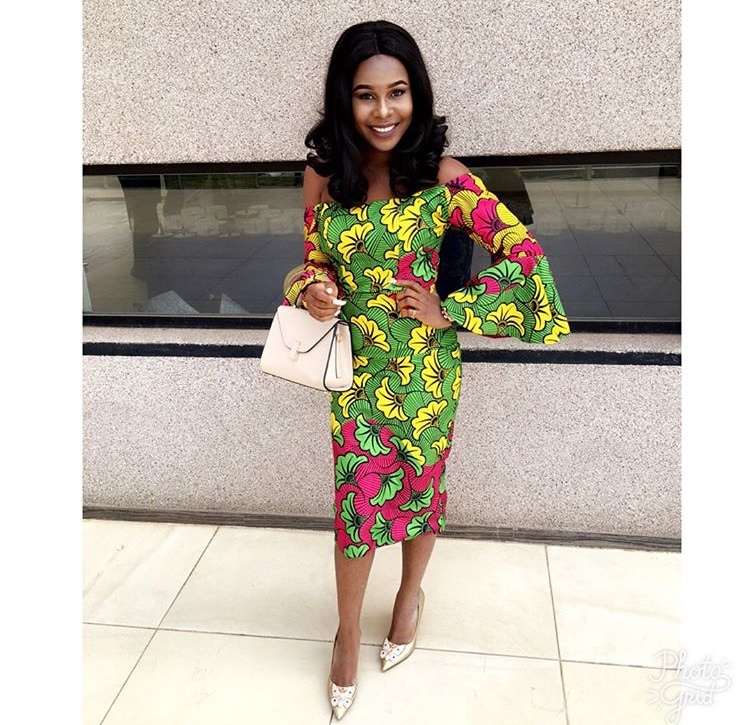 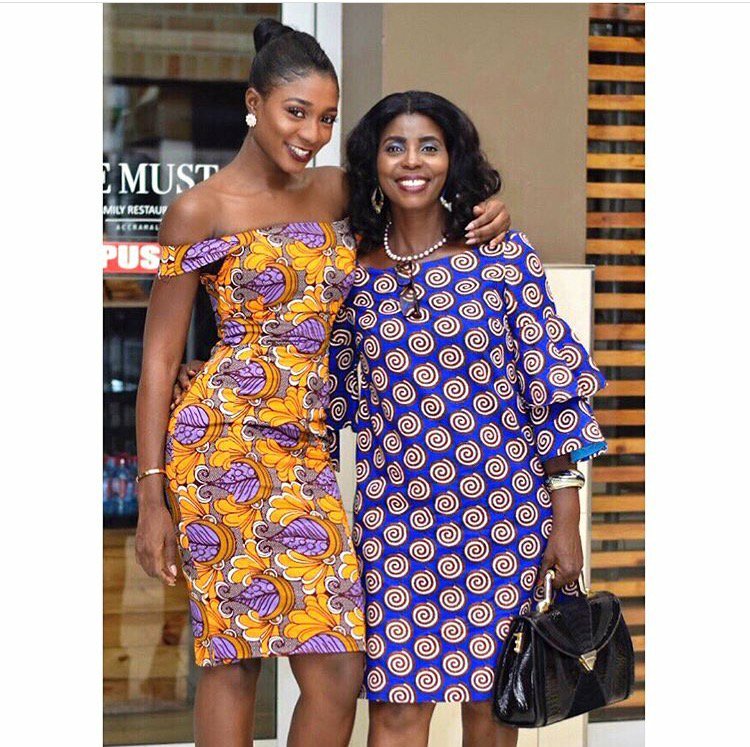 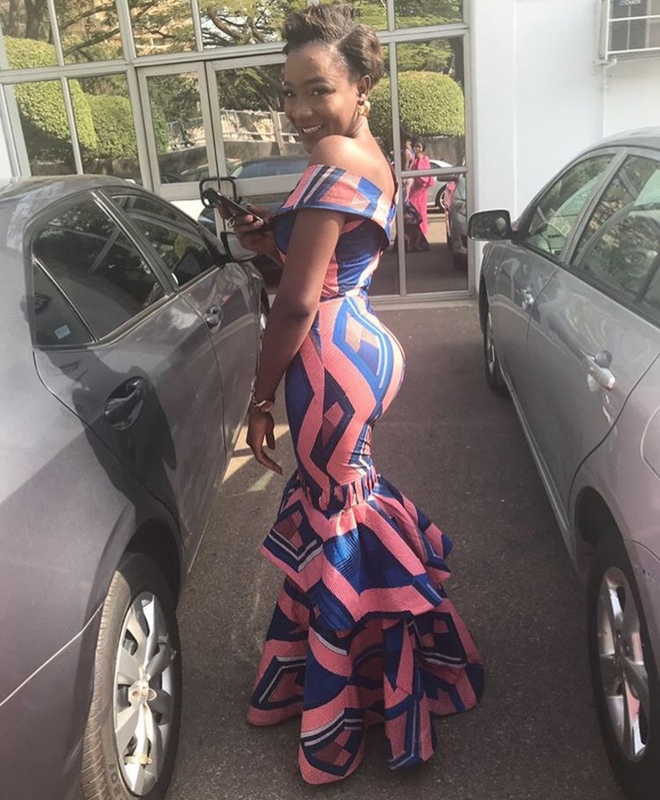 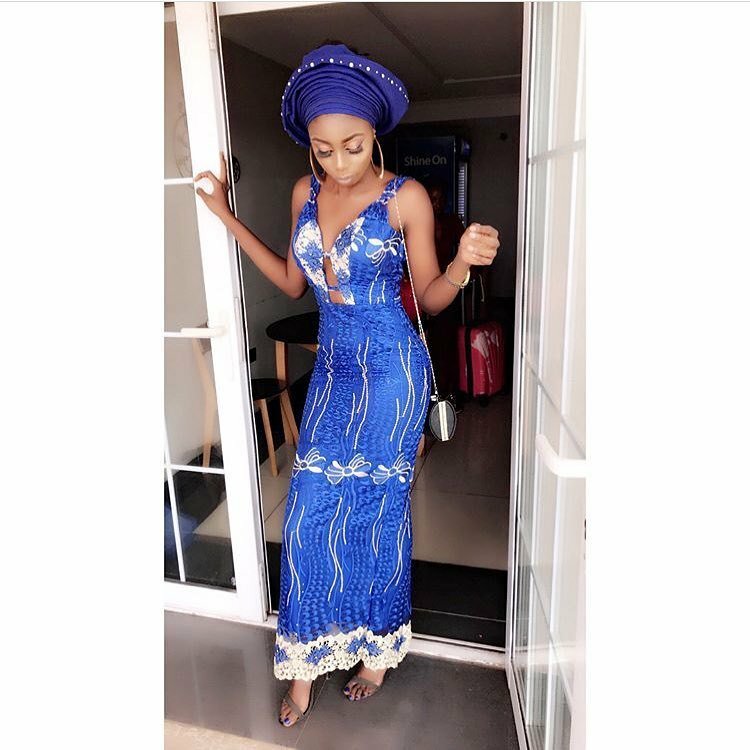 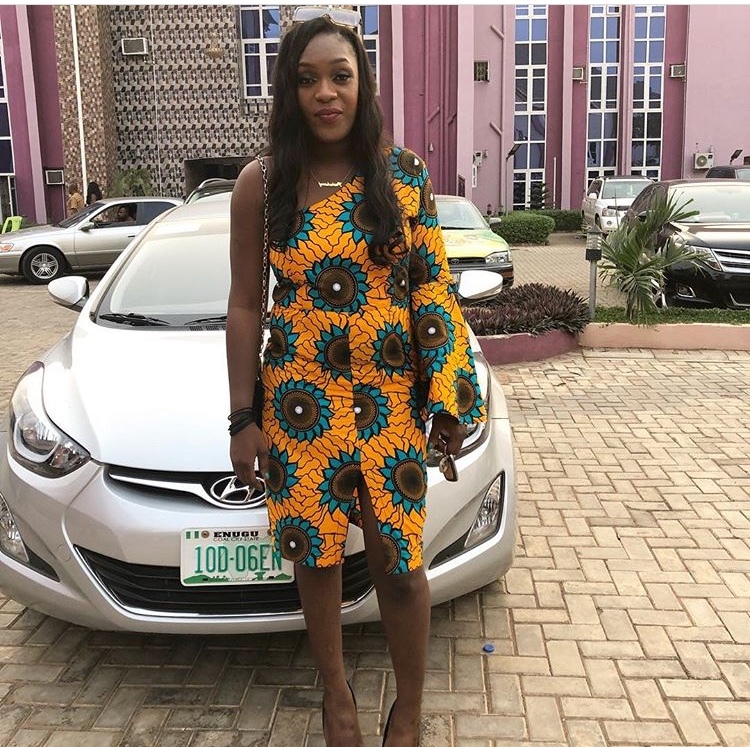 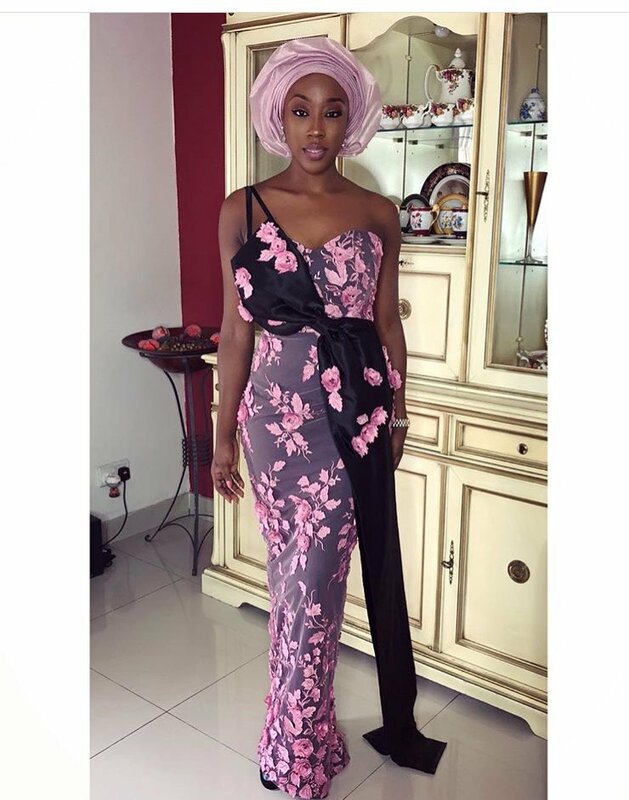 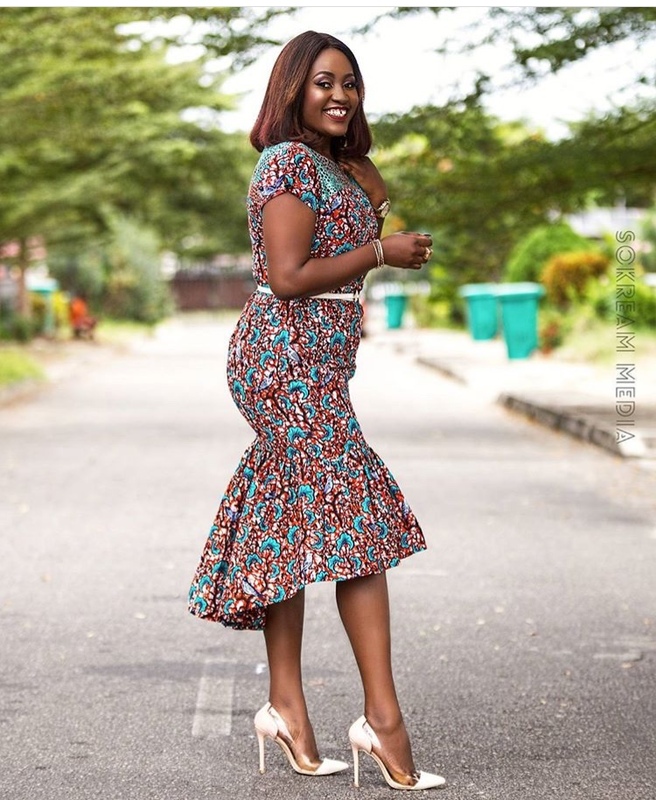 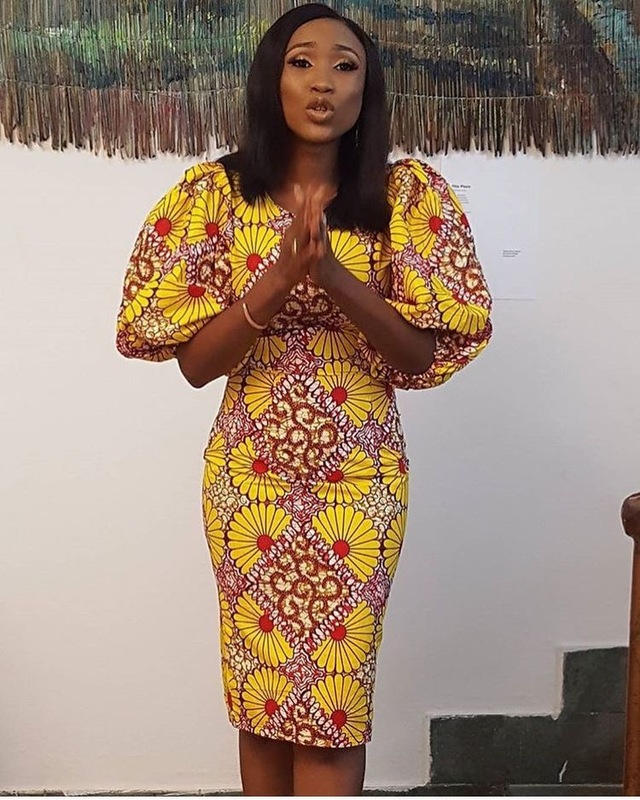 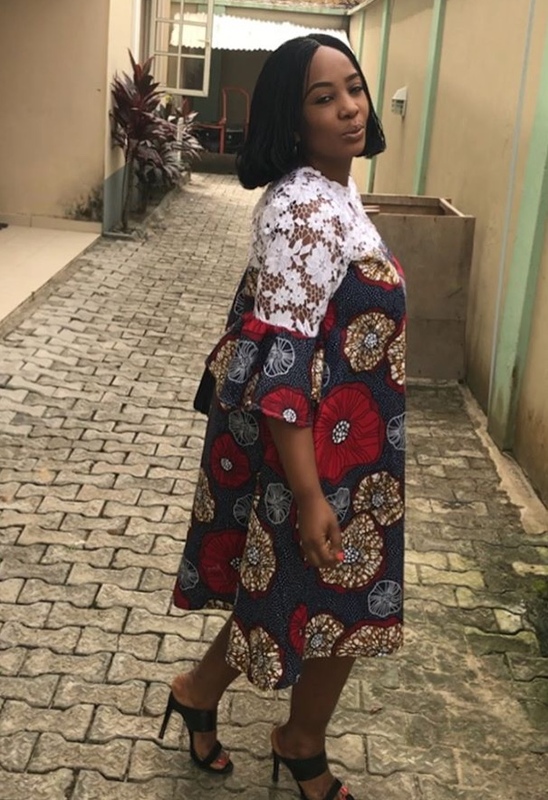 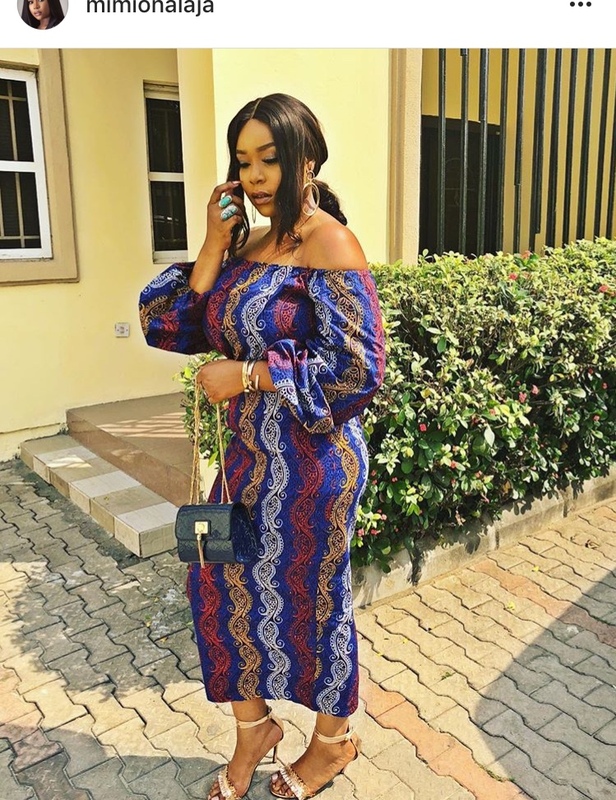 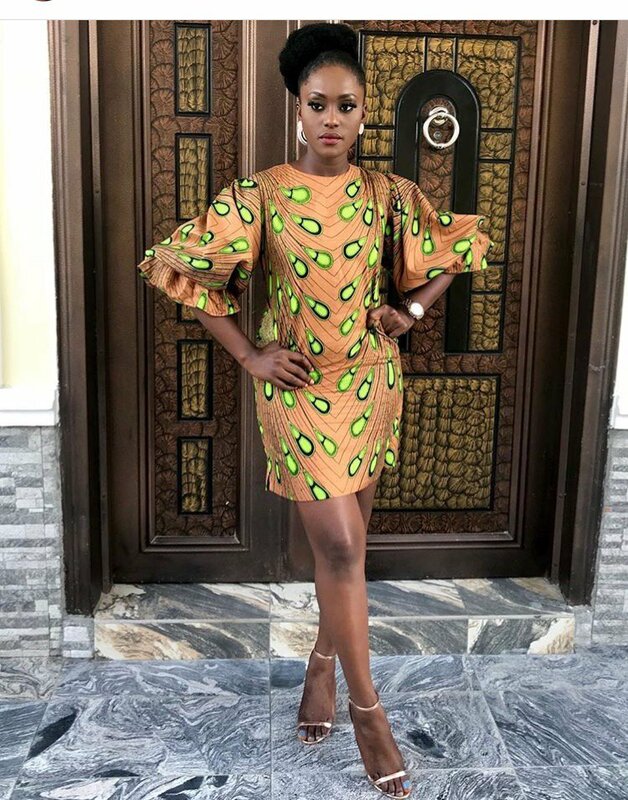 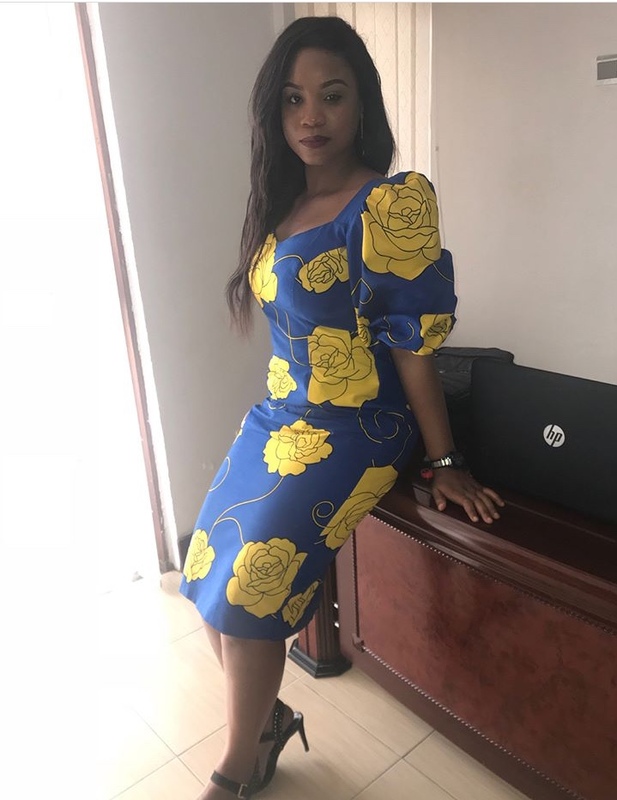 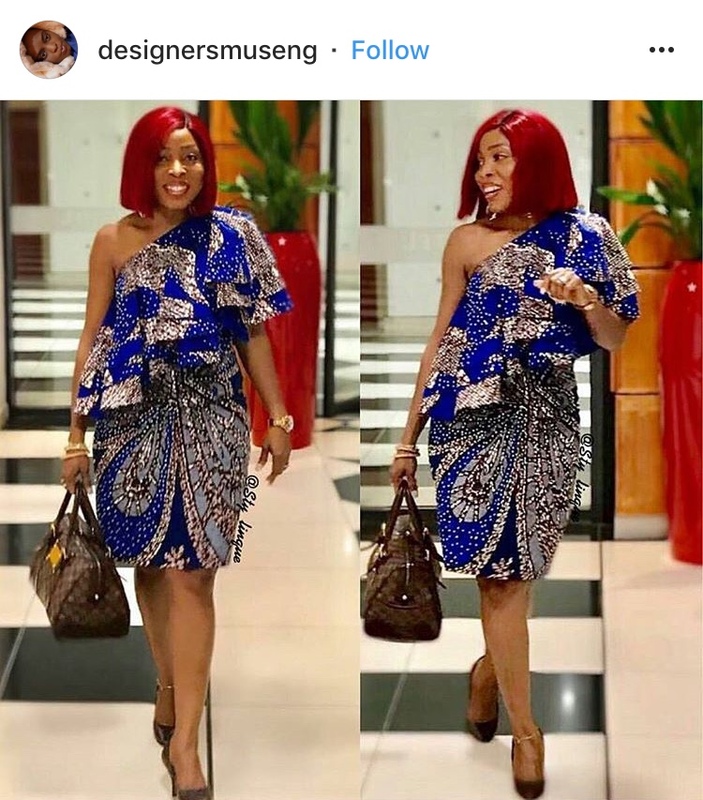 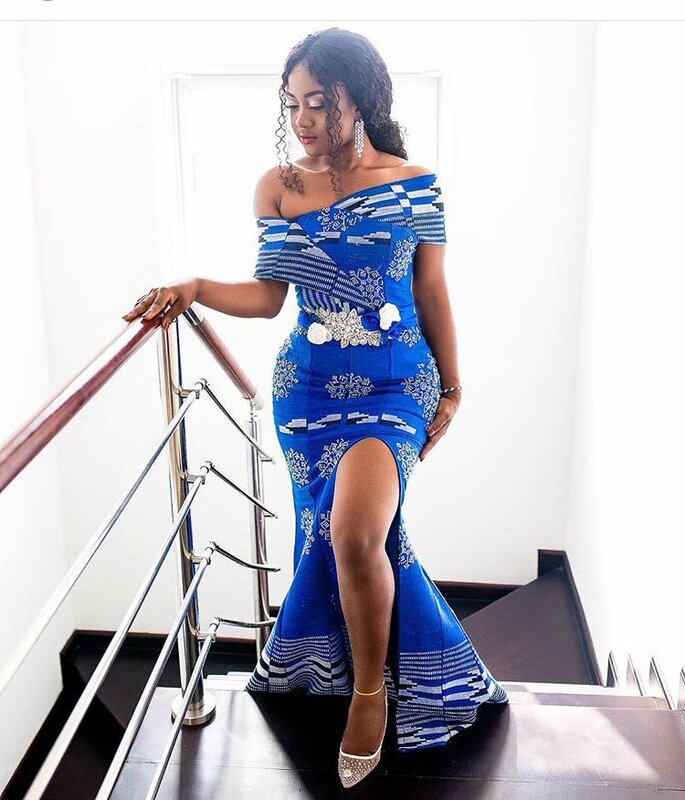 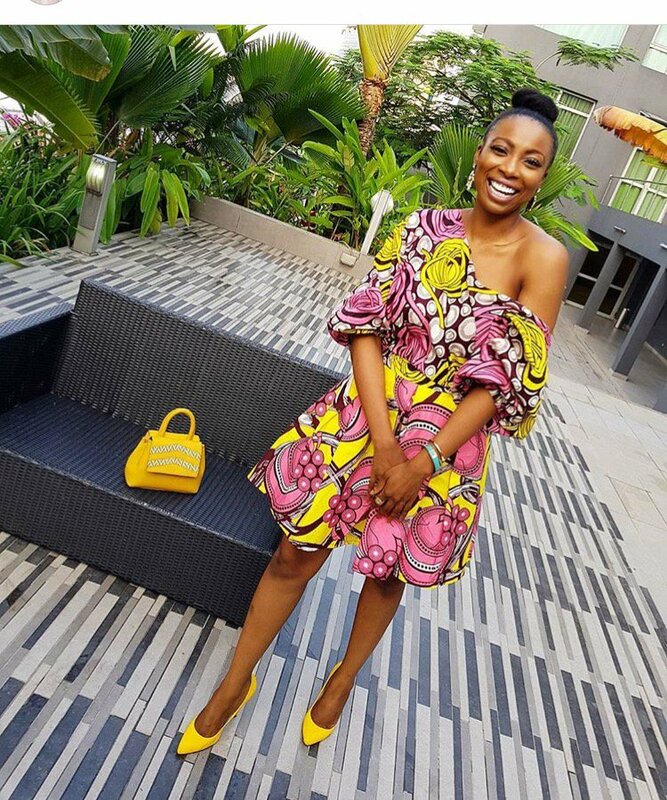 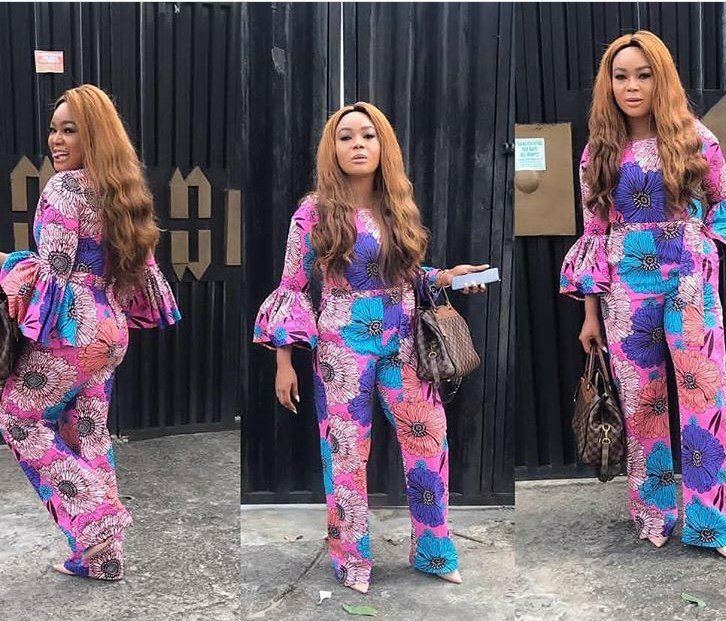 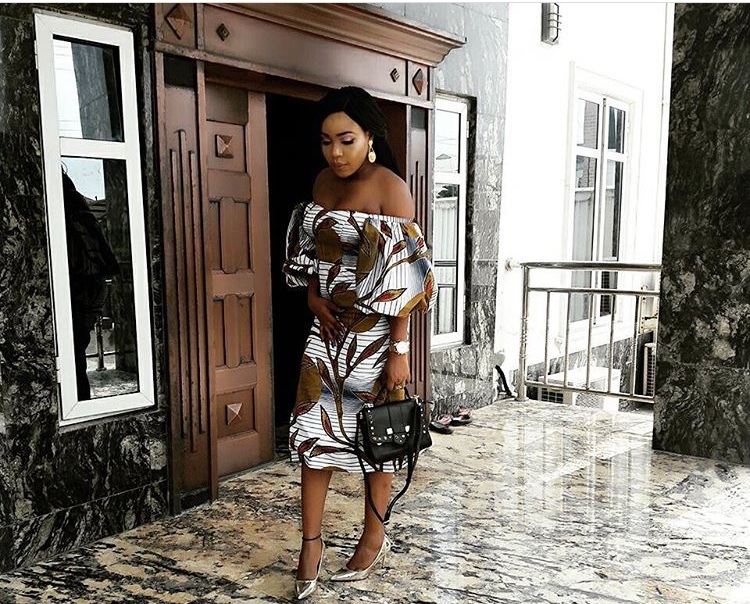 This weekend brings us closer to the holiday period, hence we know your style game has to be lit, which is why we have collected for you, the latest and the best of Ankara styles fashion divas are slaying this period. 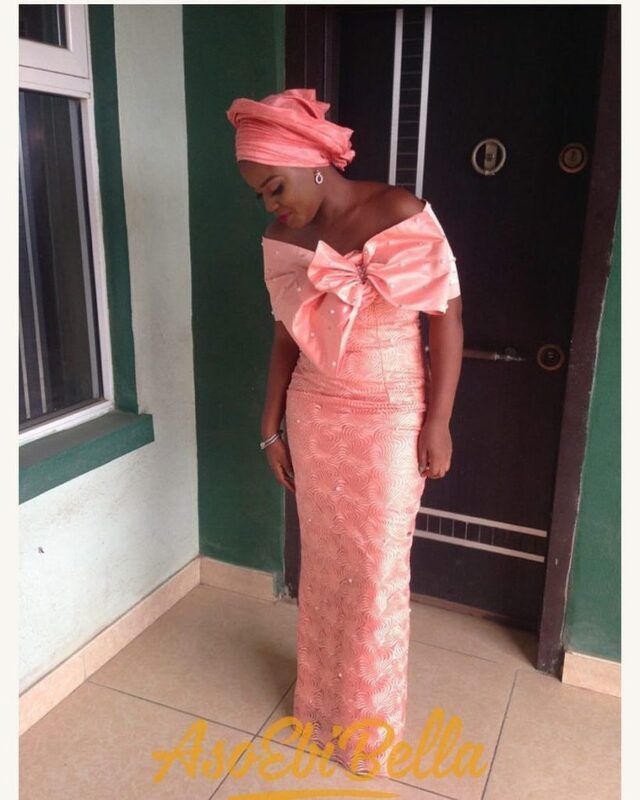 Ankara is very versatile and can definitely be combined with various other lovely materials like silk, velvet etc. 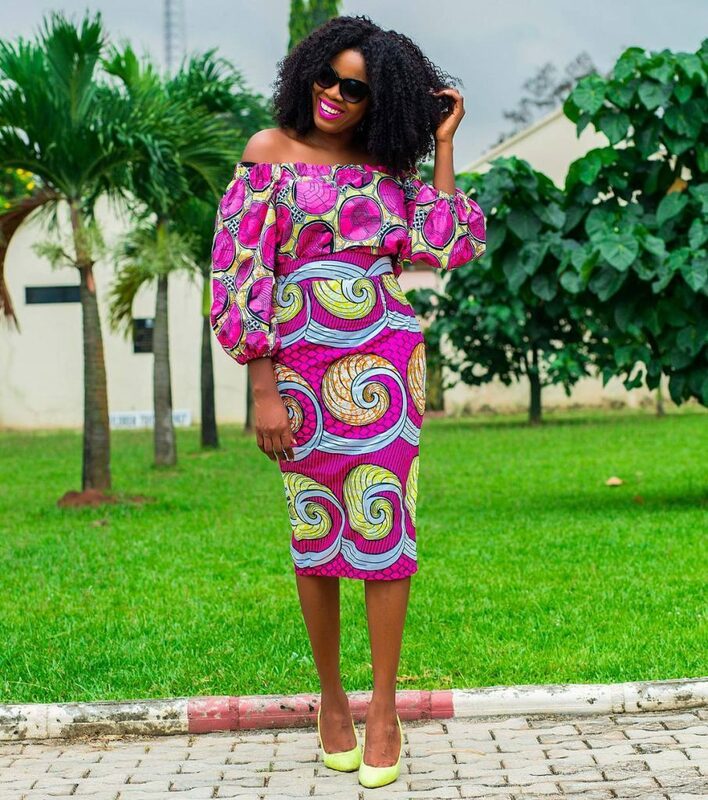 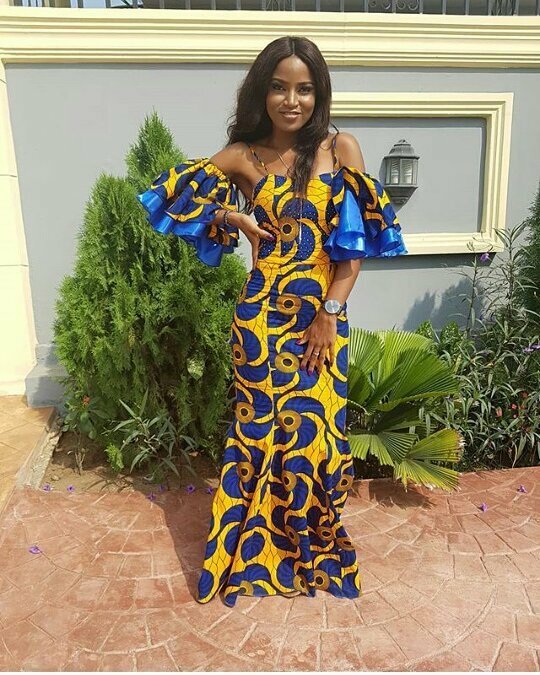 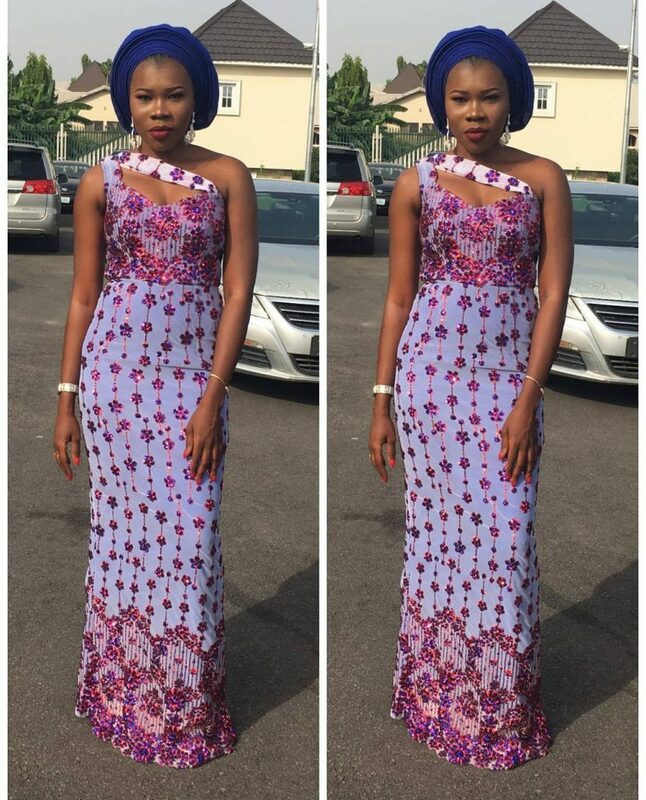 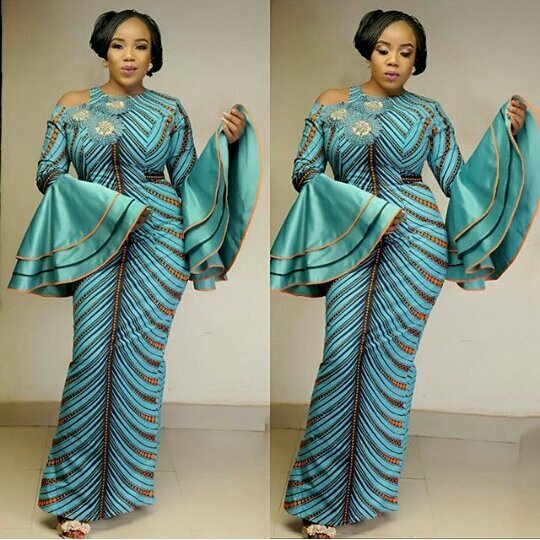 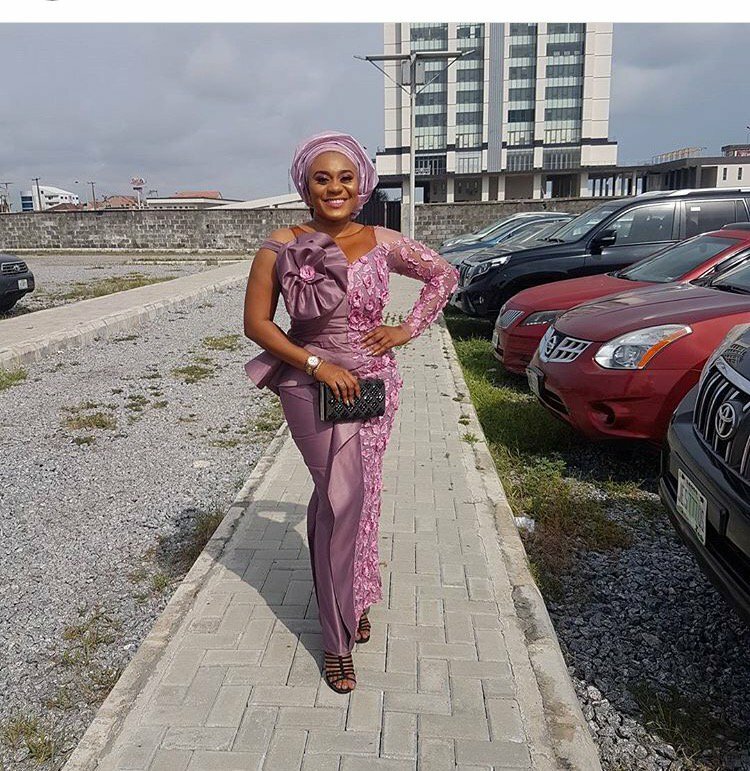 and even other Ankara designs to achieve gorgeous and jaw dropping styles. 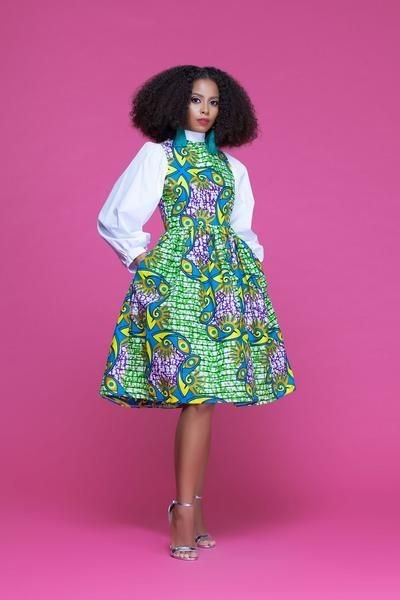 One thing that comes to people’s mind when you refer to Africa is our Ankara prints. 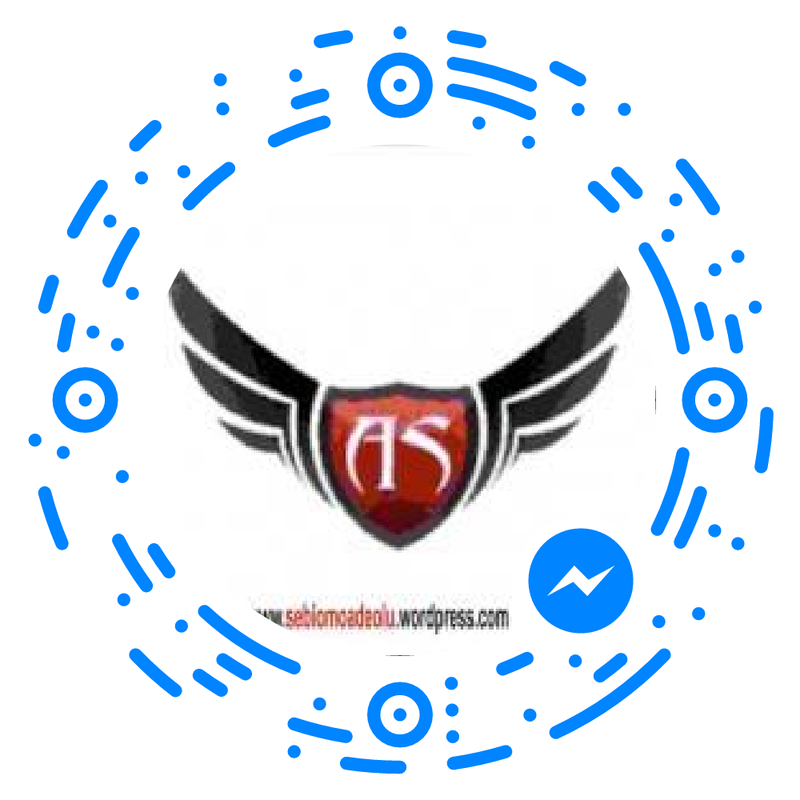 It distinguishes us from the rest of the world and makes us stand out. 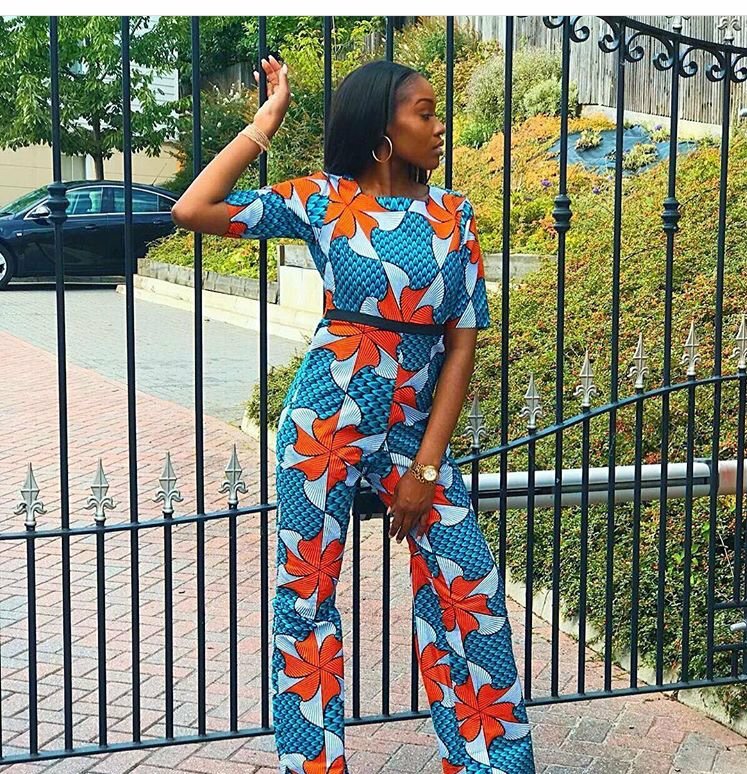 The Ankara can be rocked in so many gorgeous ways. 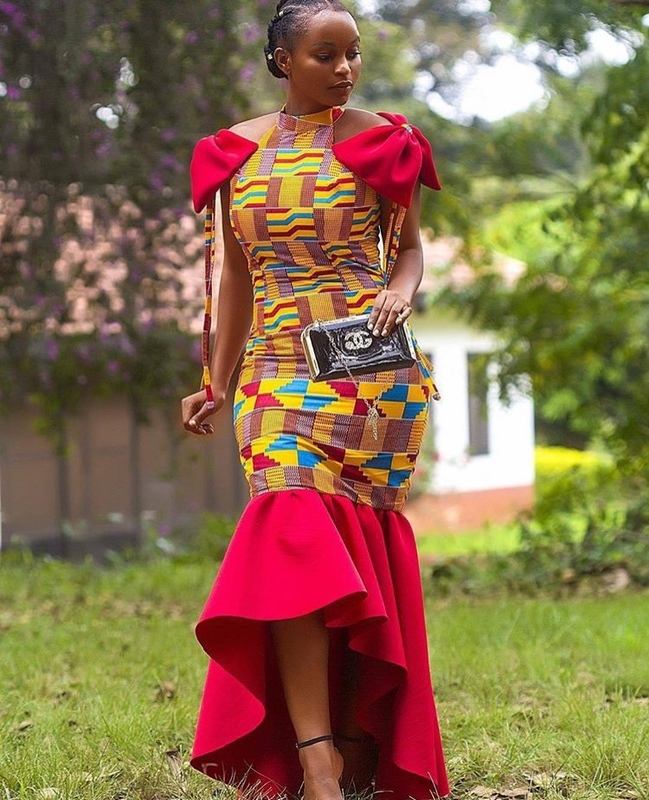 It makes you the real African queen you are when you rock this gorgeous material. 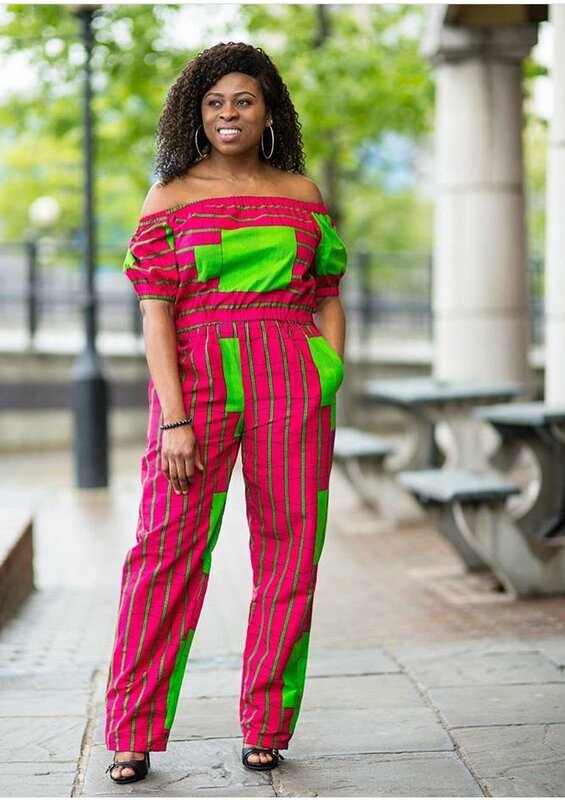 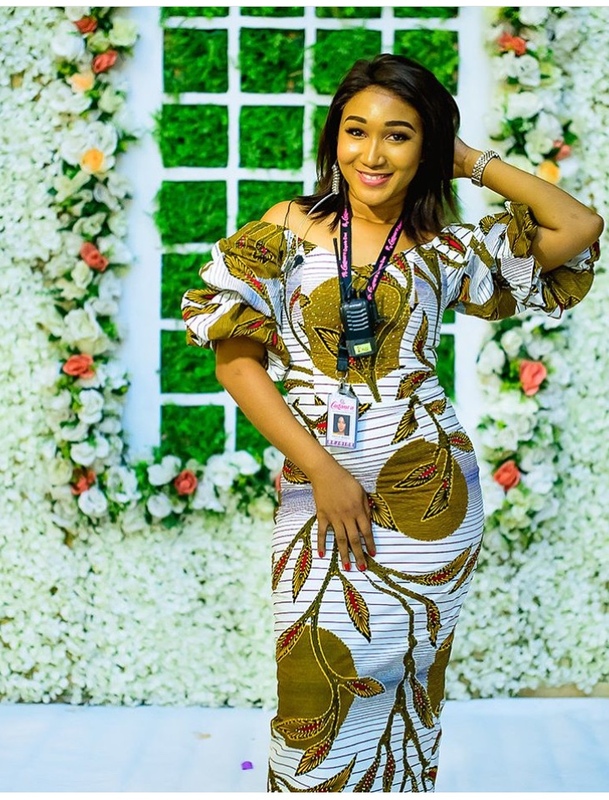 In Nigeria, we can dress all corporate from Monday to Thursday but on Friday, Saturday and Sunday, we are best known for our various displays of Ankara styles. 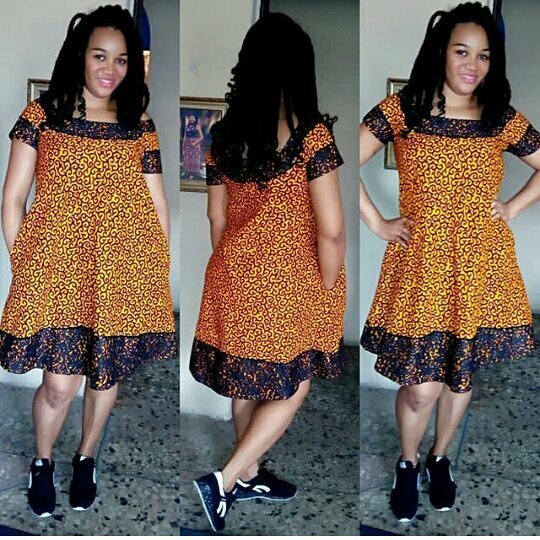 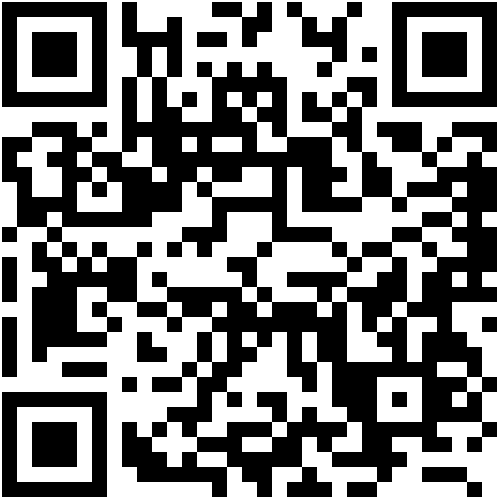 The beautiful thing about this material is that you can create any fashion style you want. 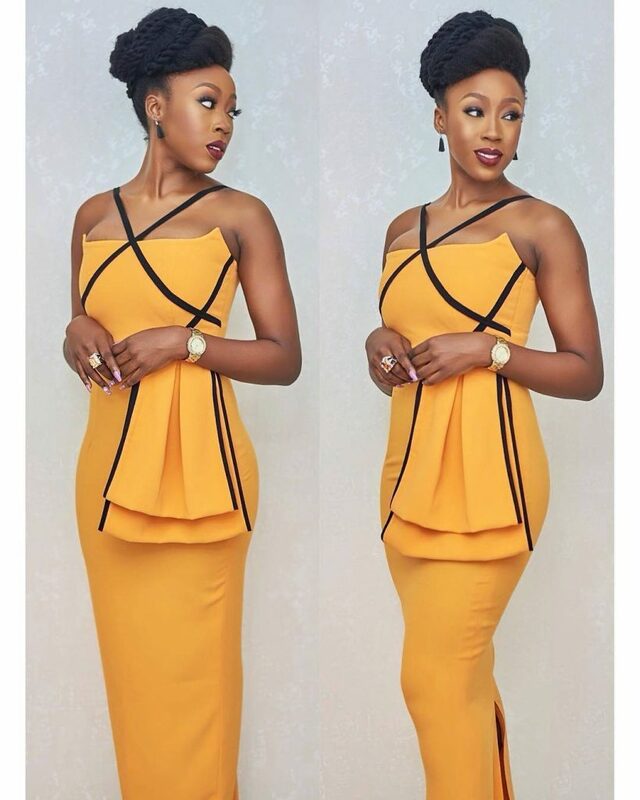 Be it in the form of a gown, a skirt, a peplum top, a jump suit, a suit, a jacket etc. 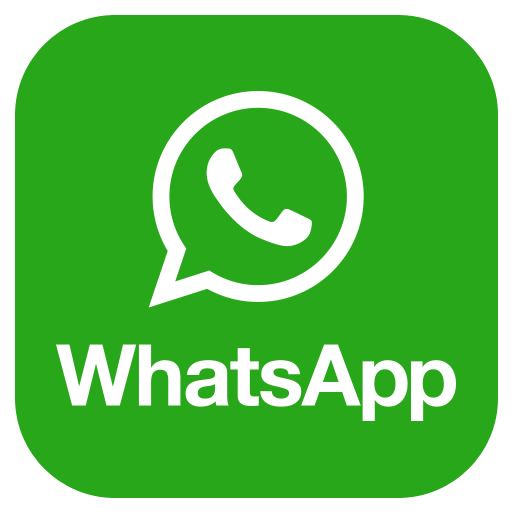 It happens to be one of the things Africans do not joke with. 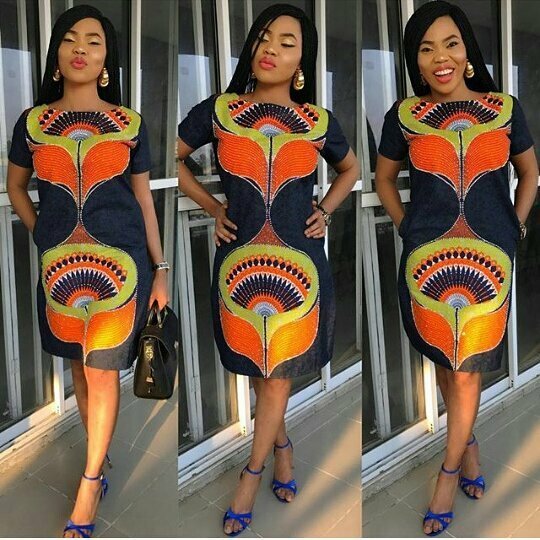 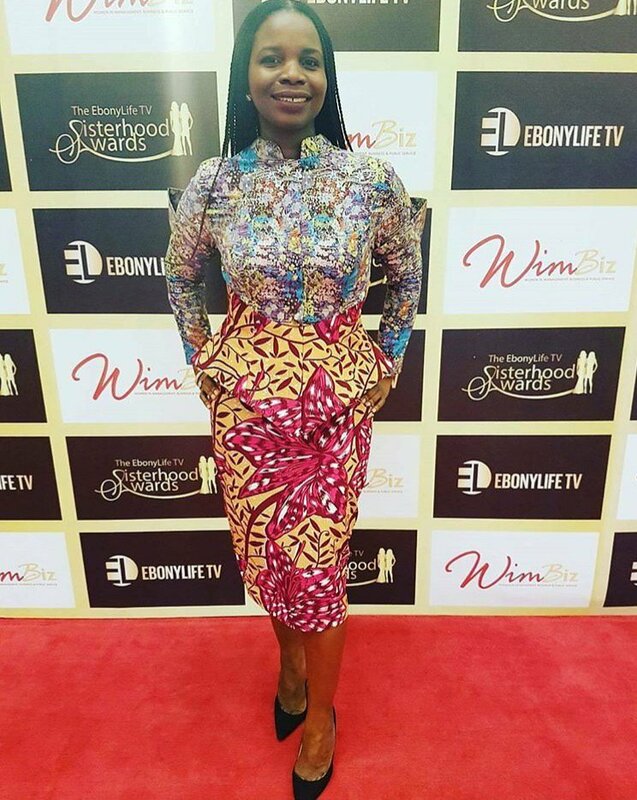 You can draw inspiration for your Ankara from so many sources. 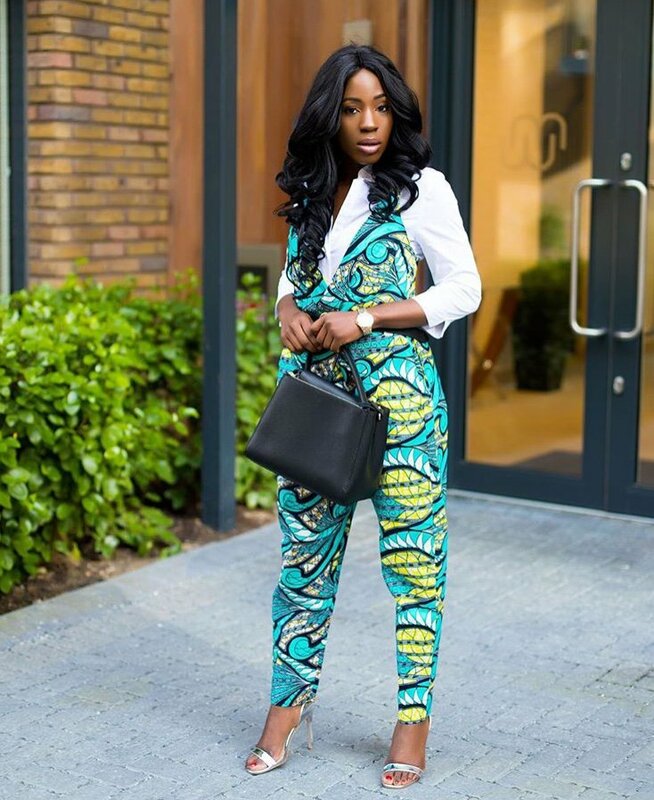 The styles you can achieve are just too numerous because it is very versatile. 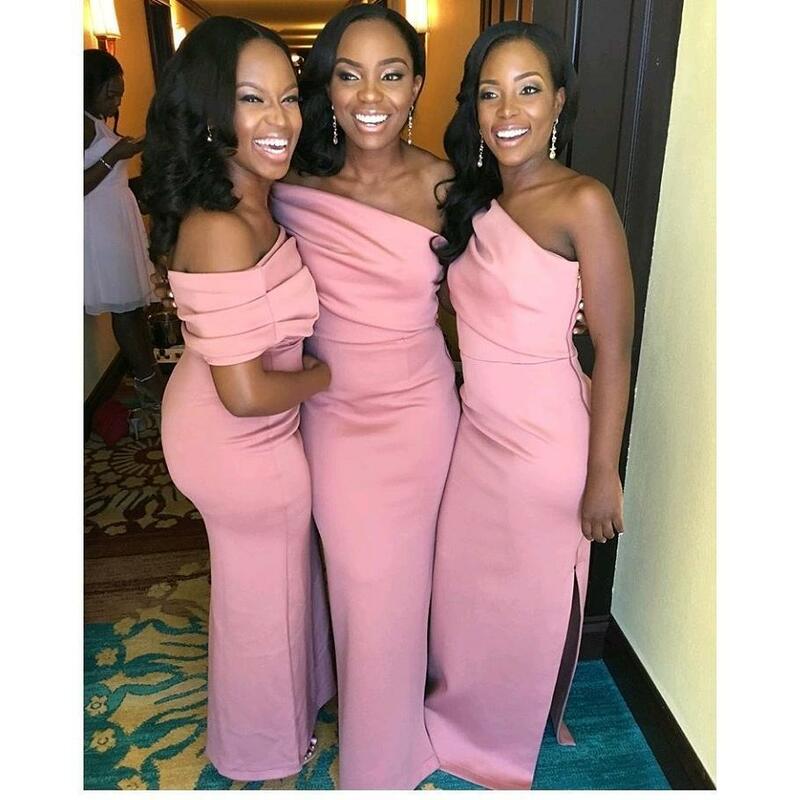 If you are a bride who wants her girls to stand out and look extra beautiful on your wedding day, we have the right collection of styles here for you to pick from! 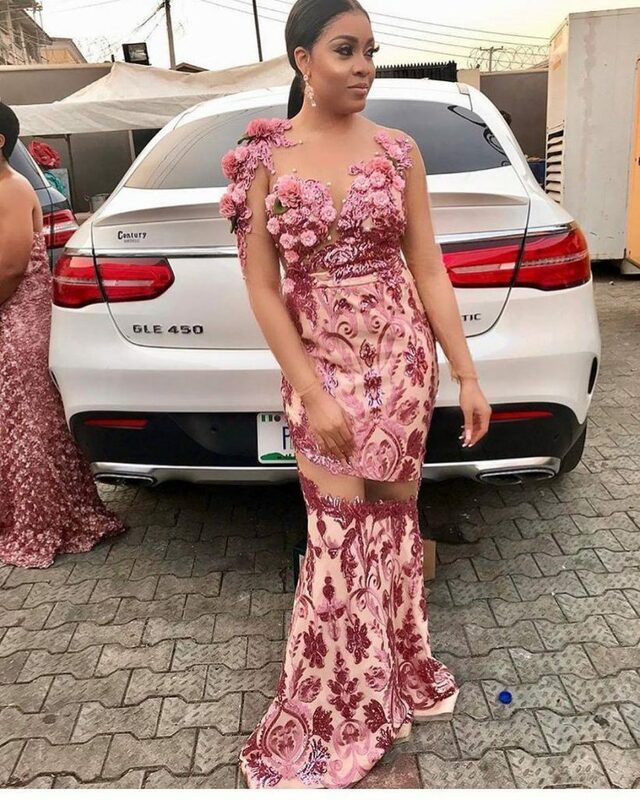 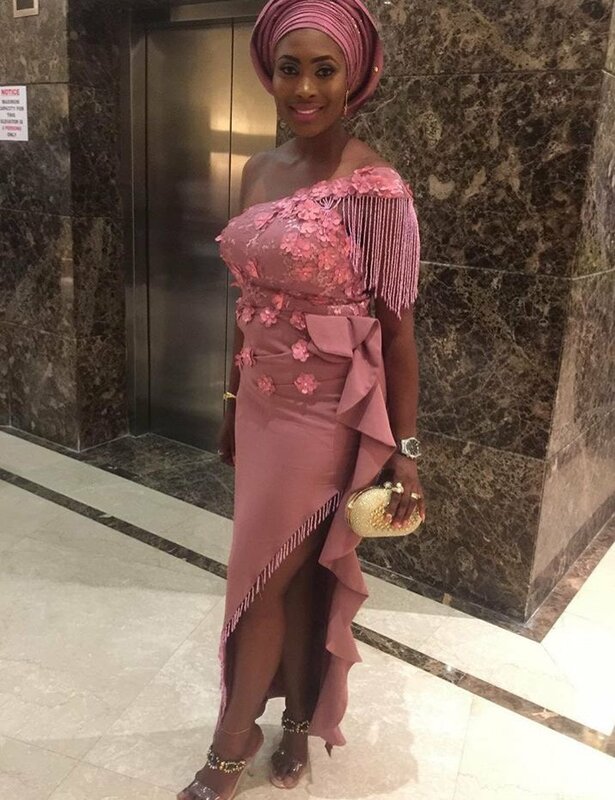 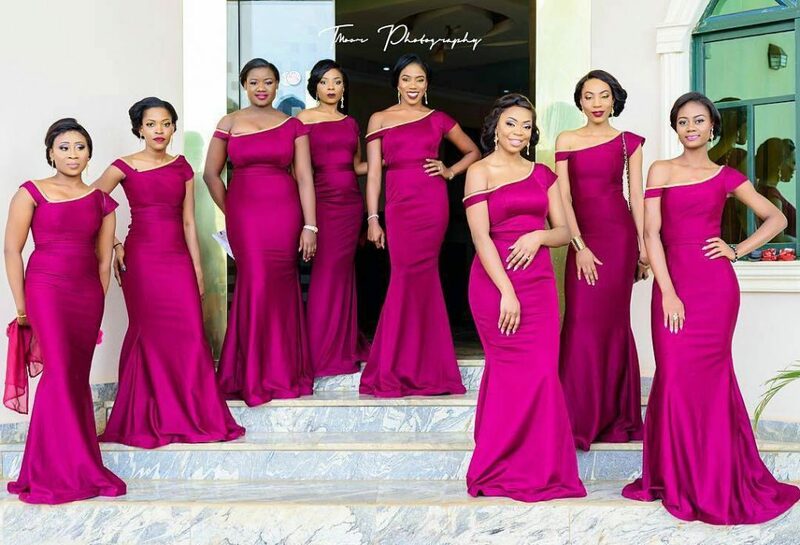 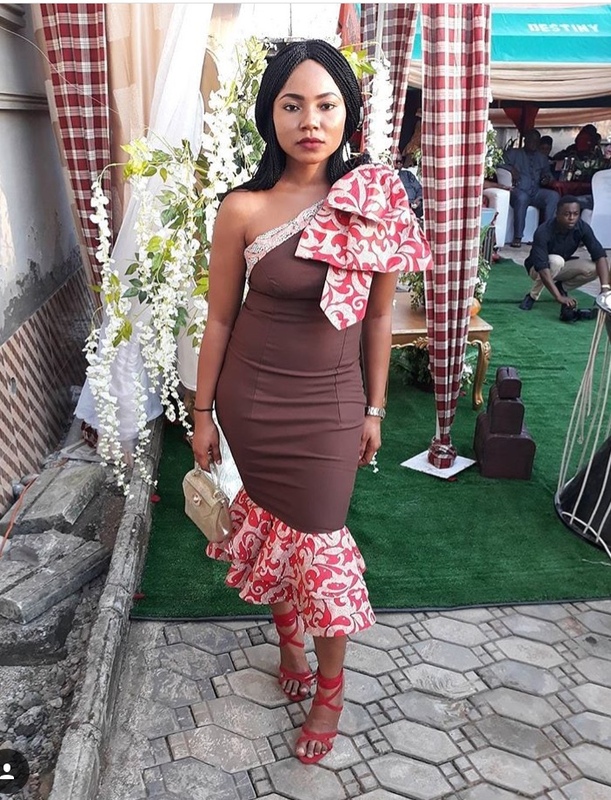 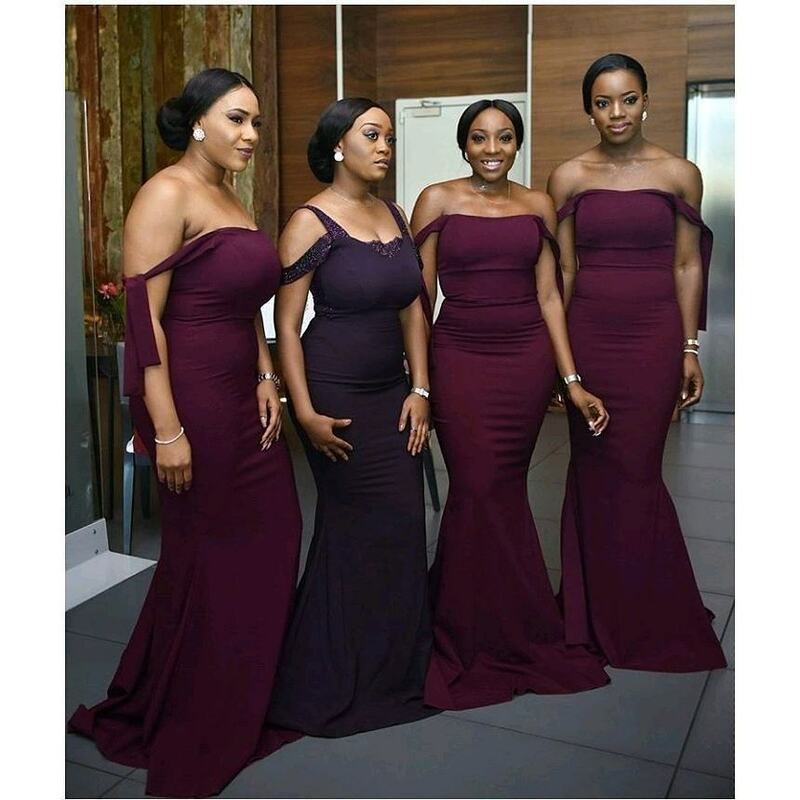 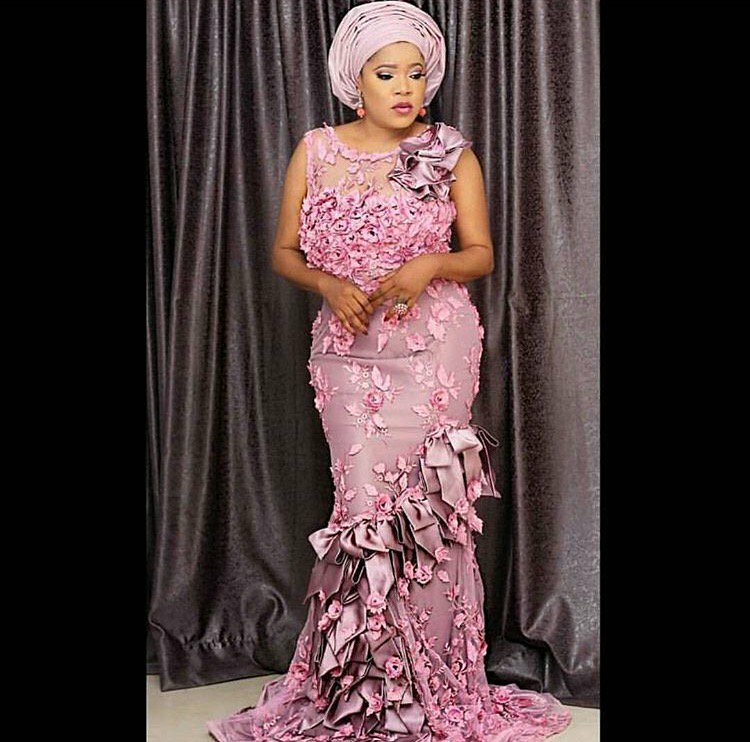 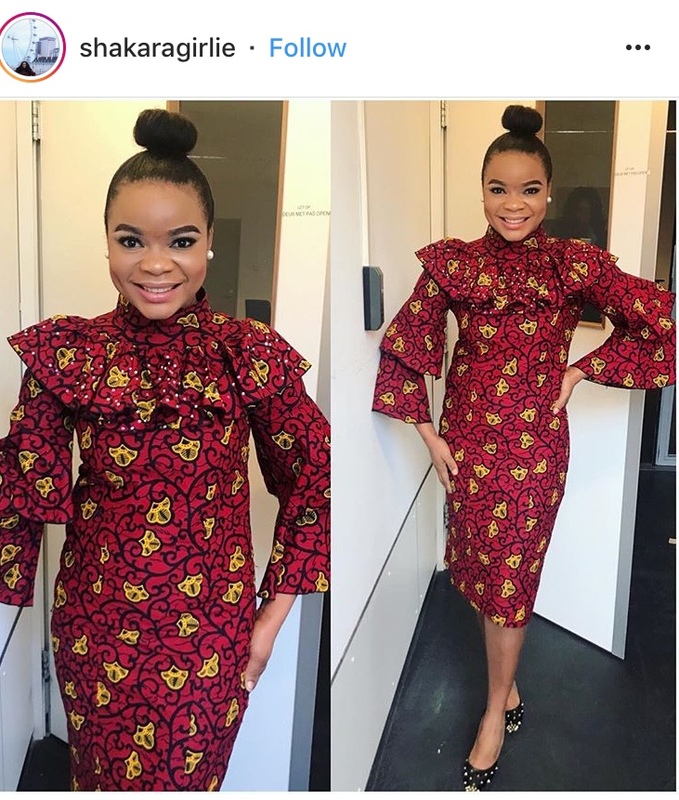 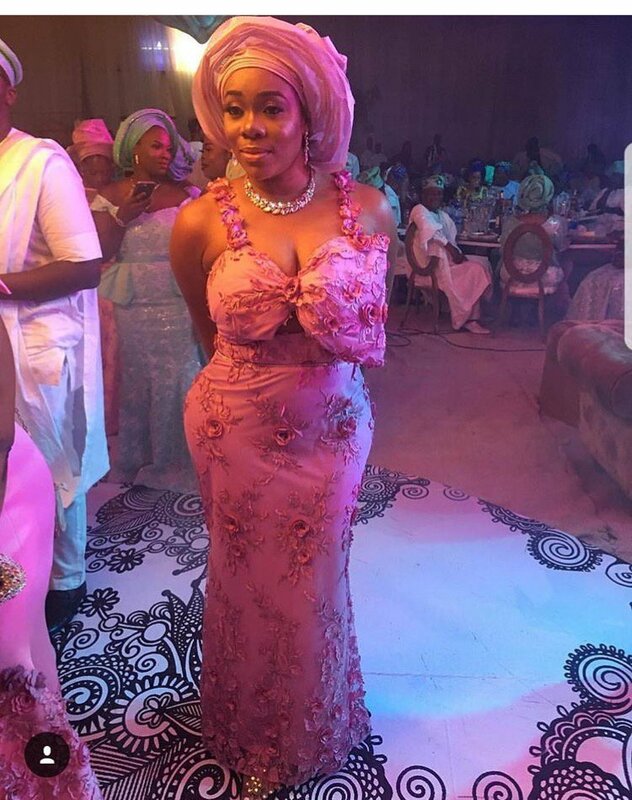 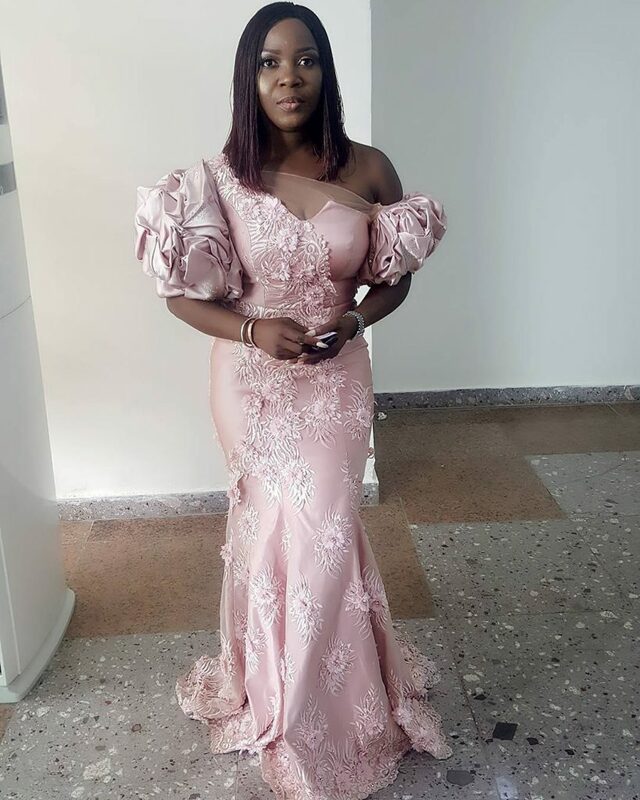 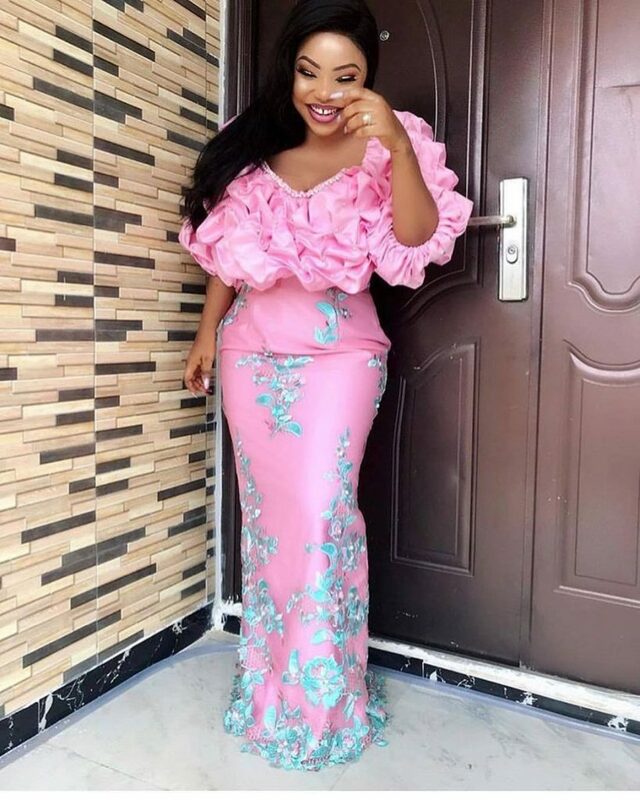 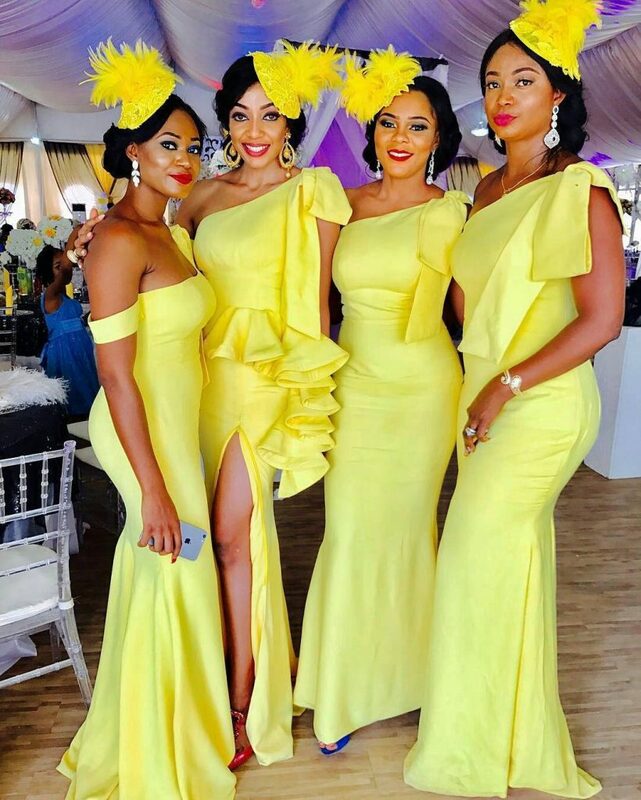 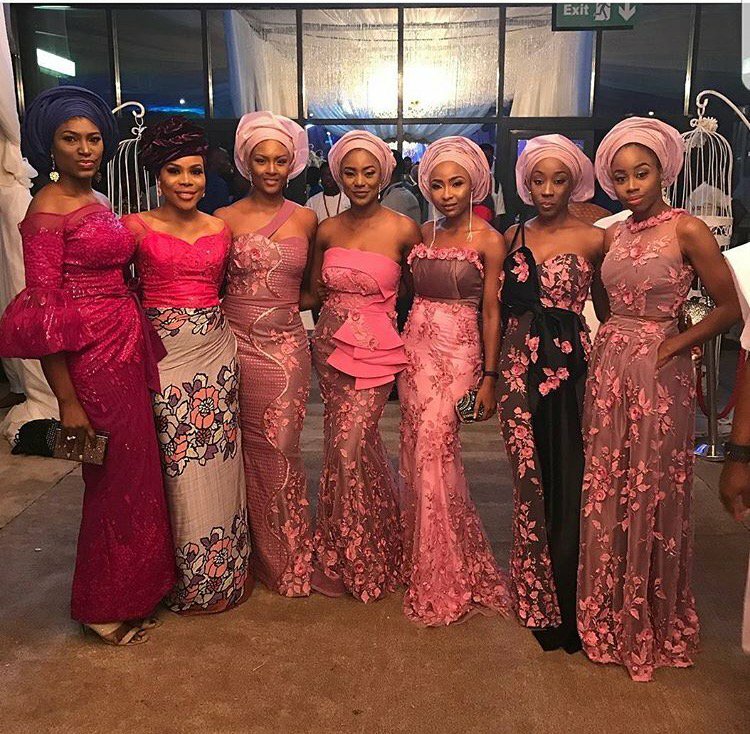 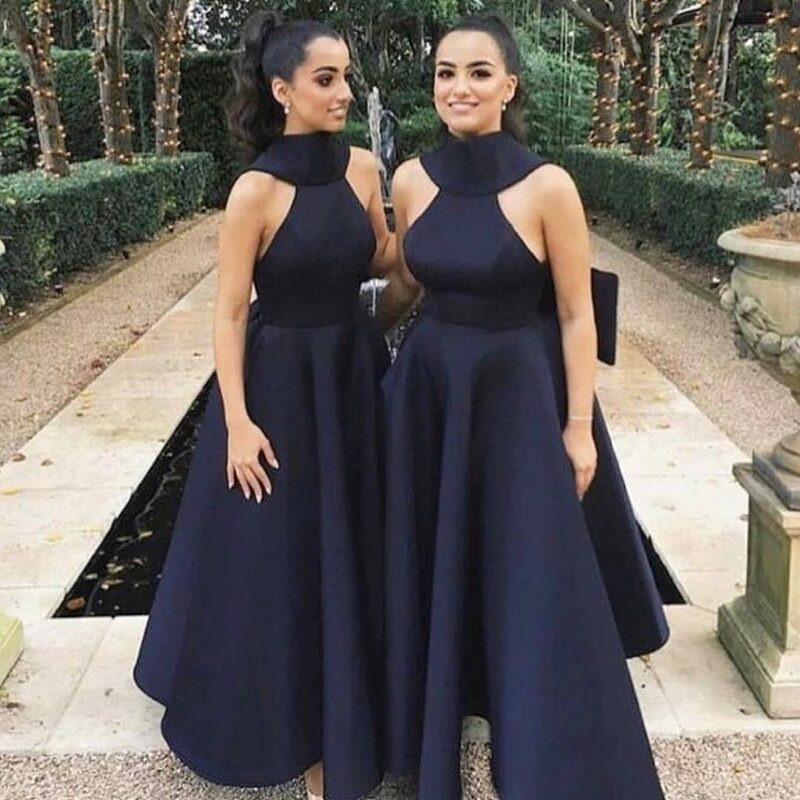 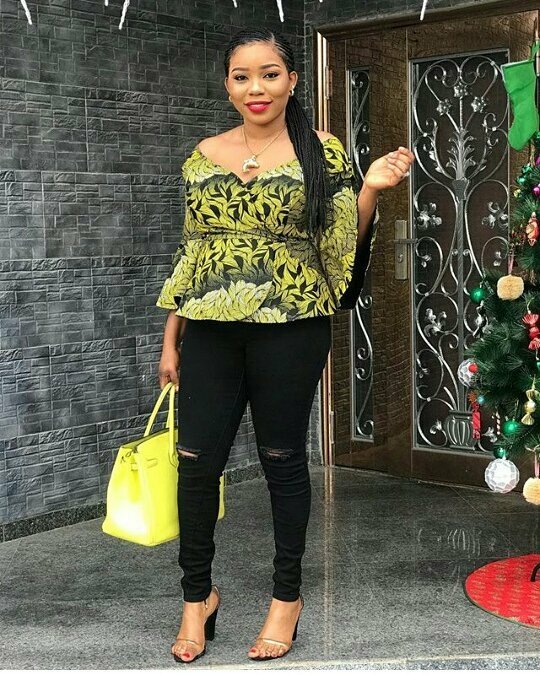 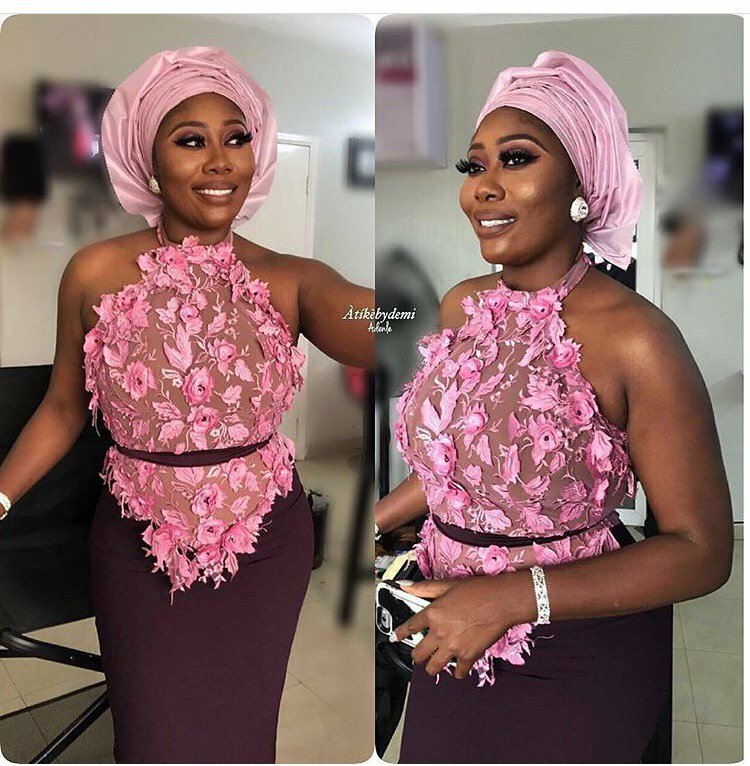 Some of these outfits are so lovely, you wonder if the designer has “two heads” (Nigerian parents’ way of saying no other student should be better than you in class). 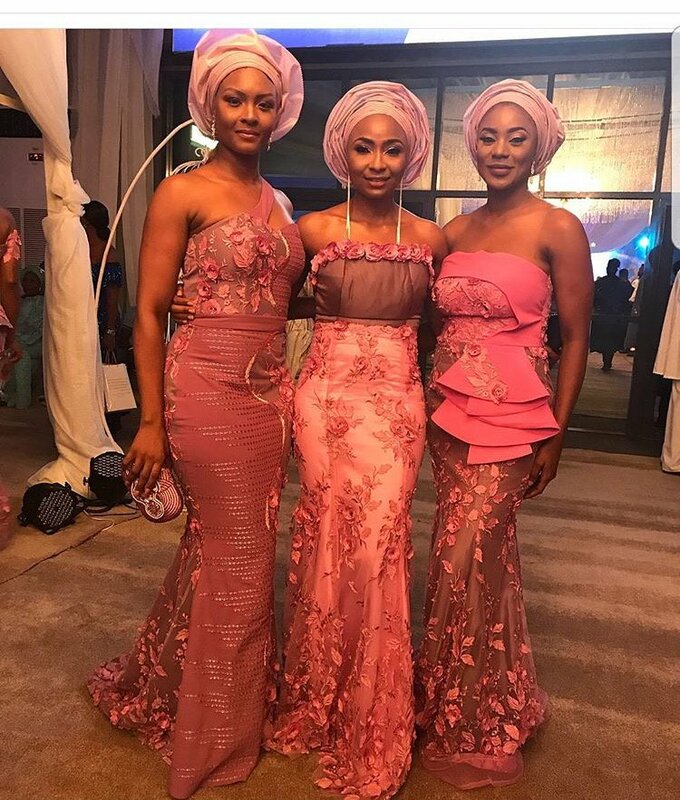 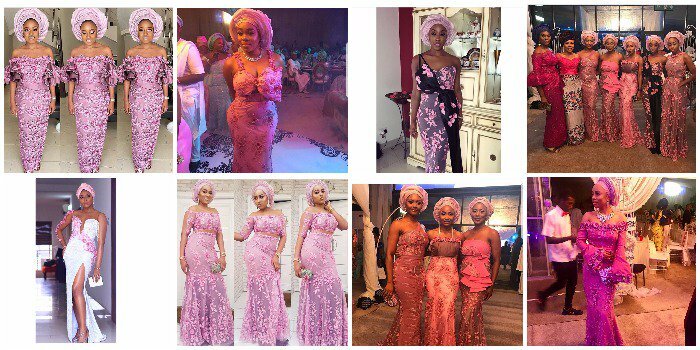 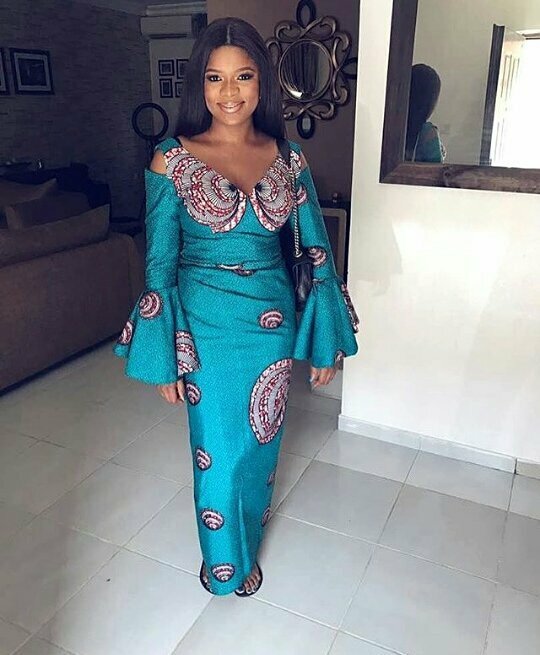 The ladies didn’t come to play today at the tradional wedding ceremony of Banky W and Adesua Etomi. 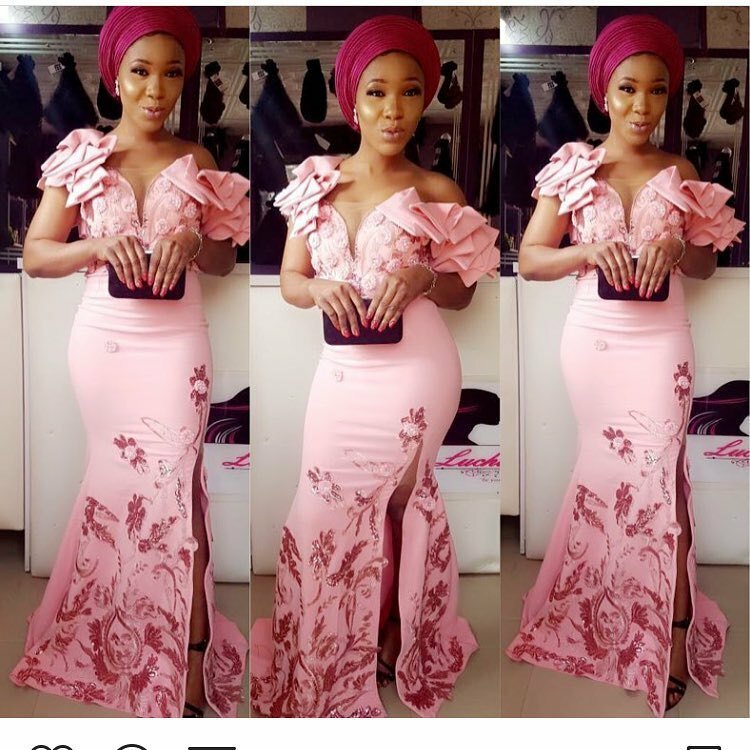 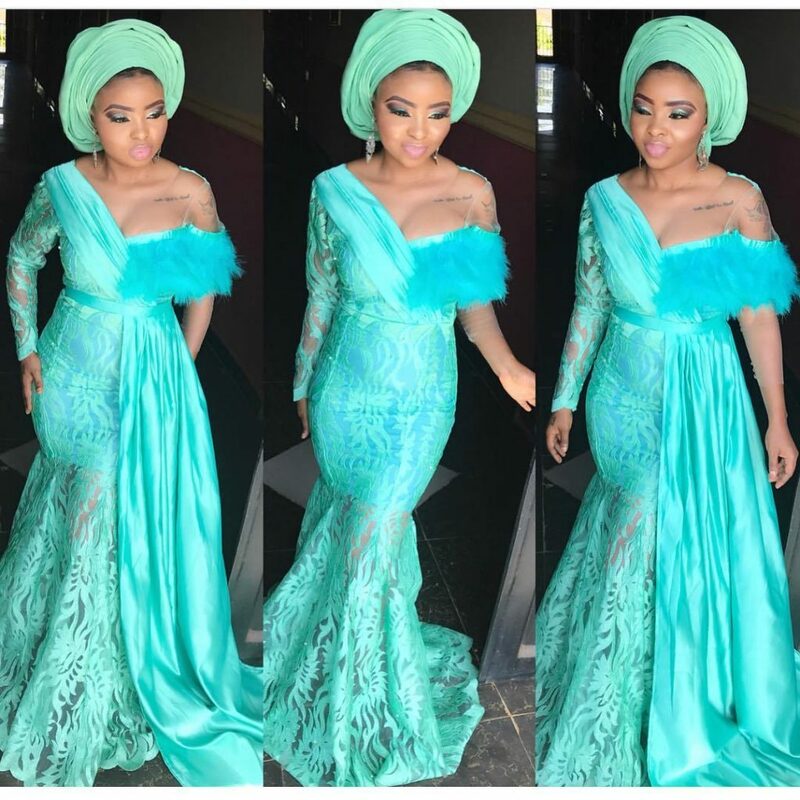 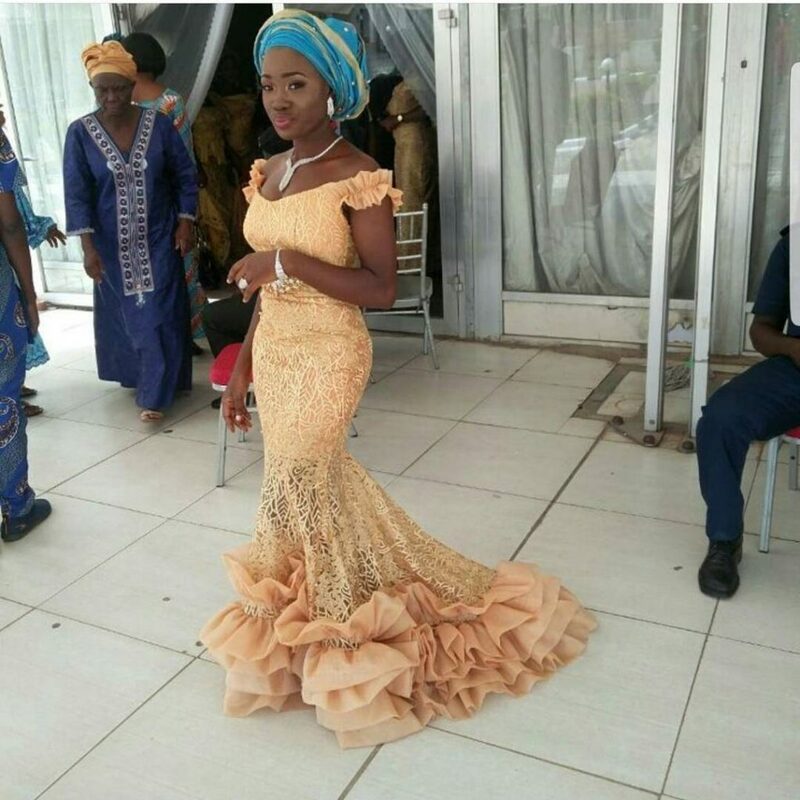 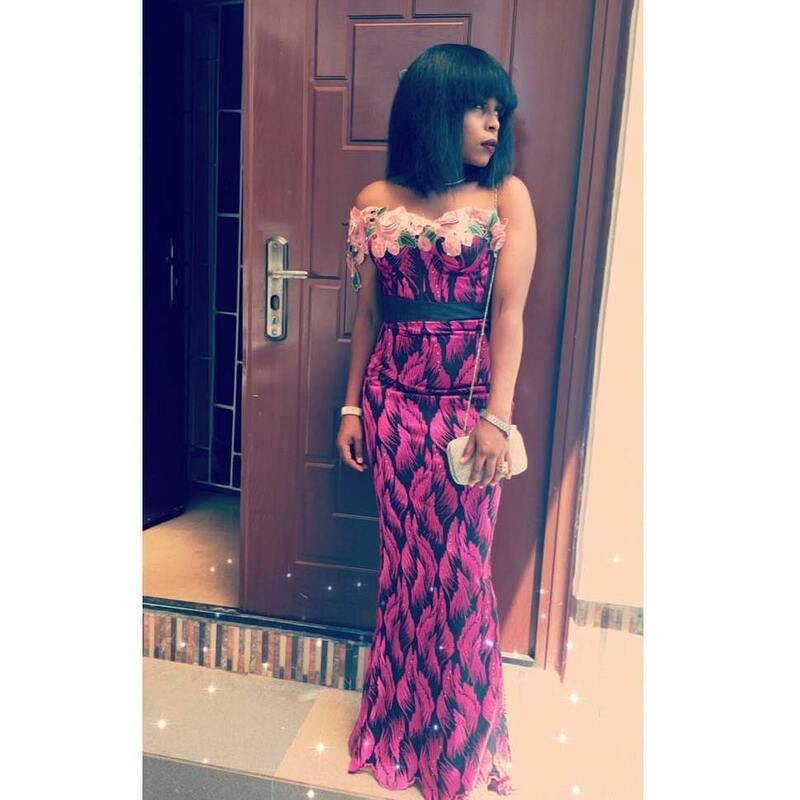 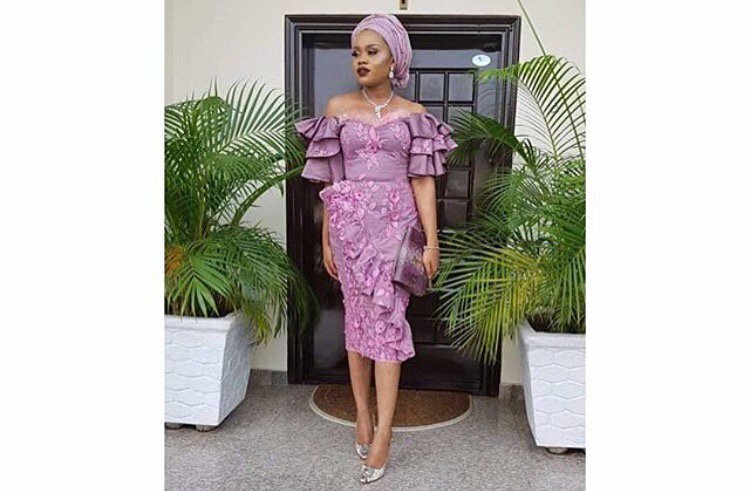 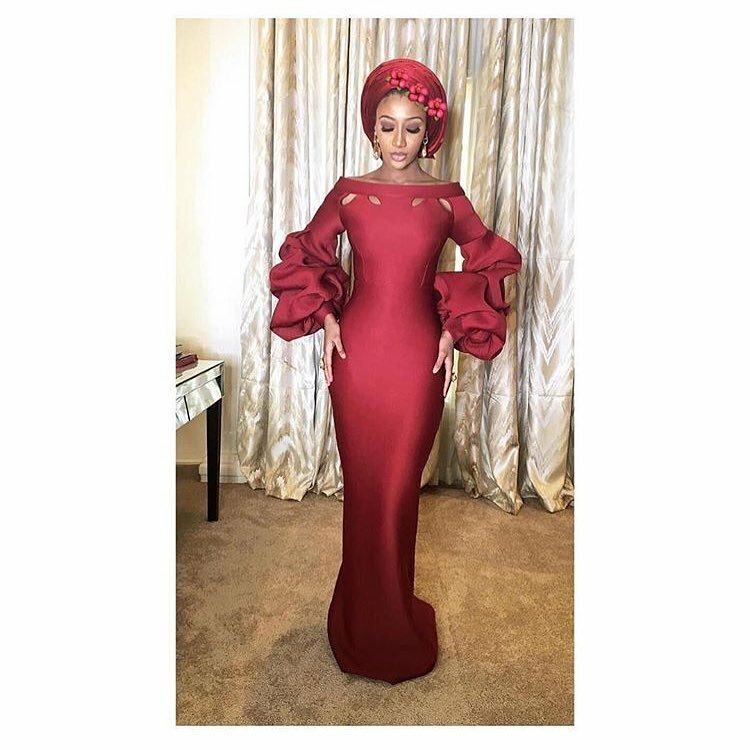 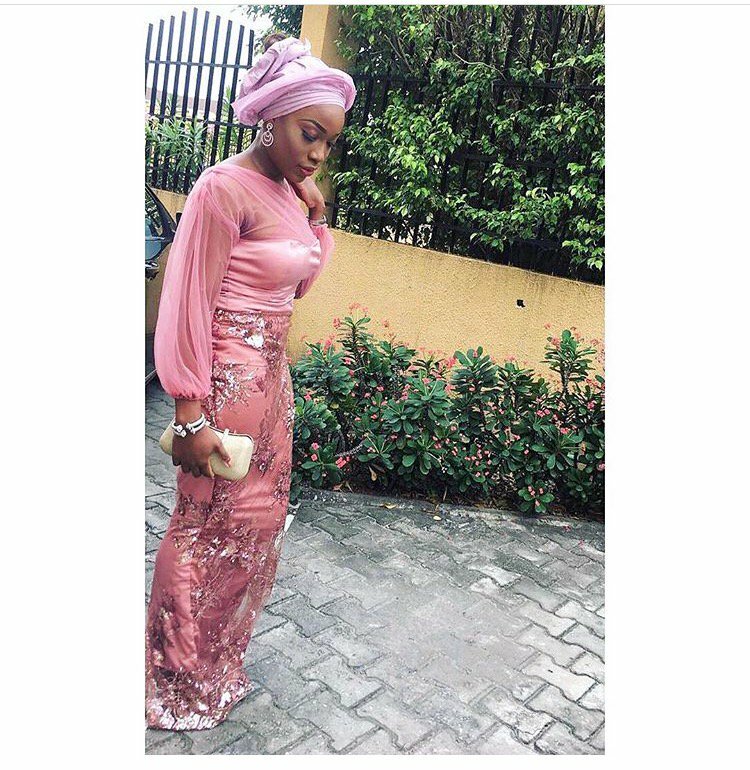 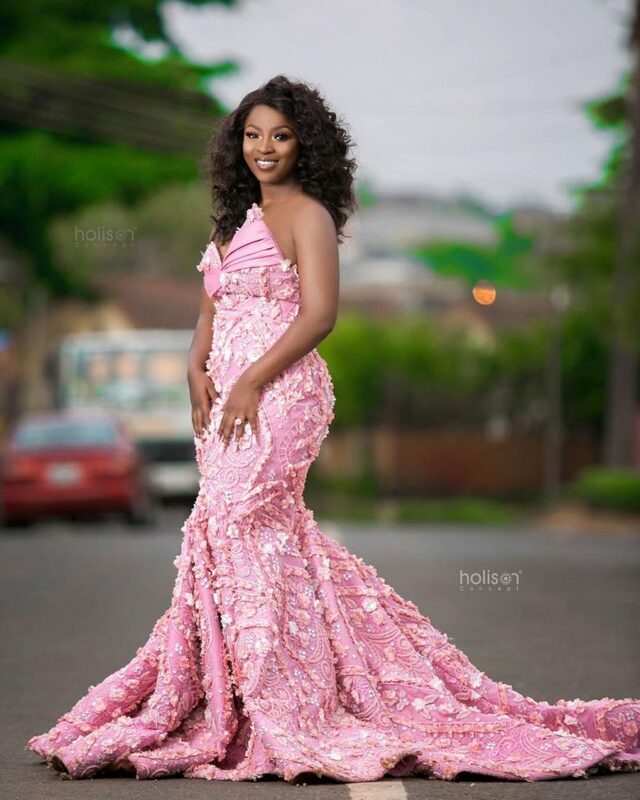 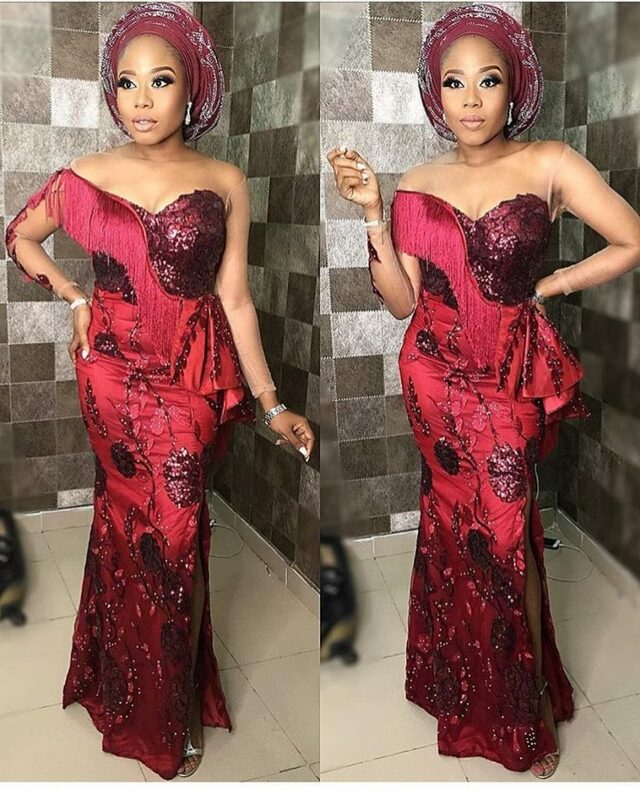 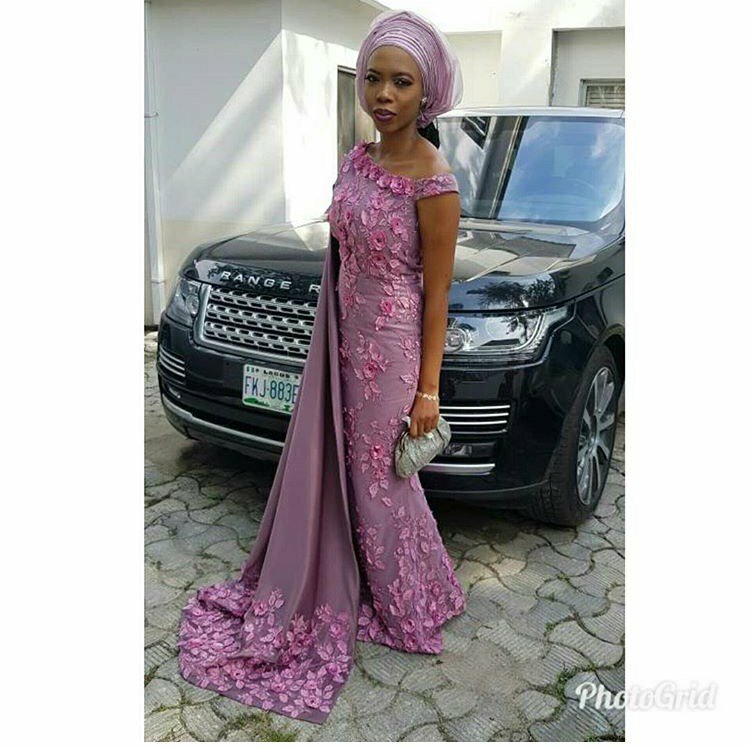 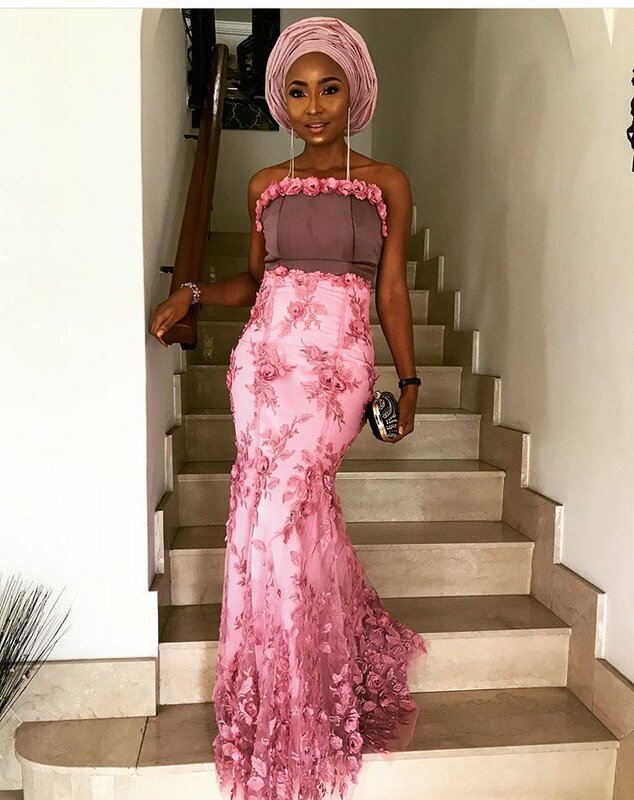 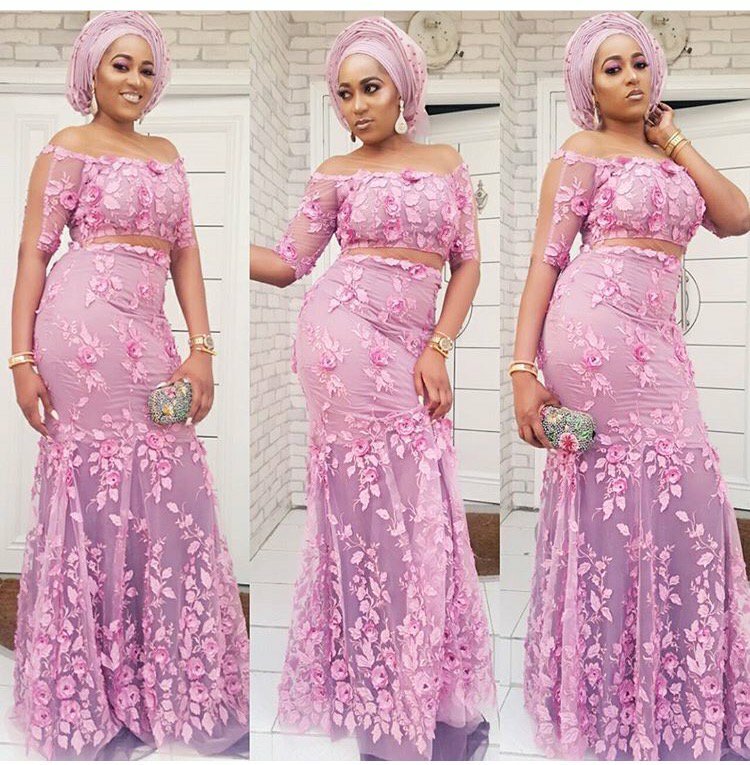 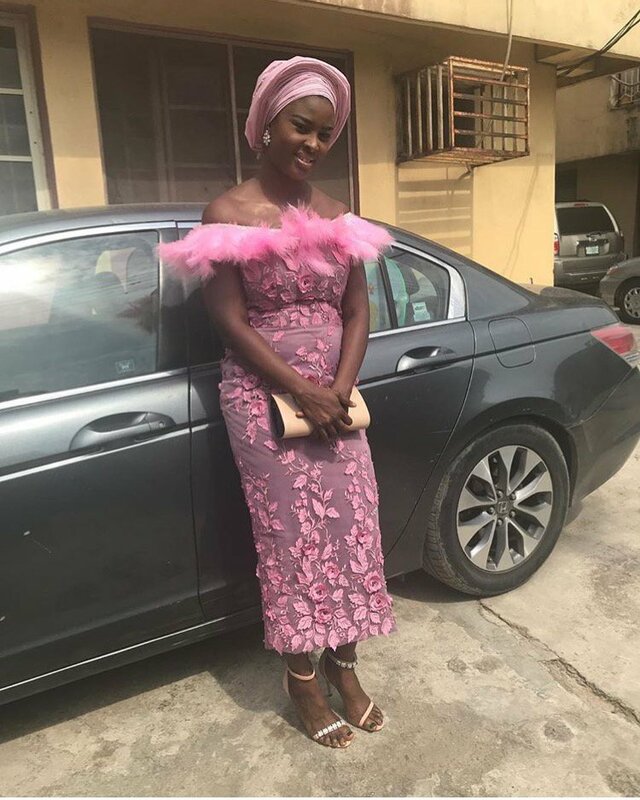 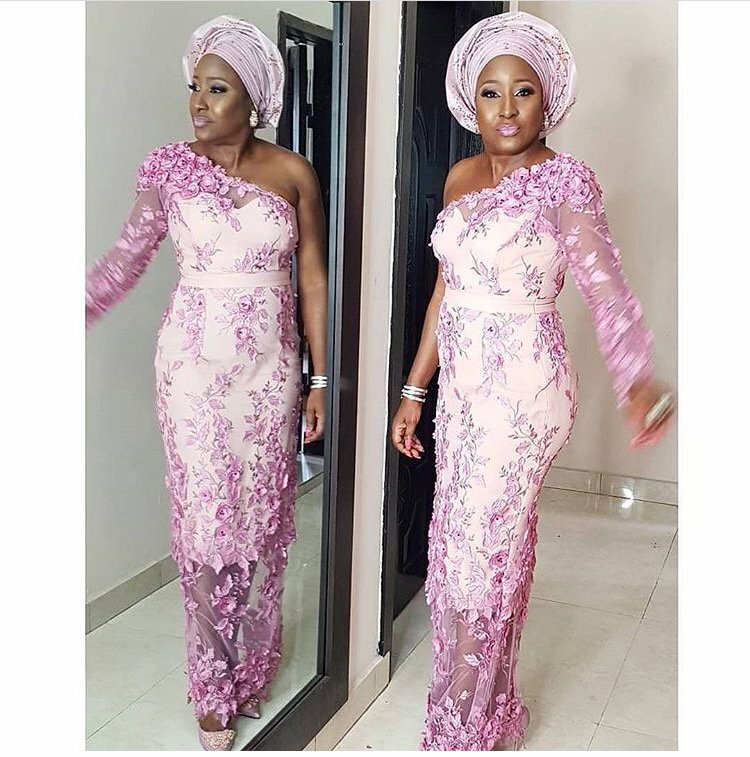 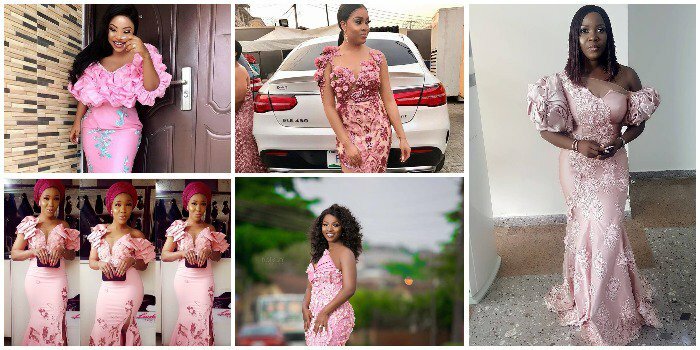 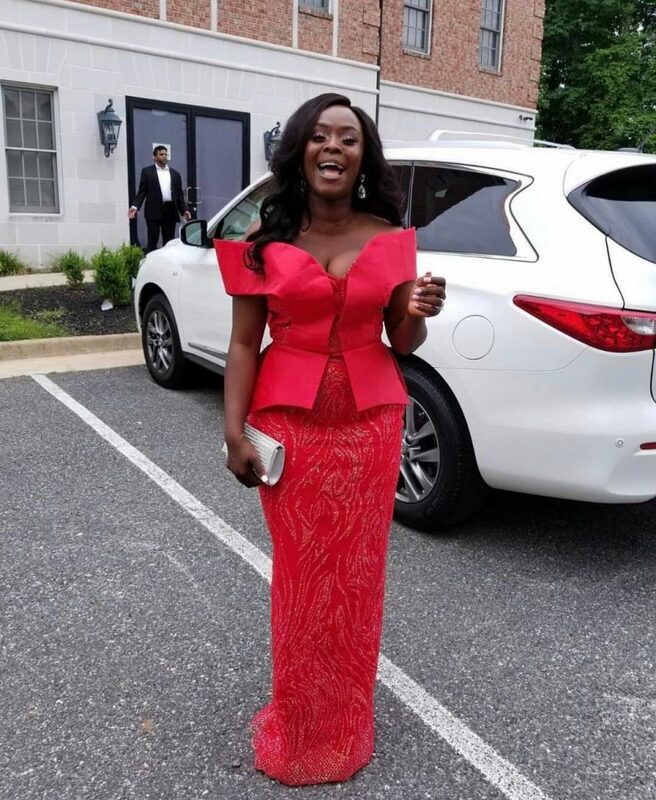 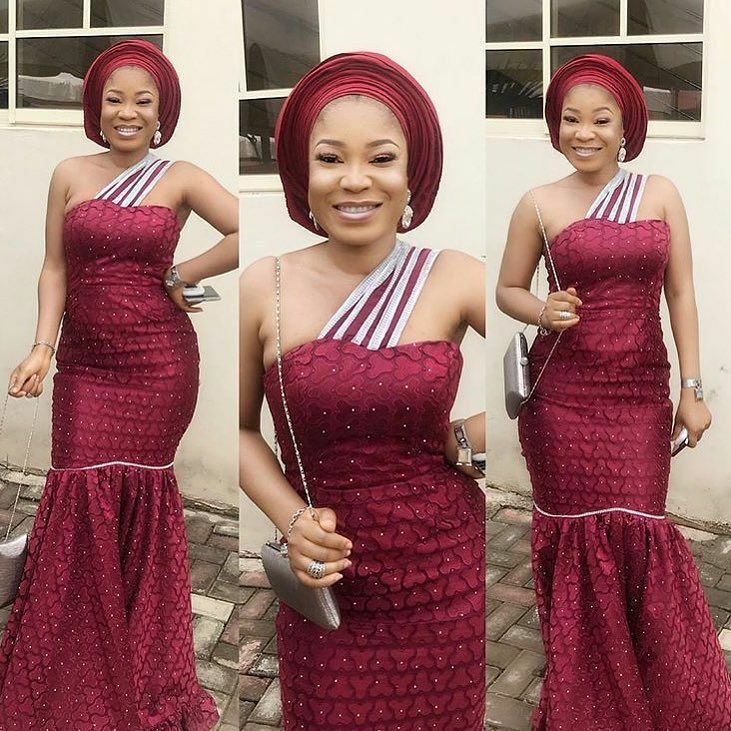 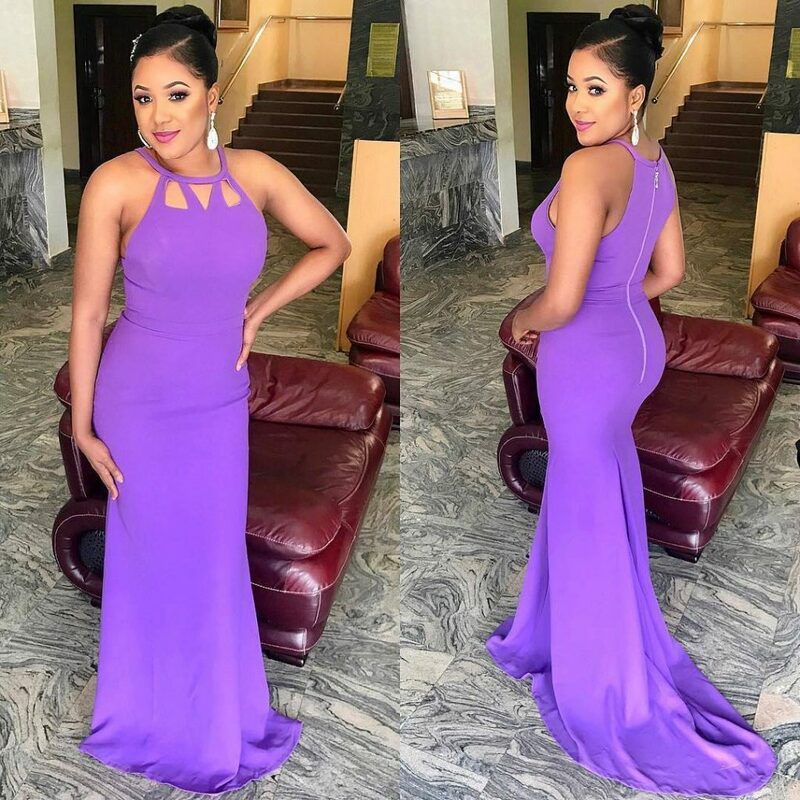 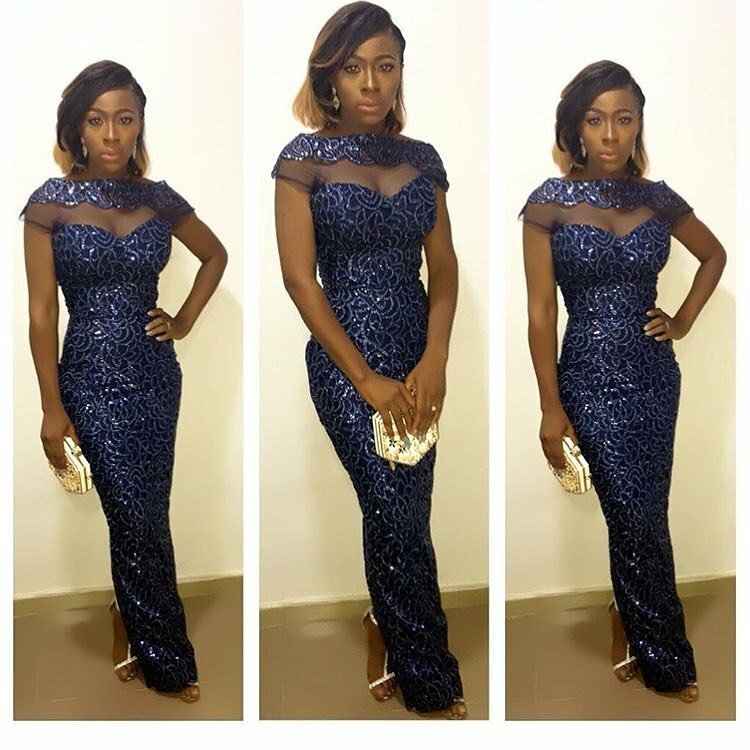 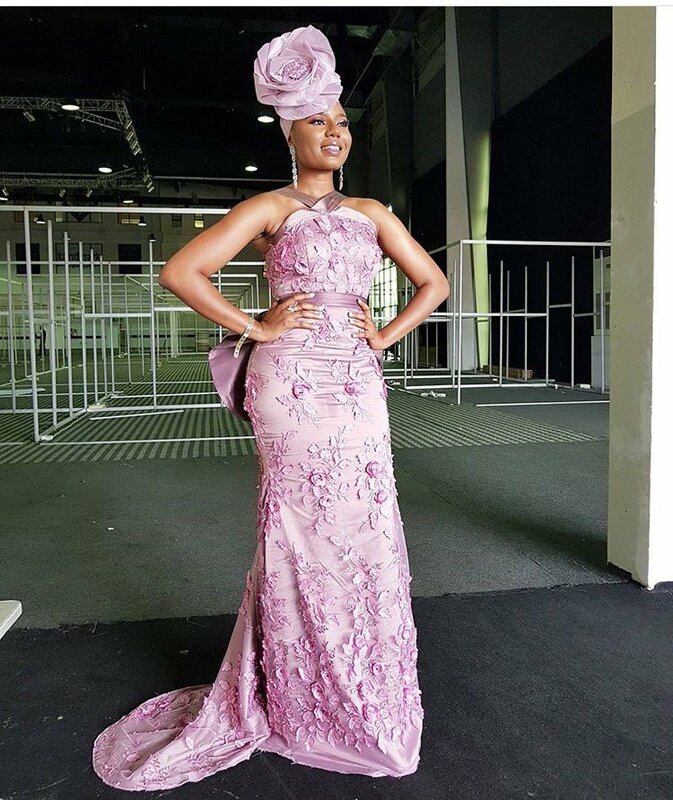 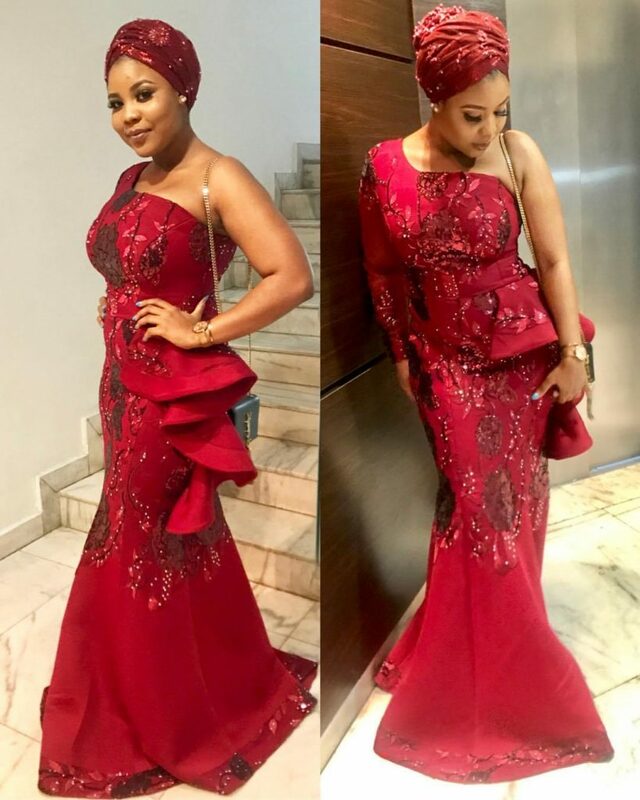 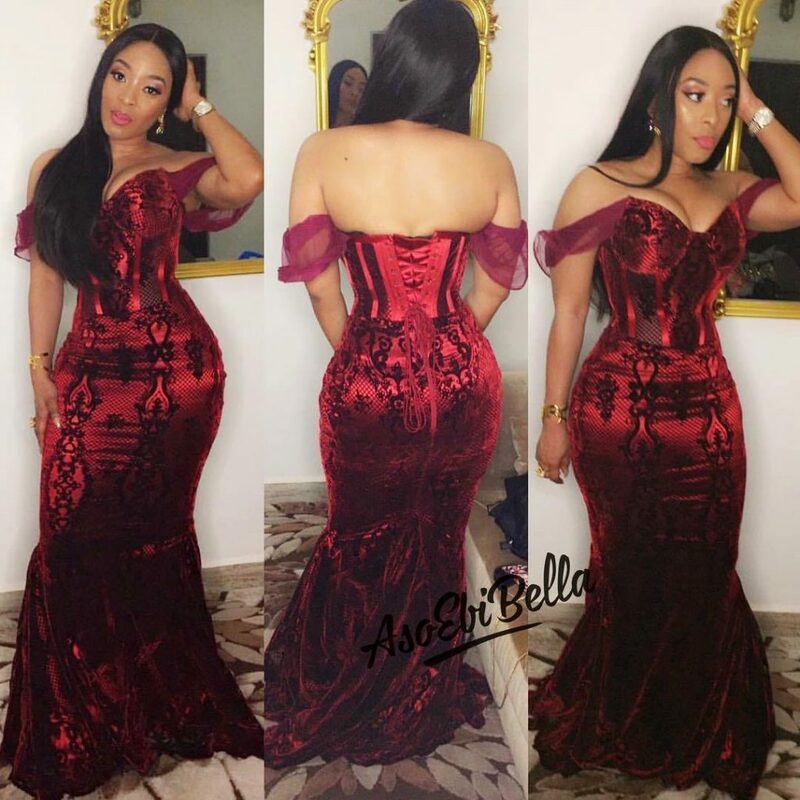 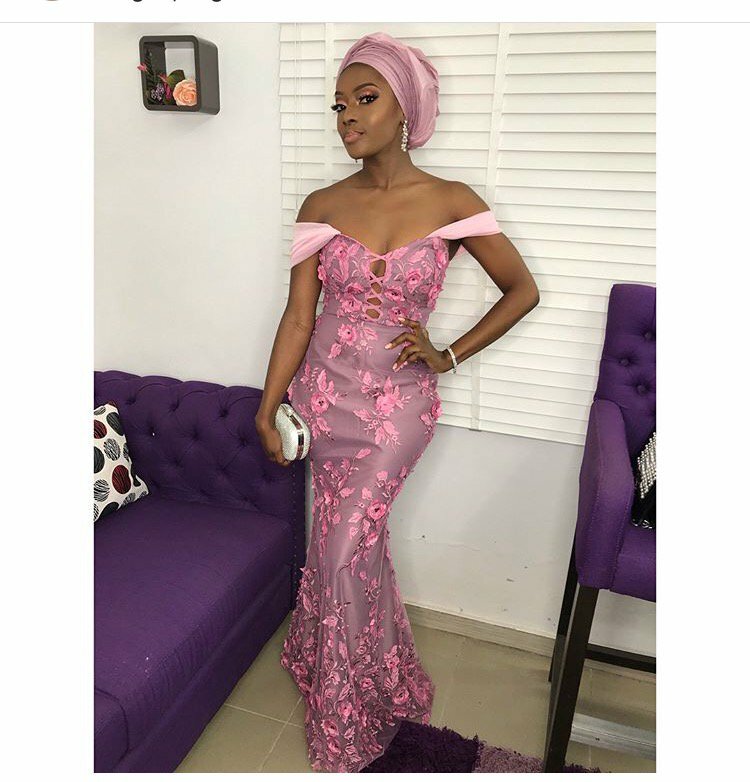 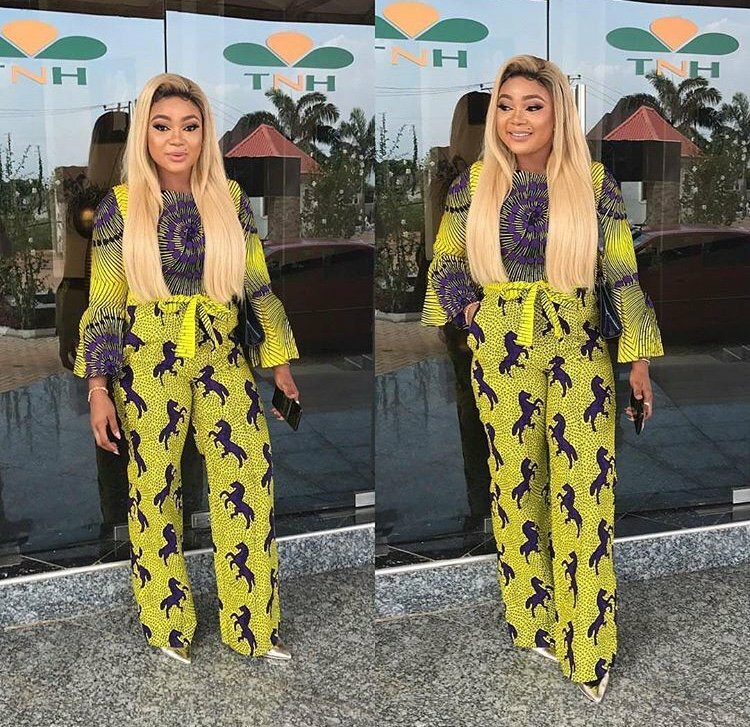 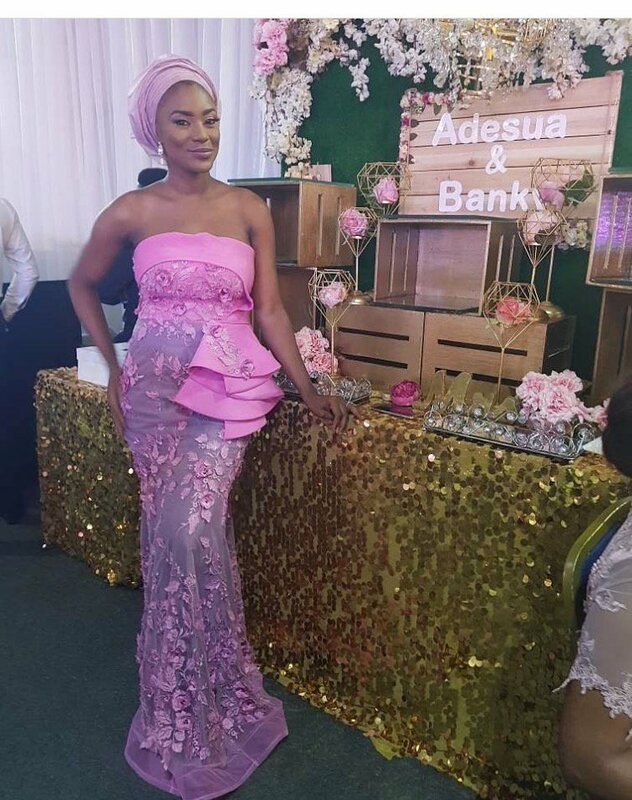 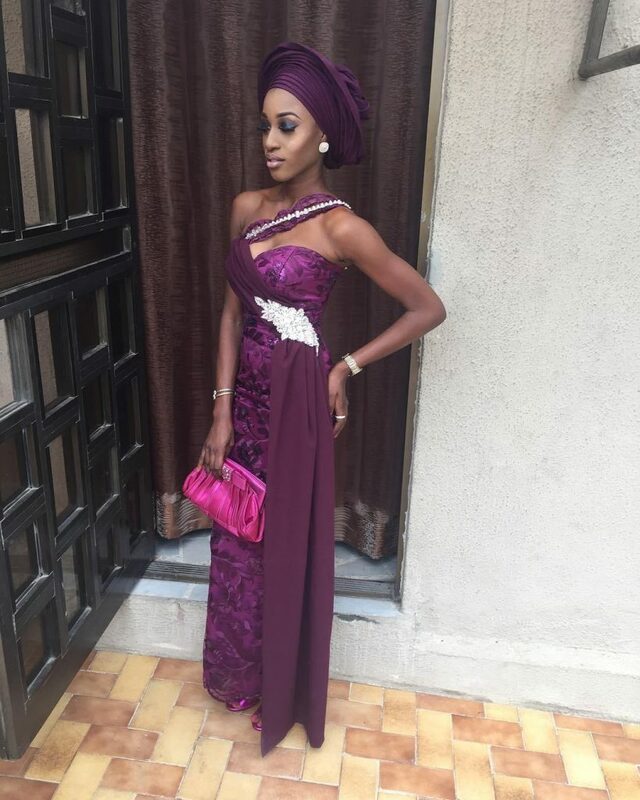 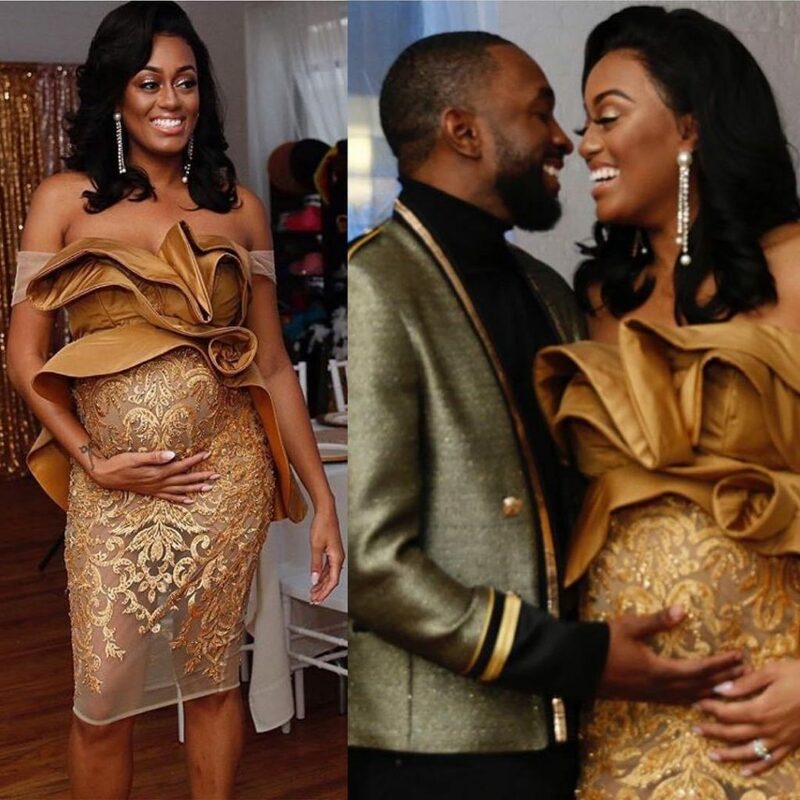 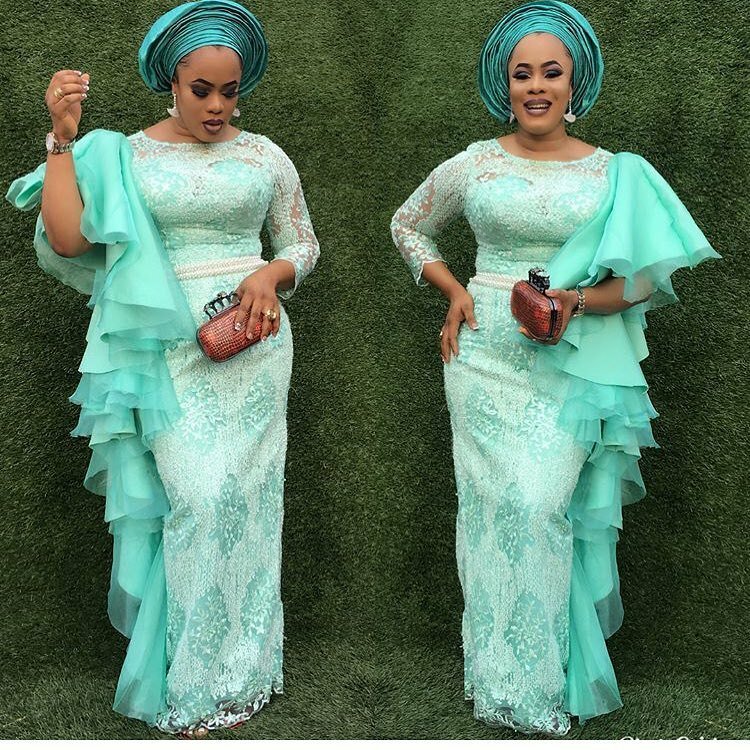 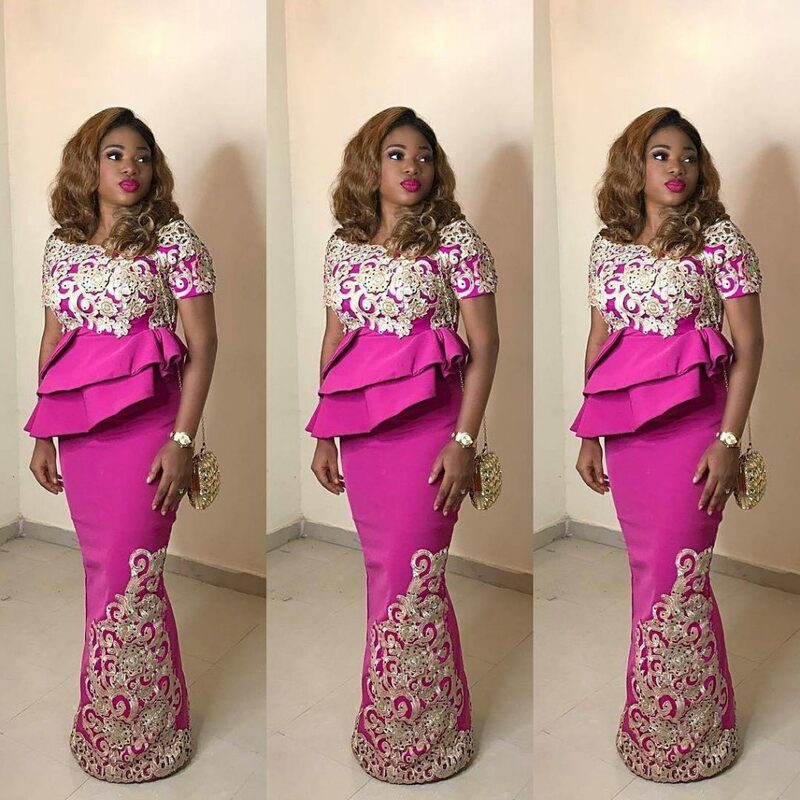 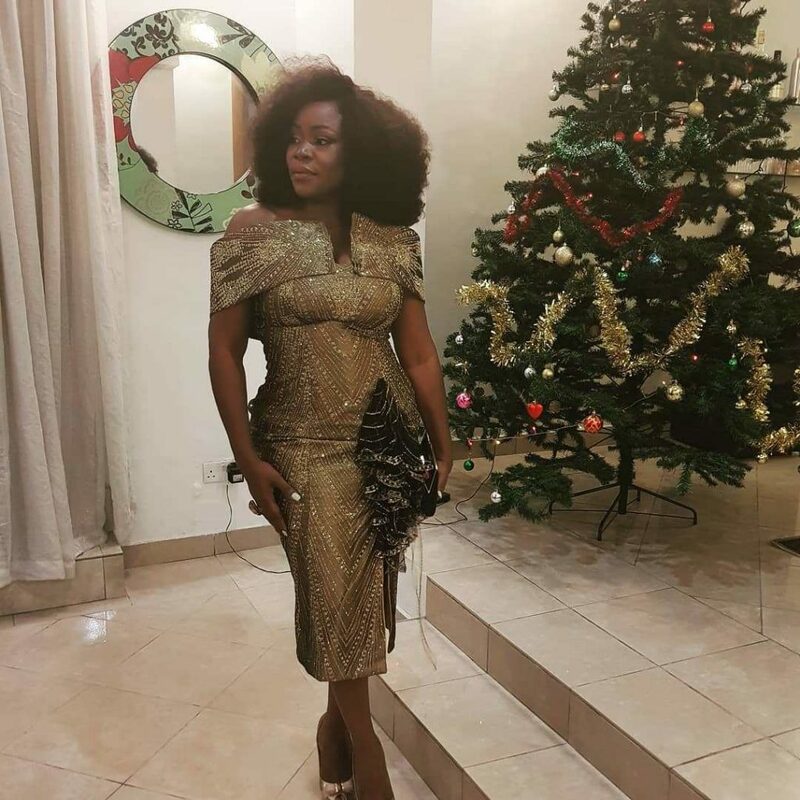 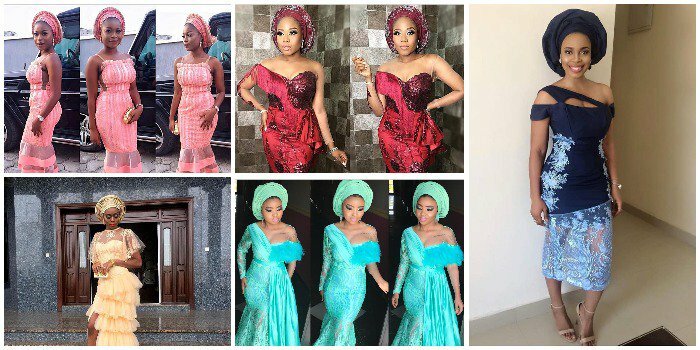 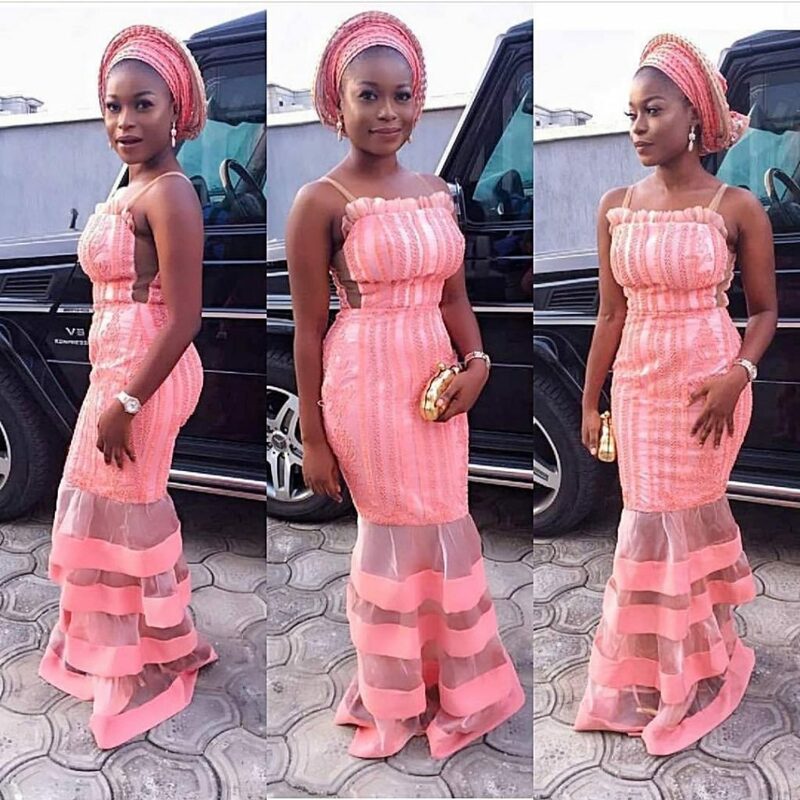 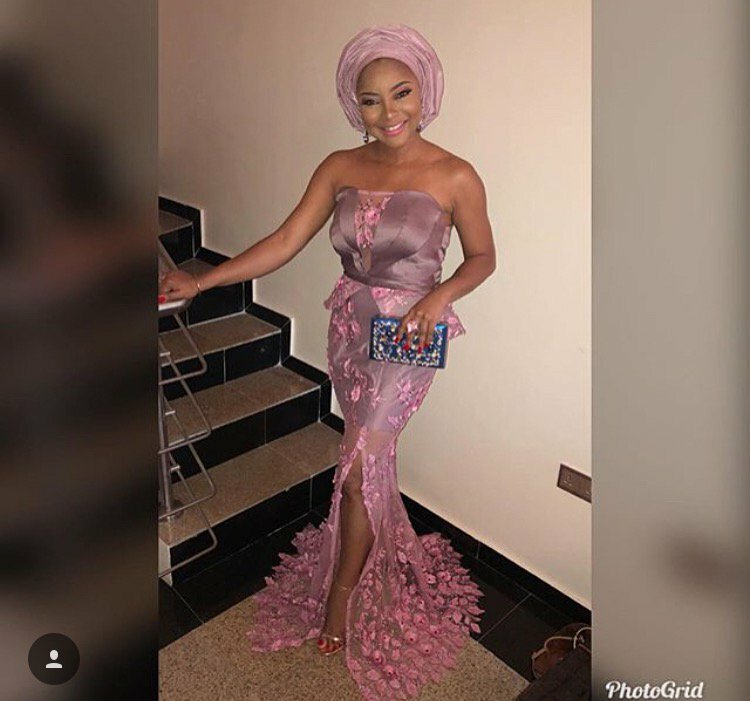 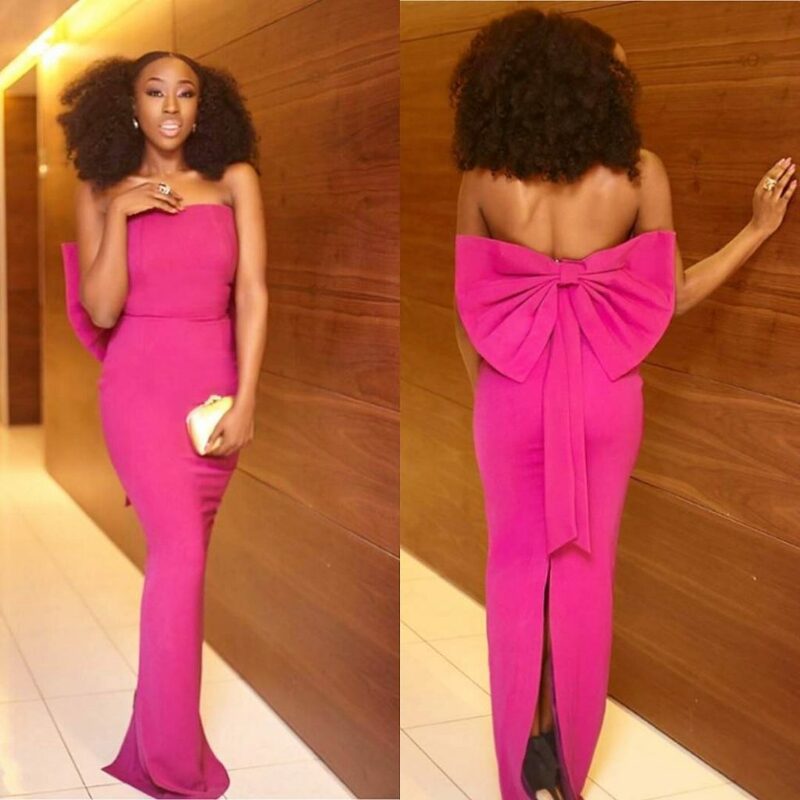 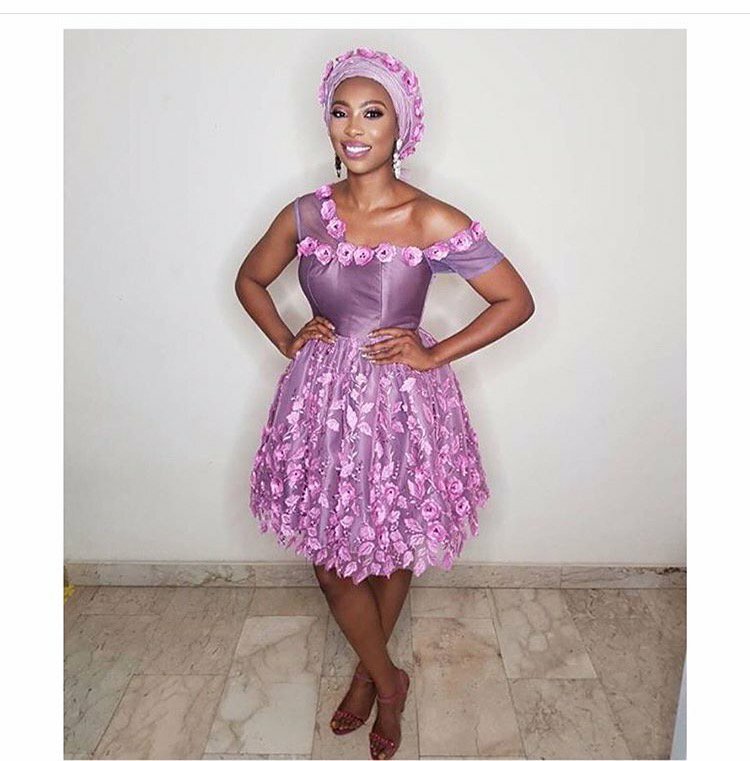 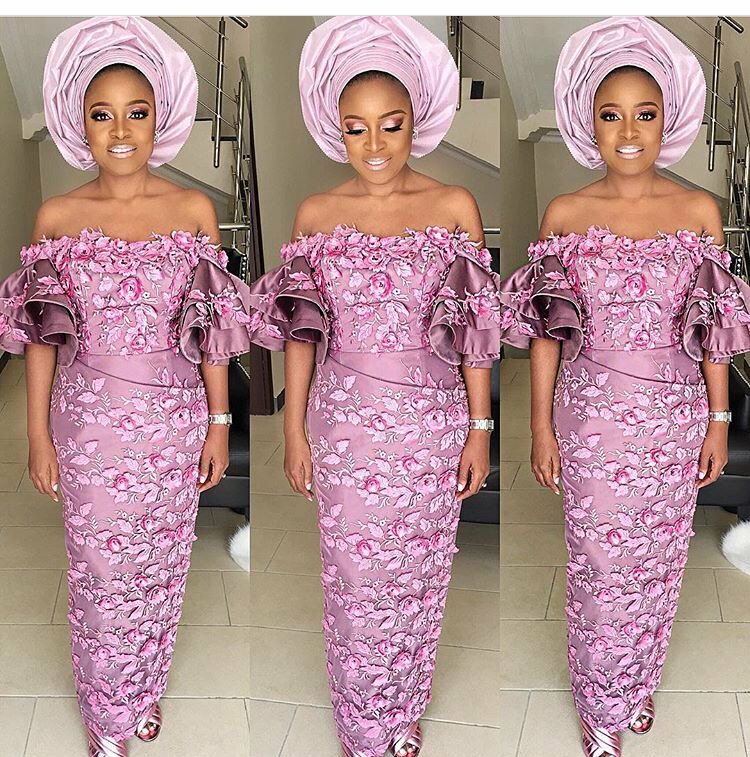 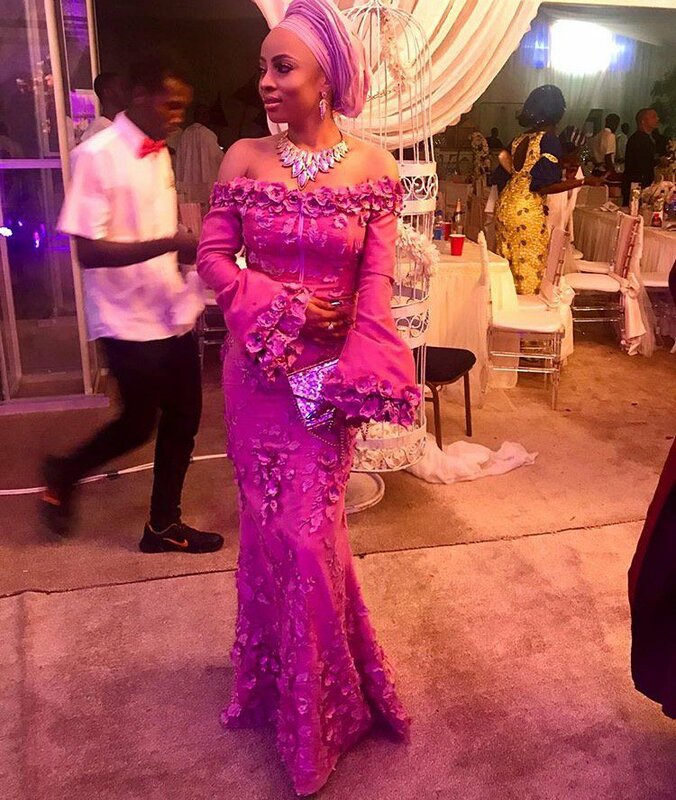 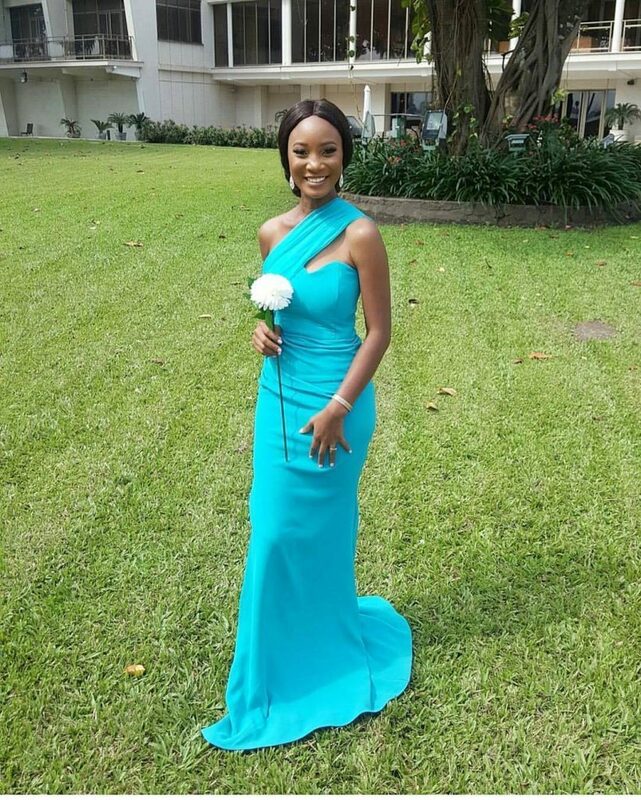 Check out some of the best dressed below….